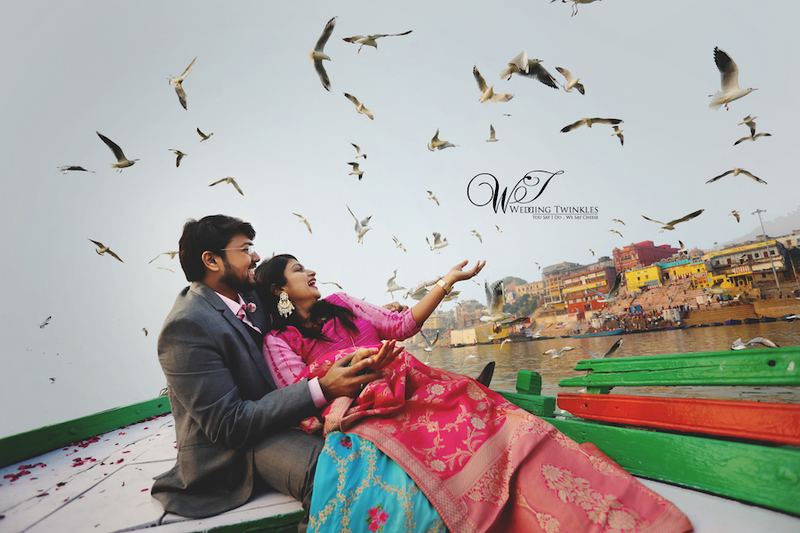 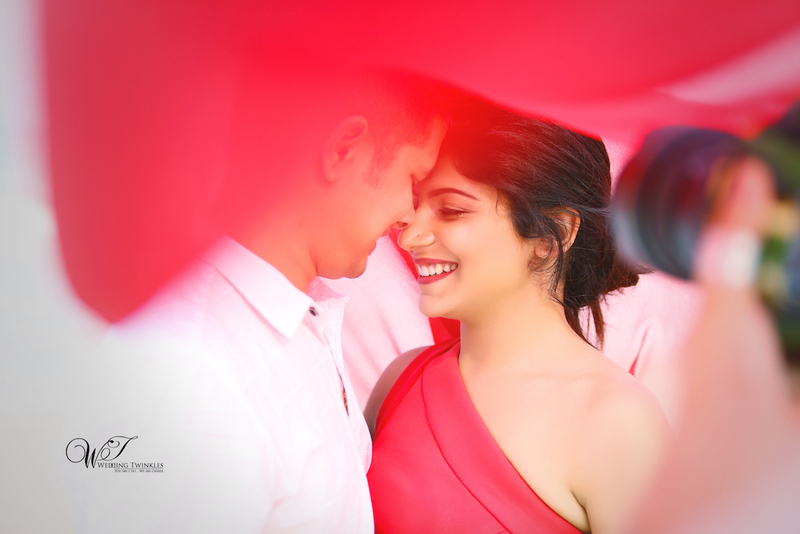 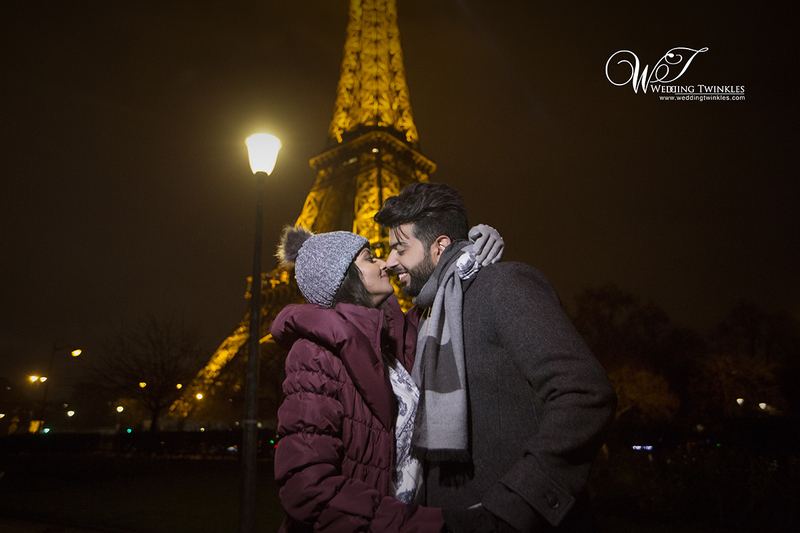 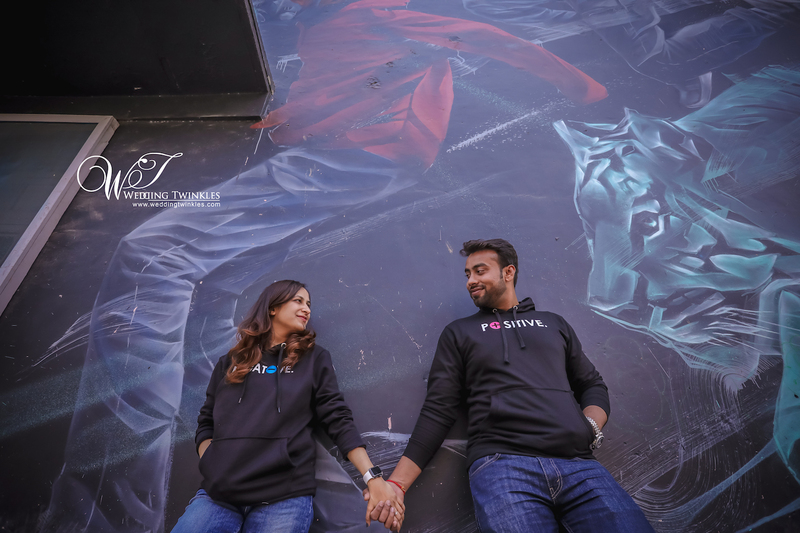 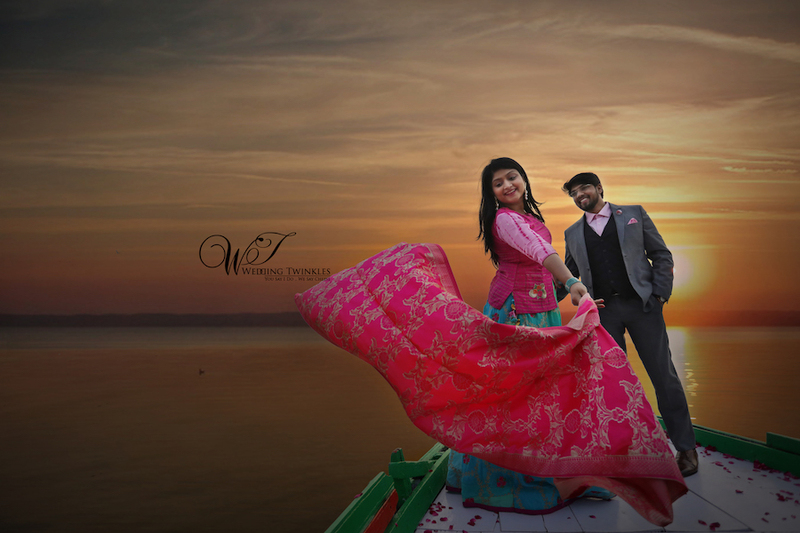 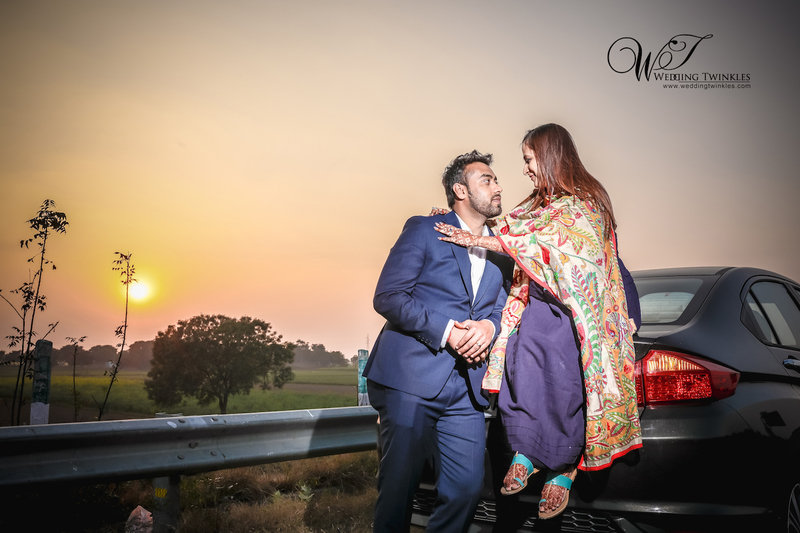 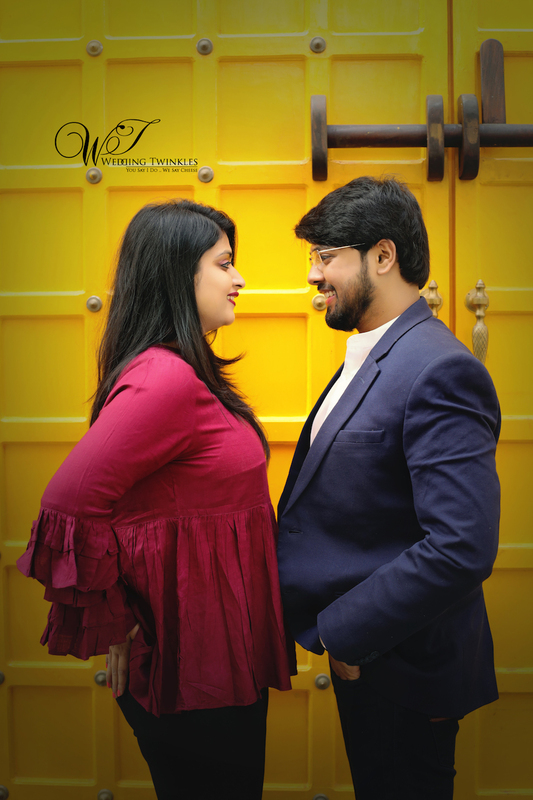 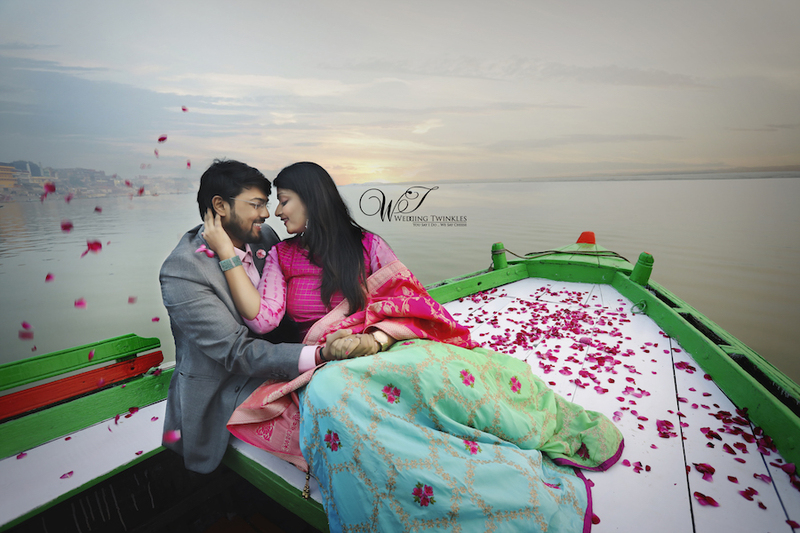 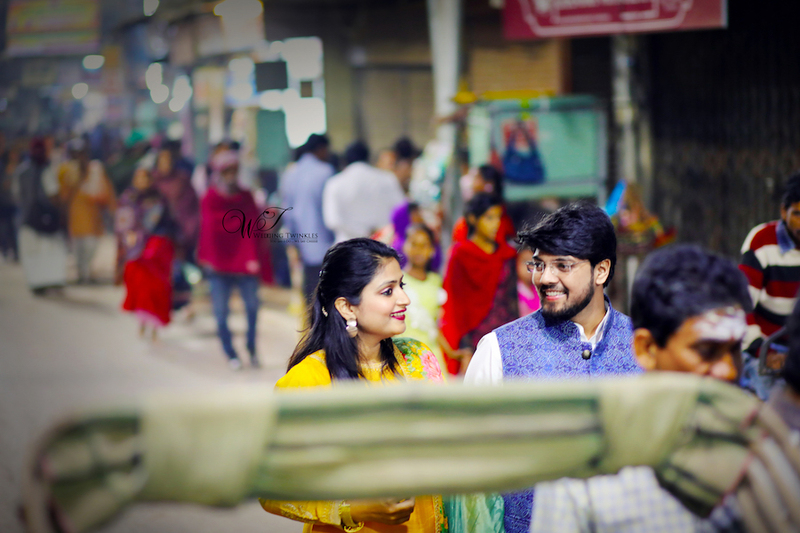 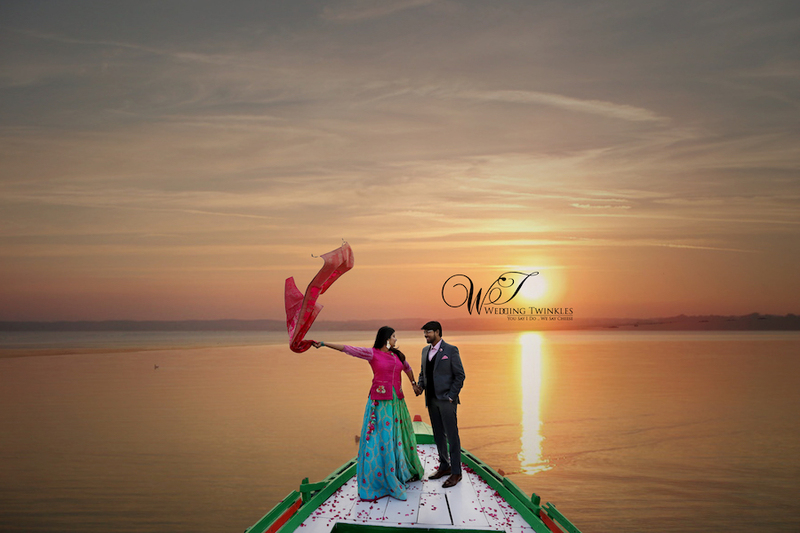 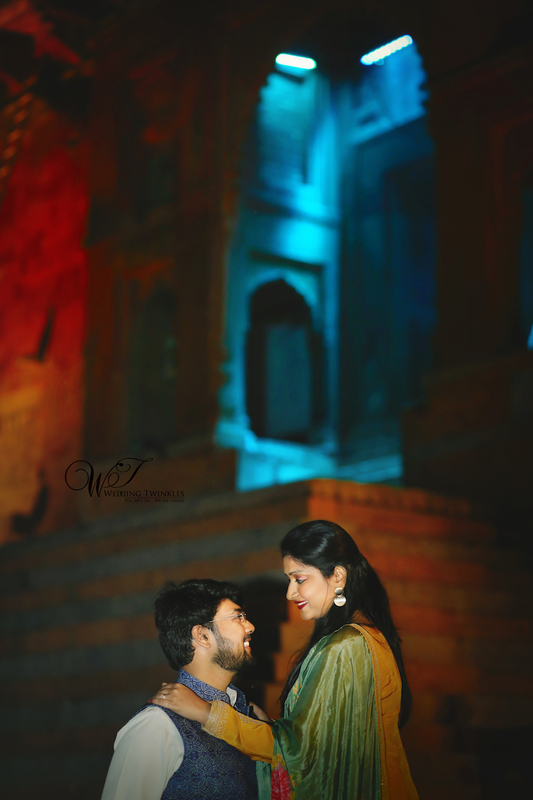 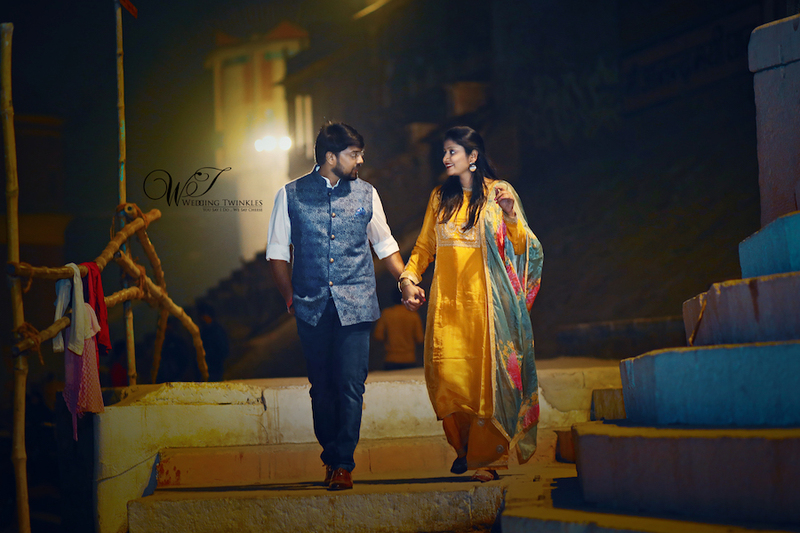 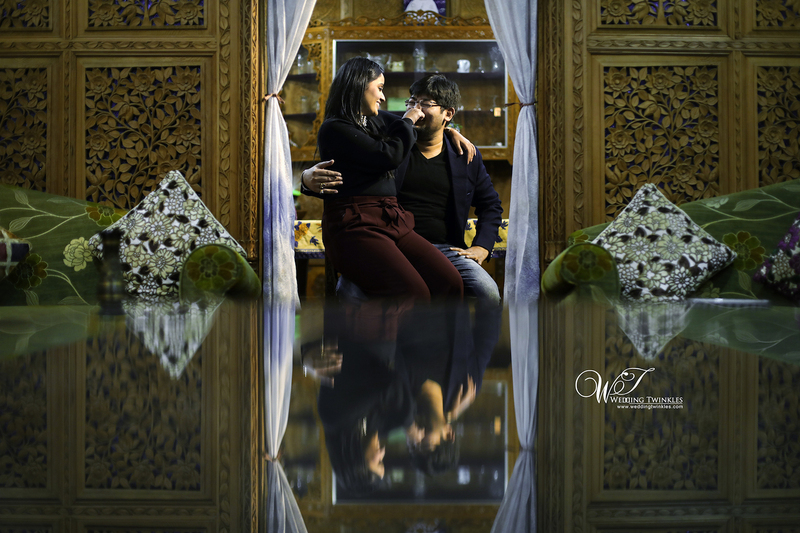 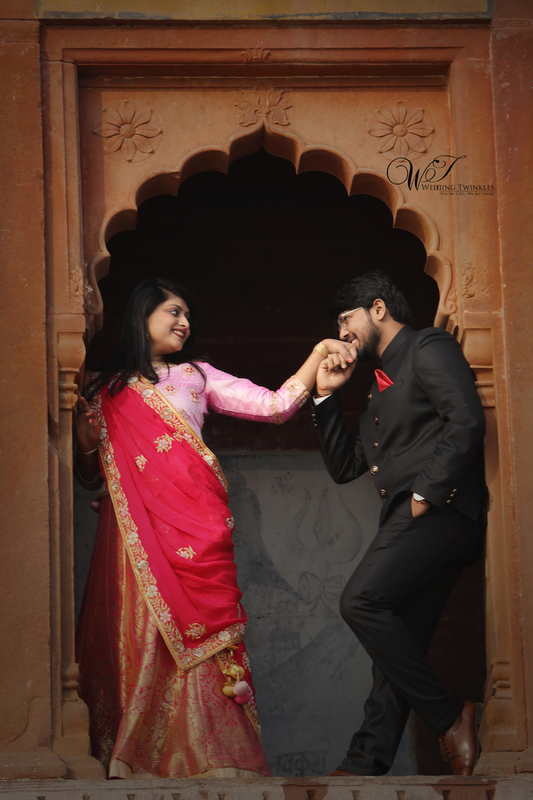 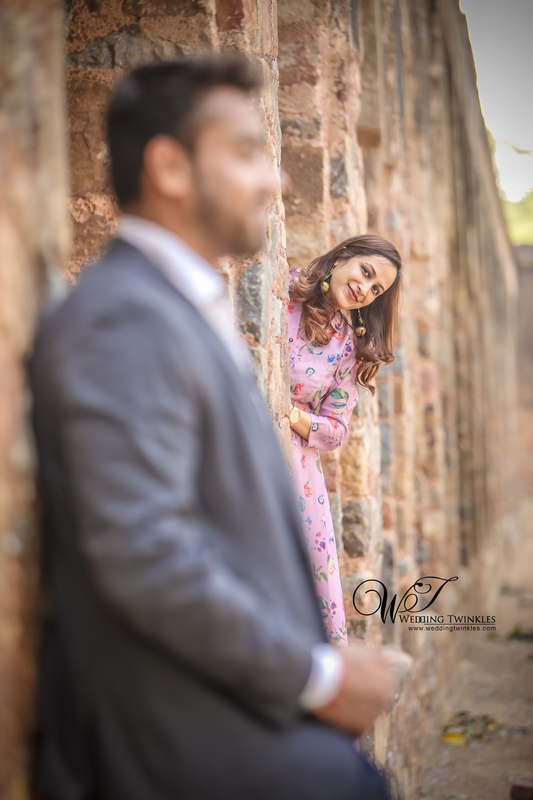 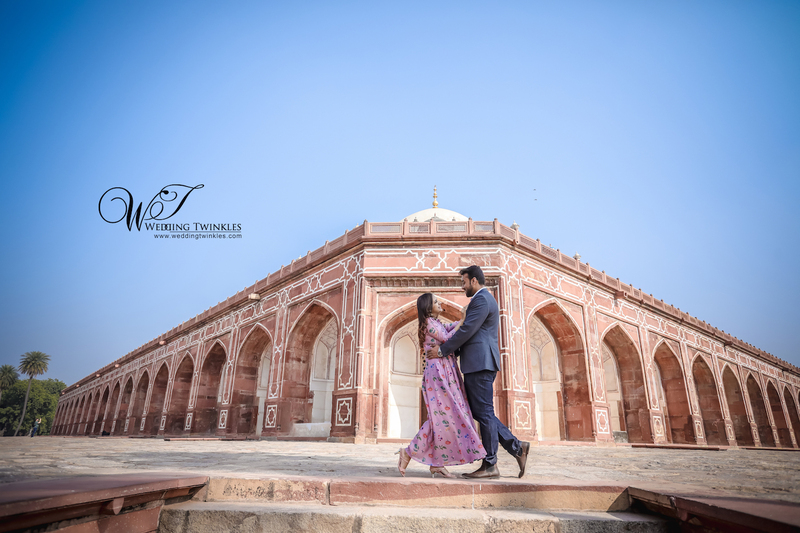 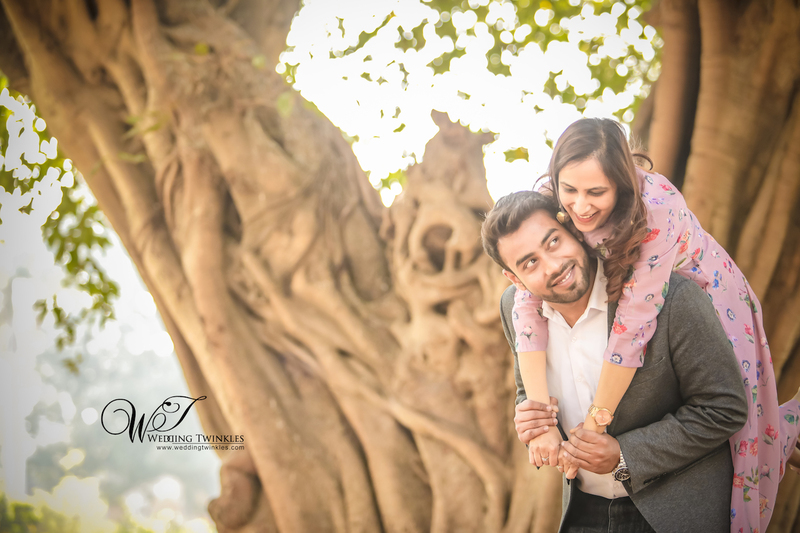 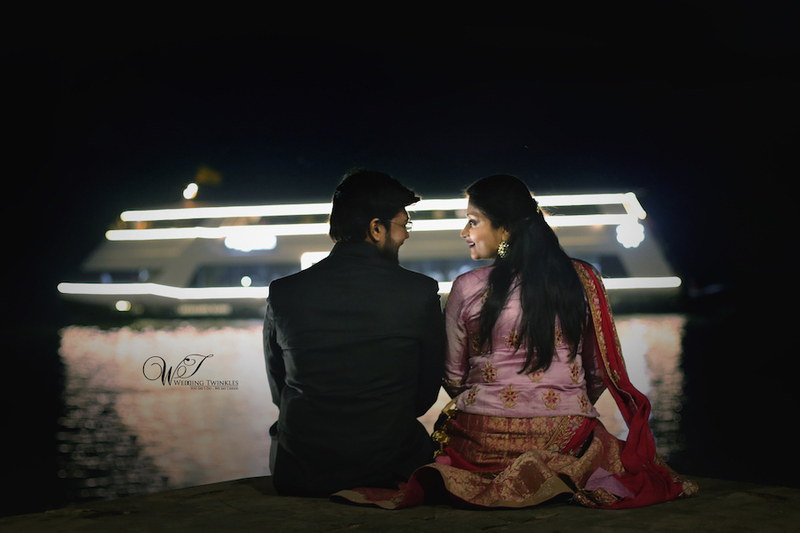 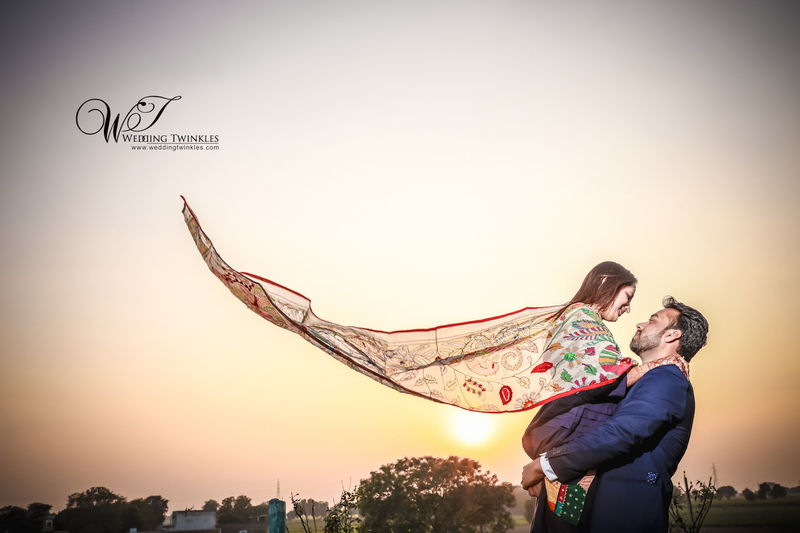 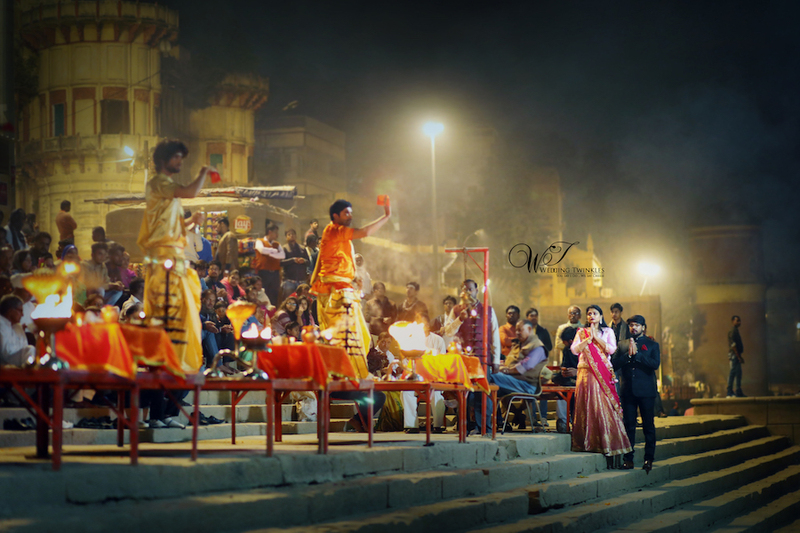 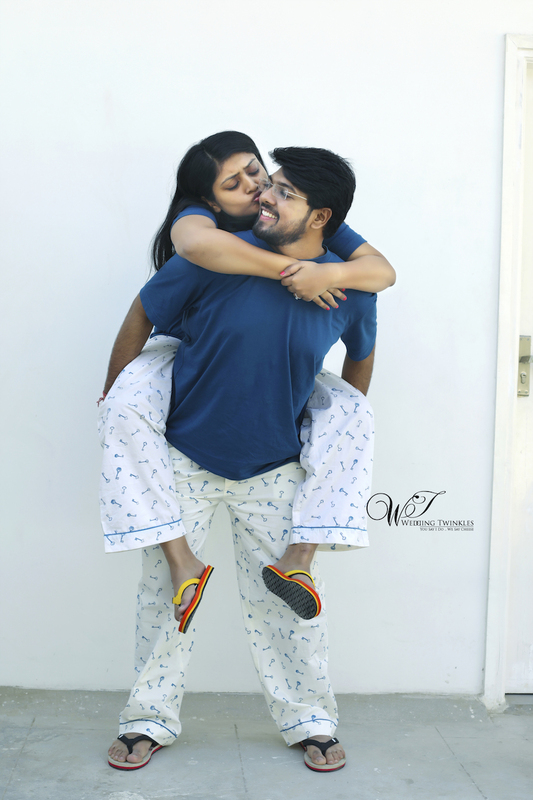 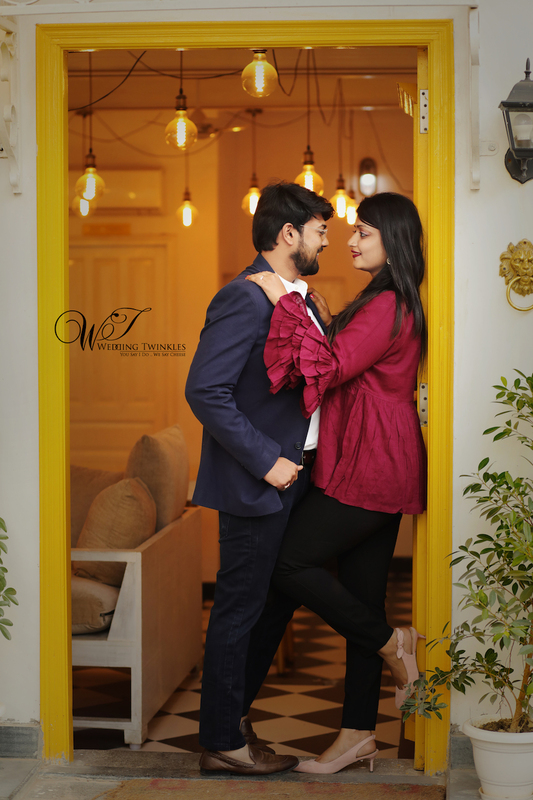 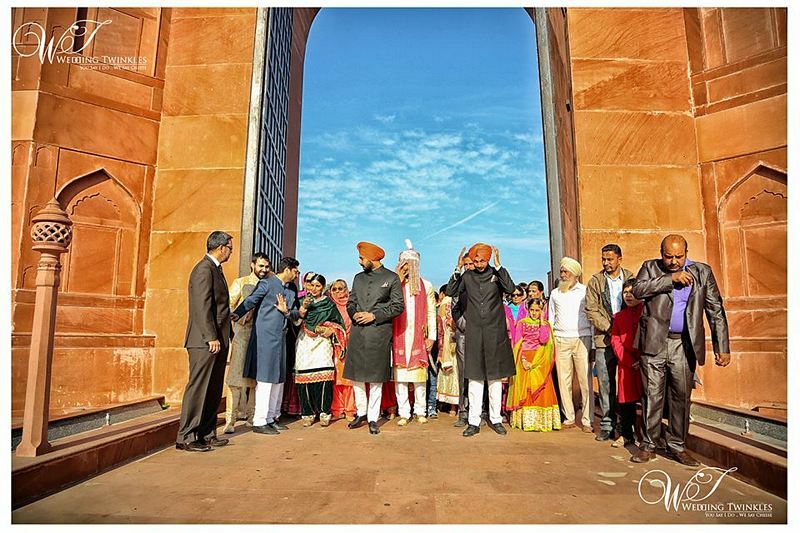 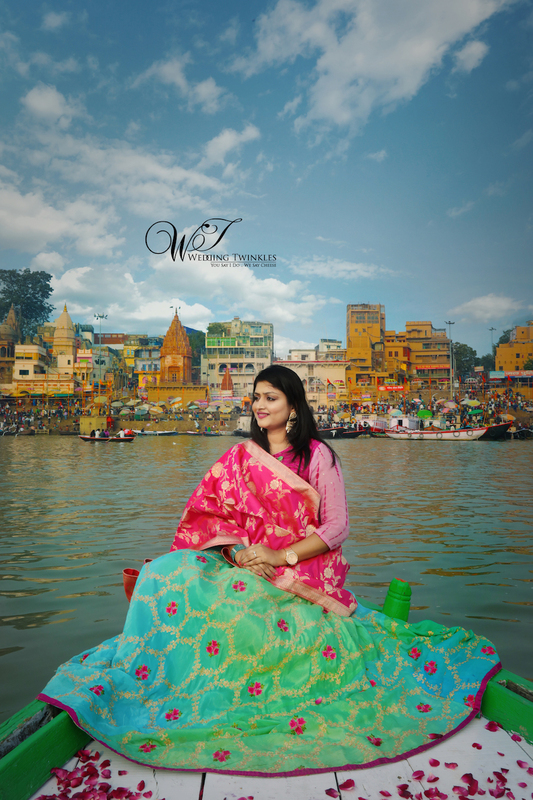 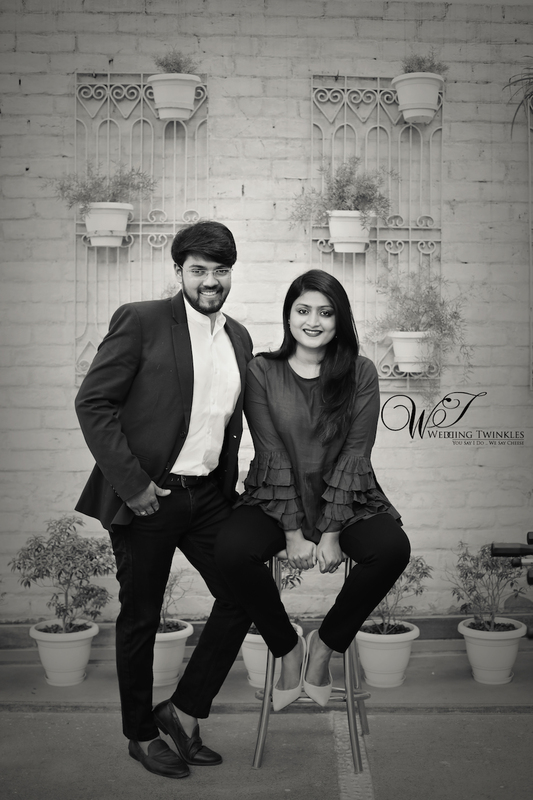 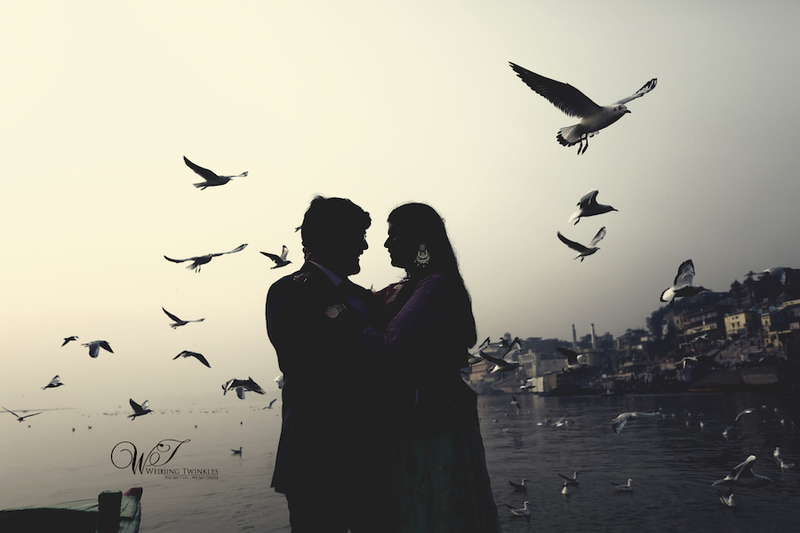 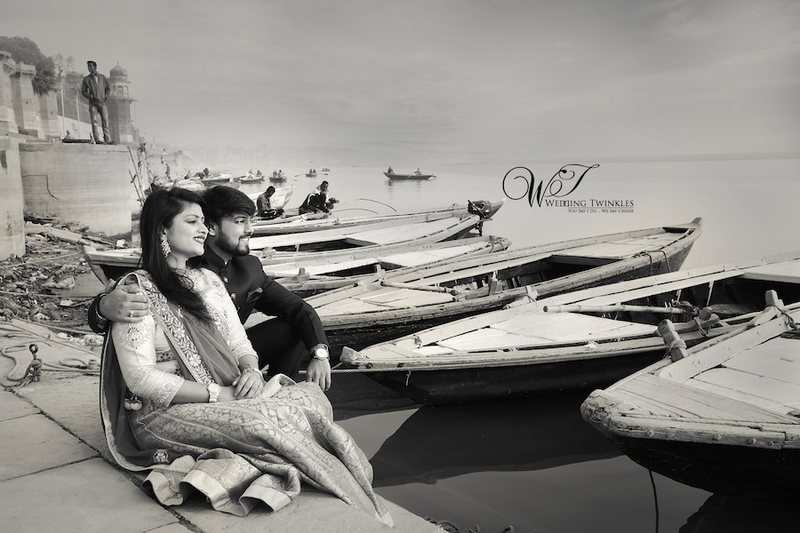 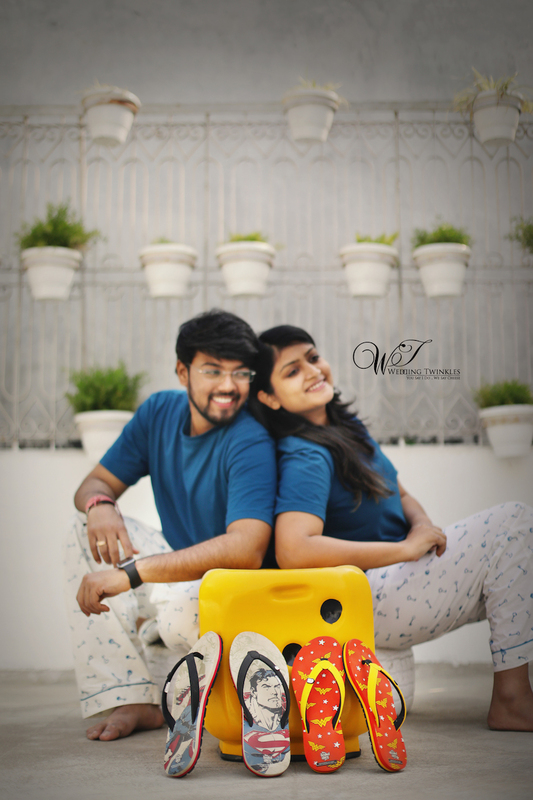 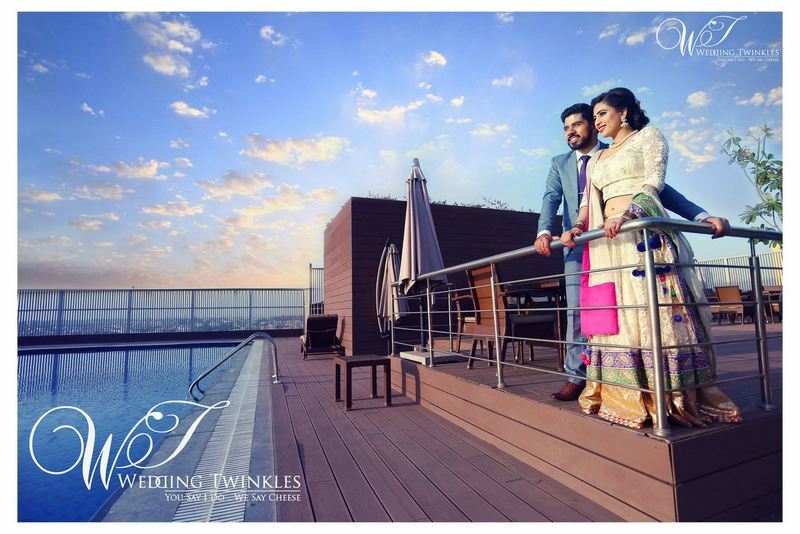 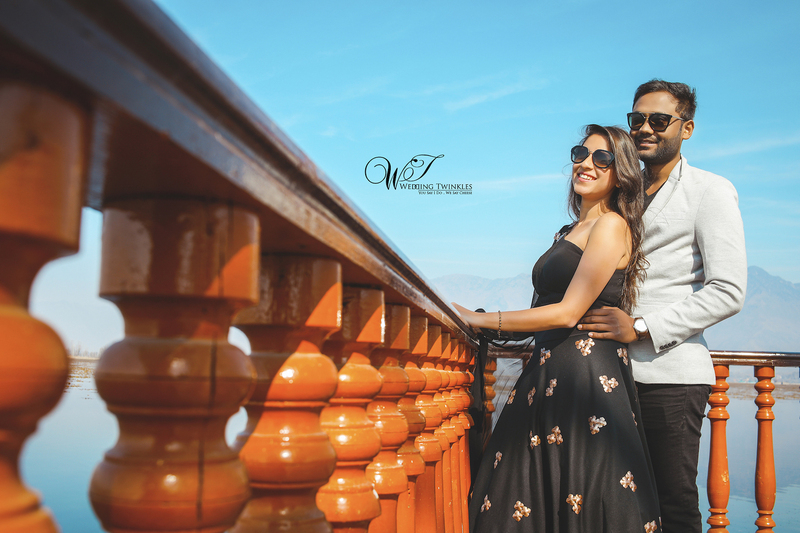 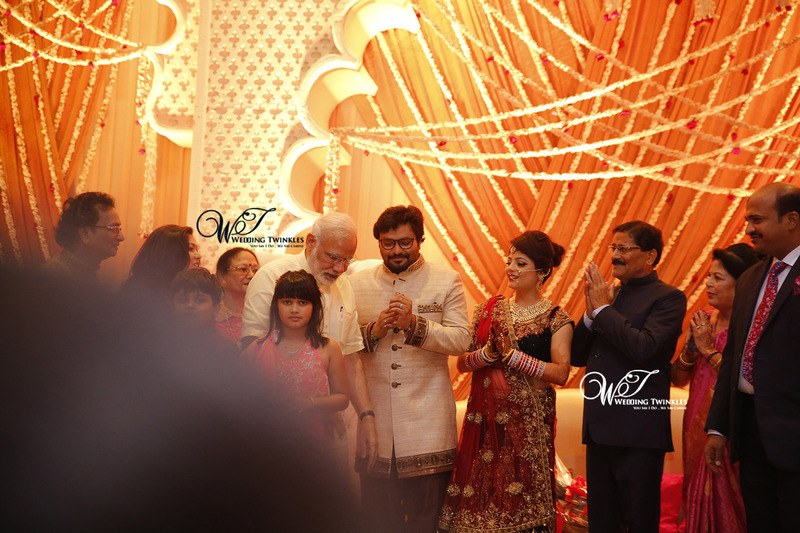 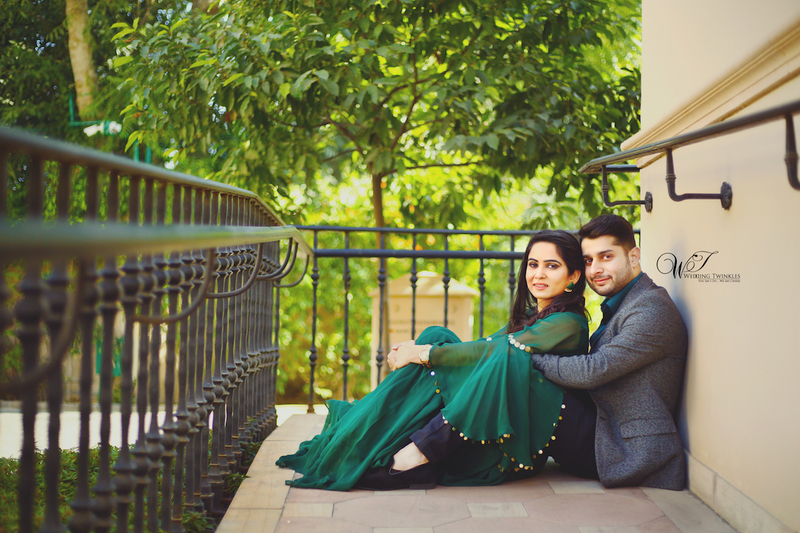 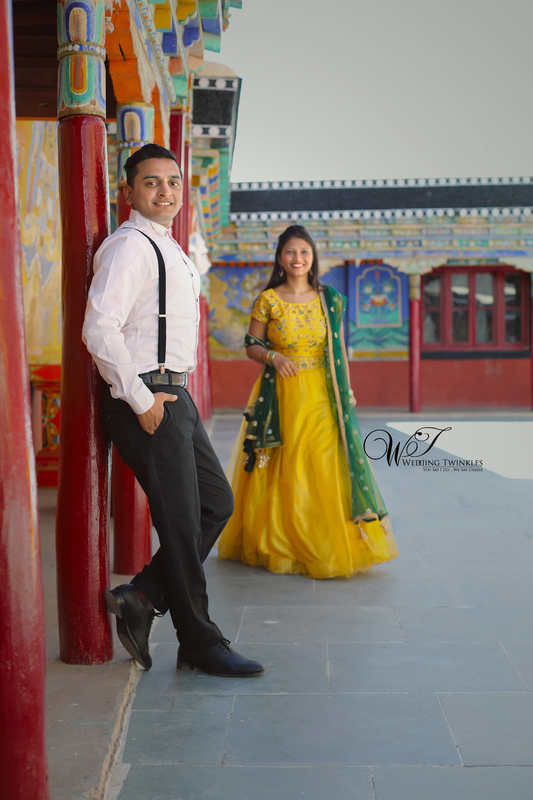 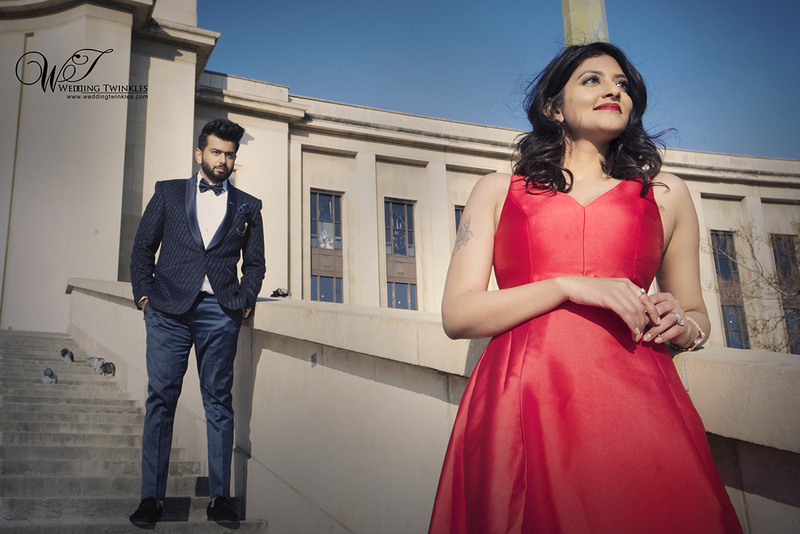 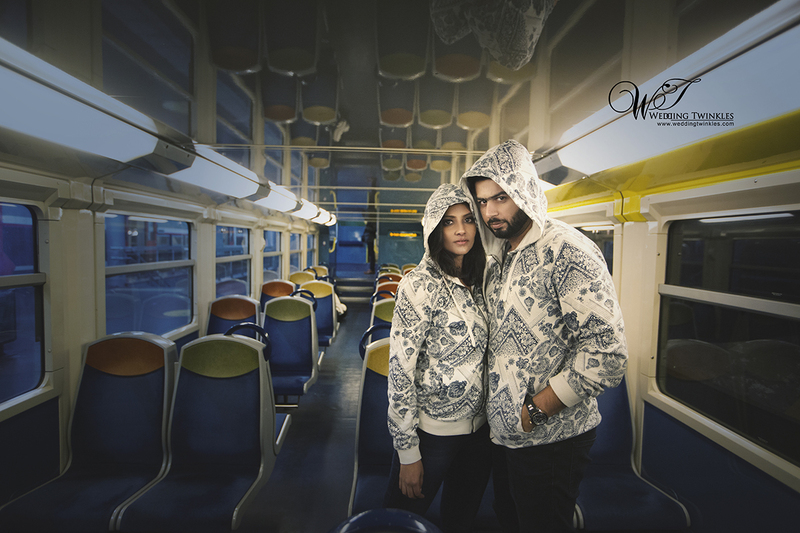 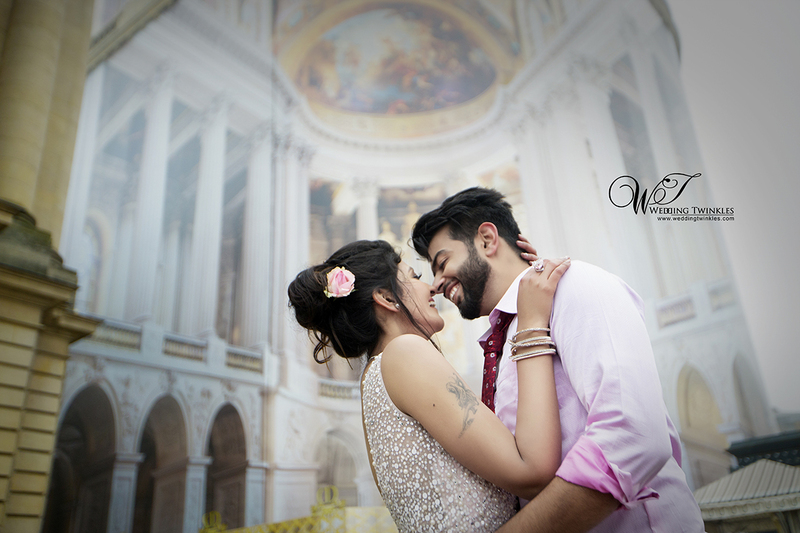 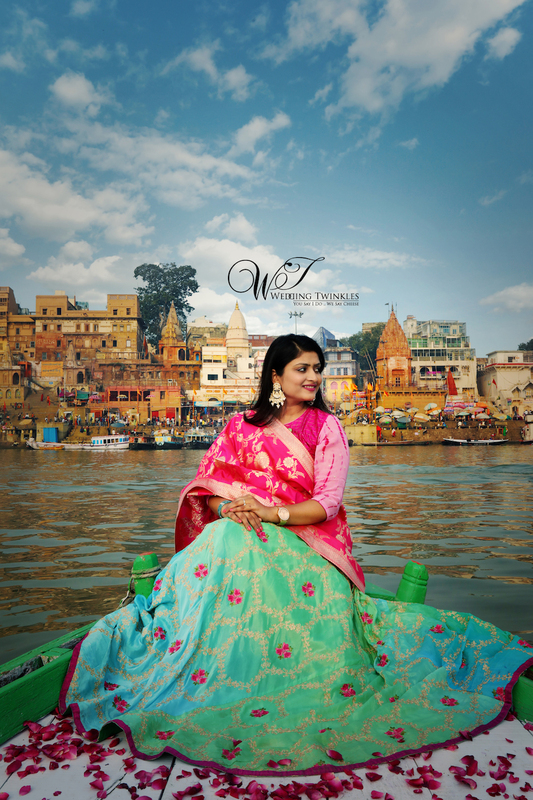 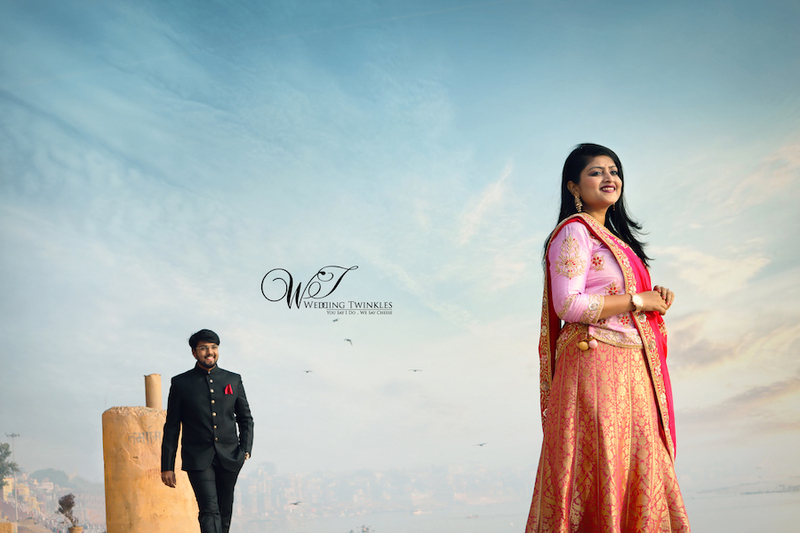 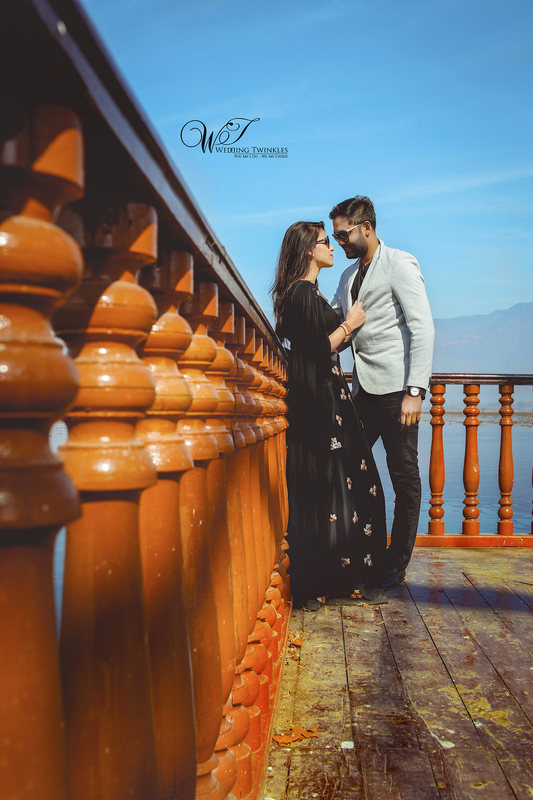 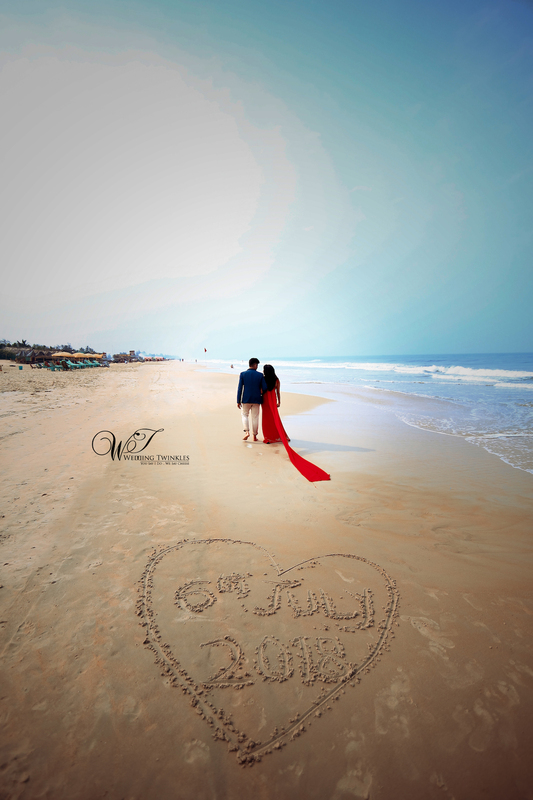 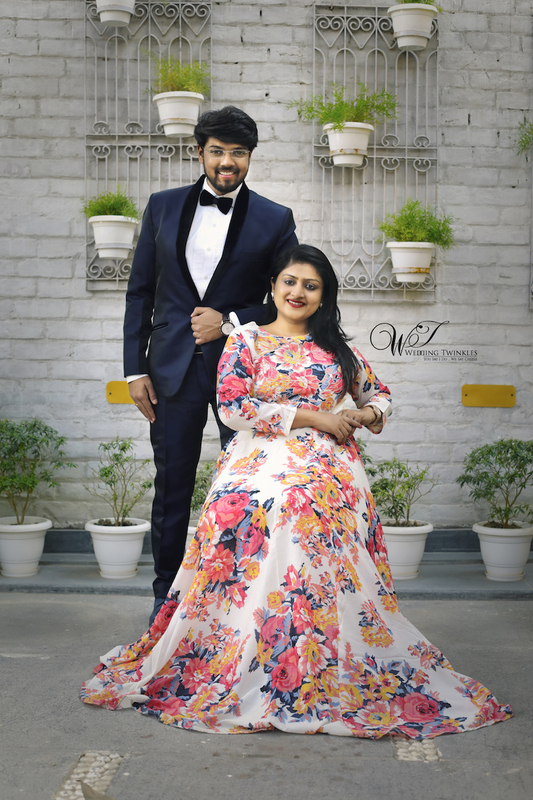 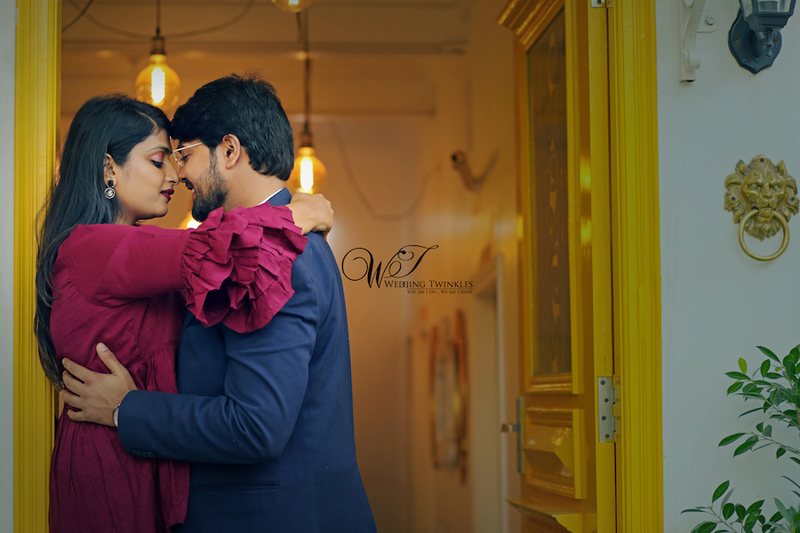 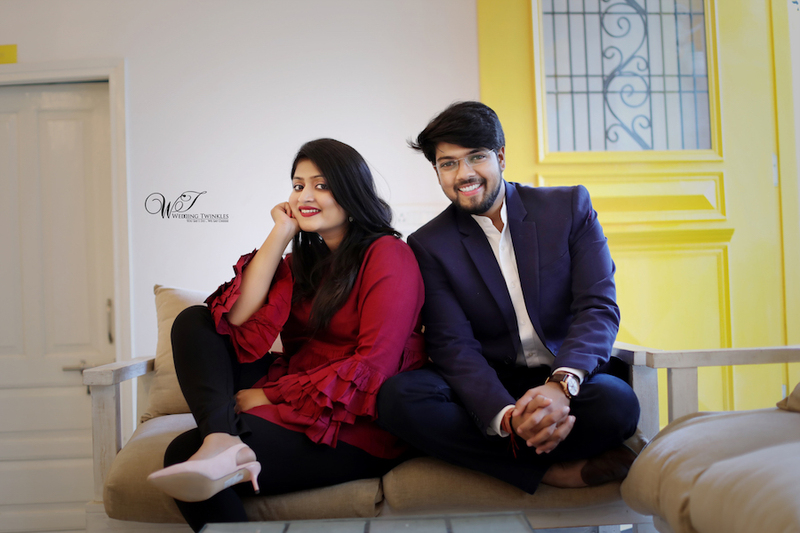 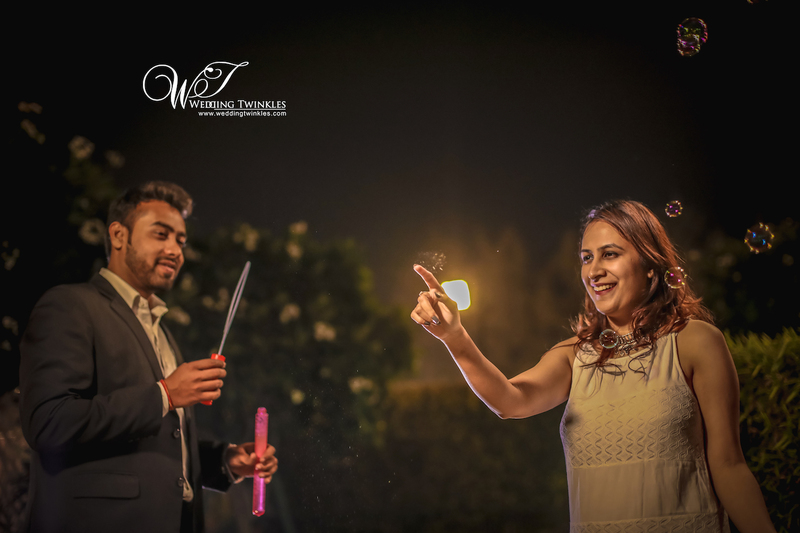 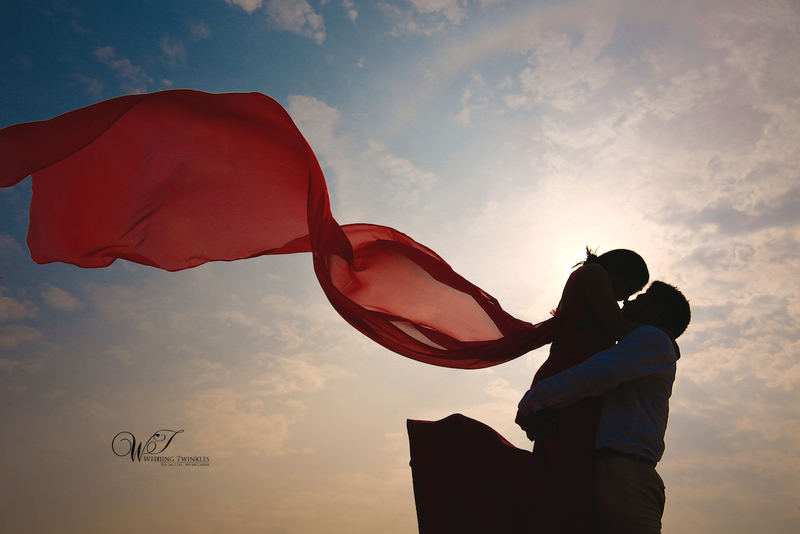 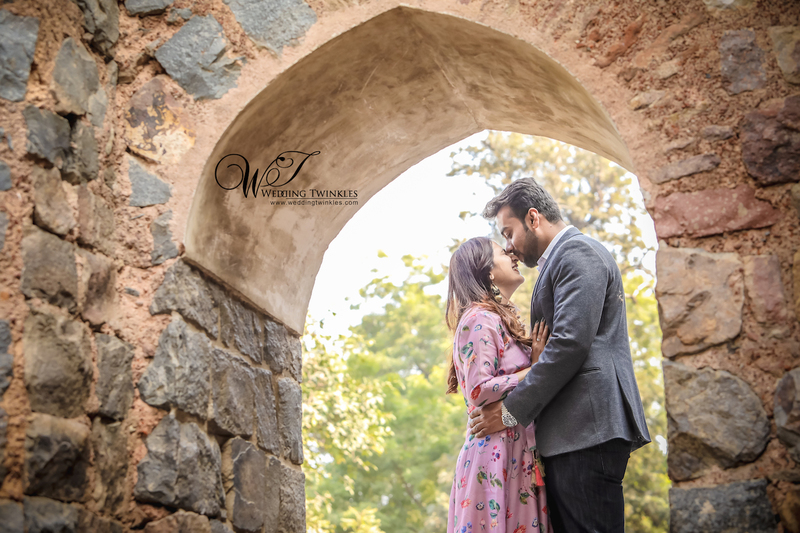 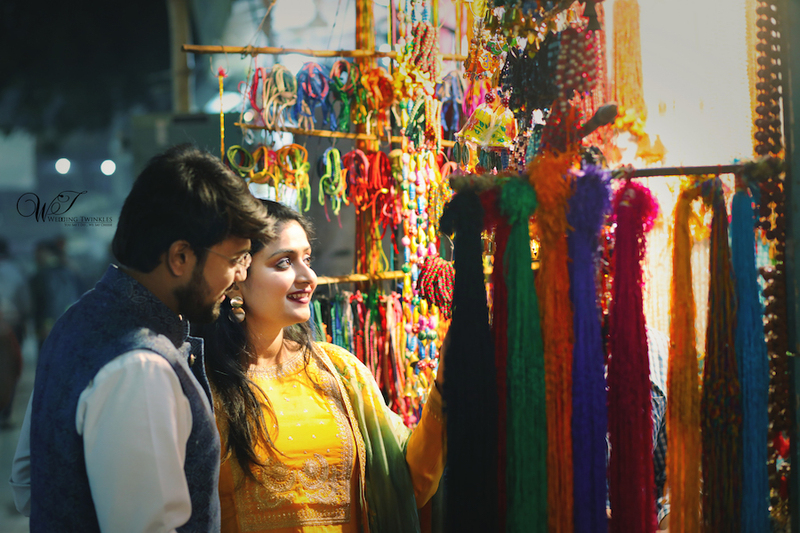 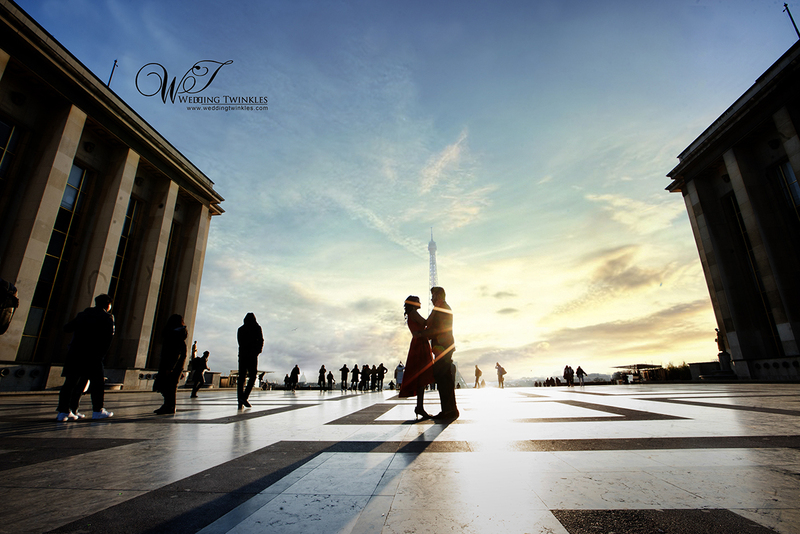 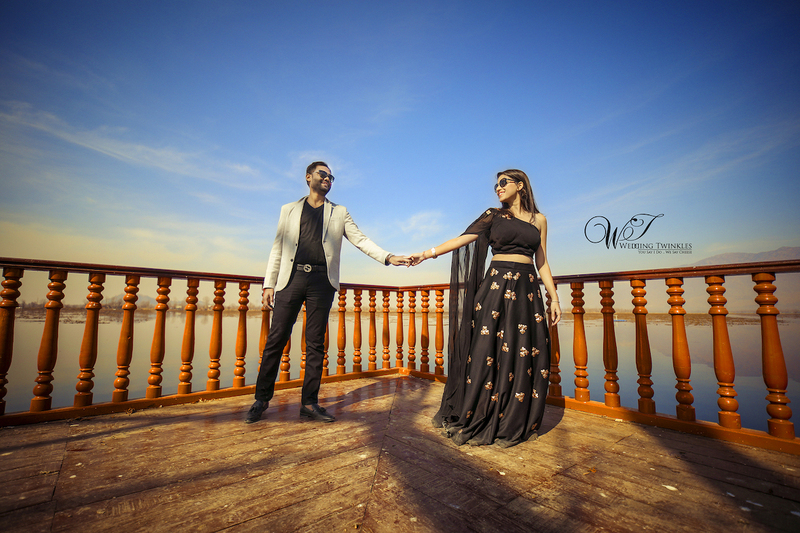 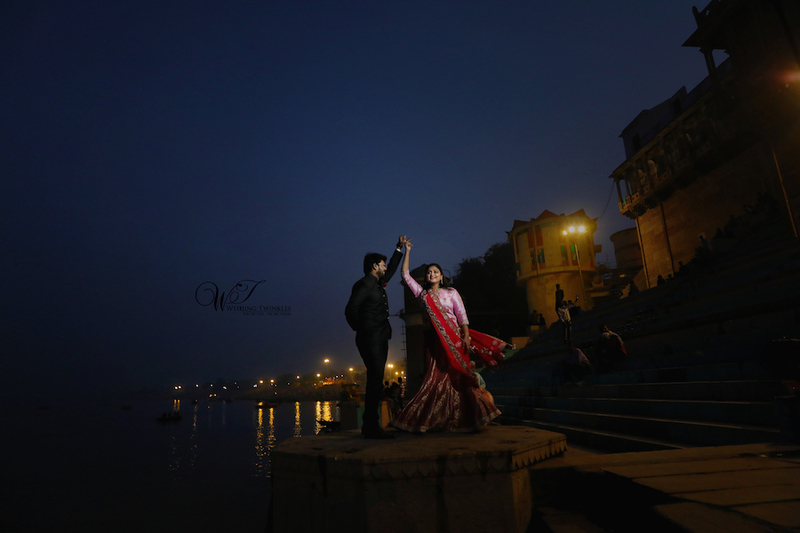 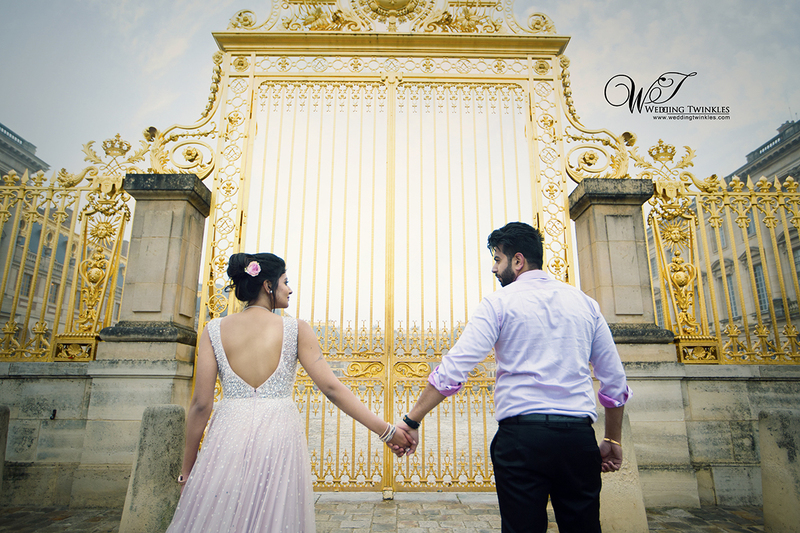 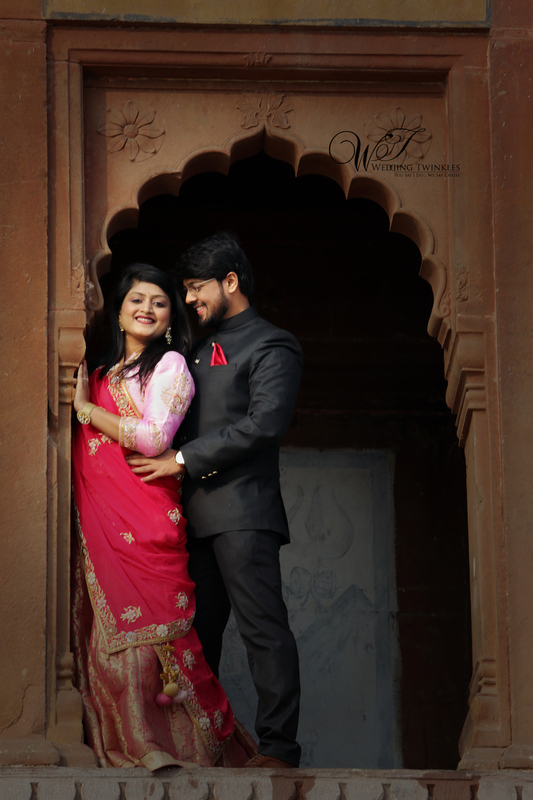 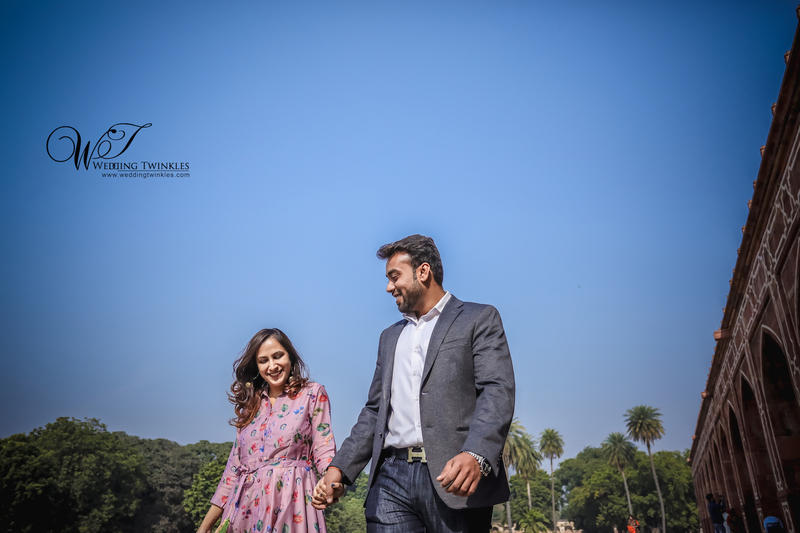 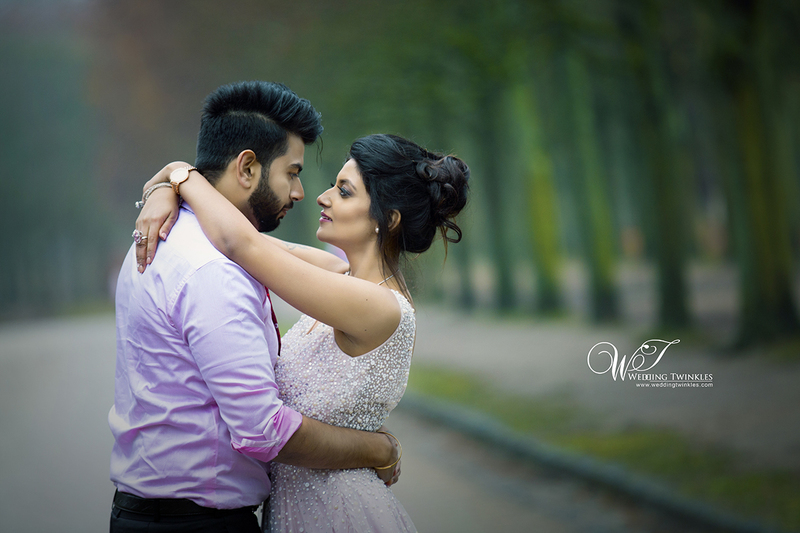 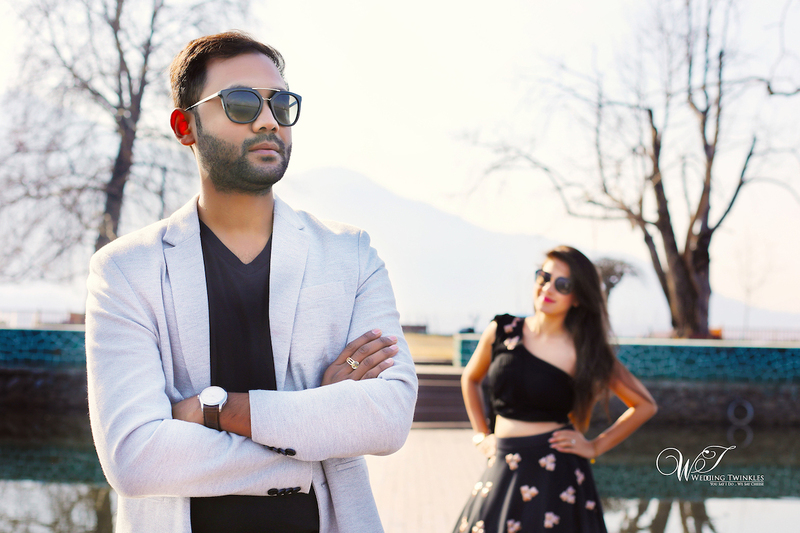 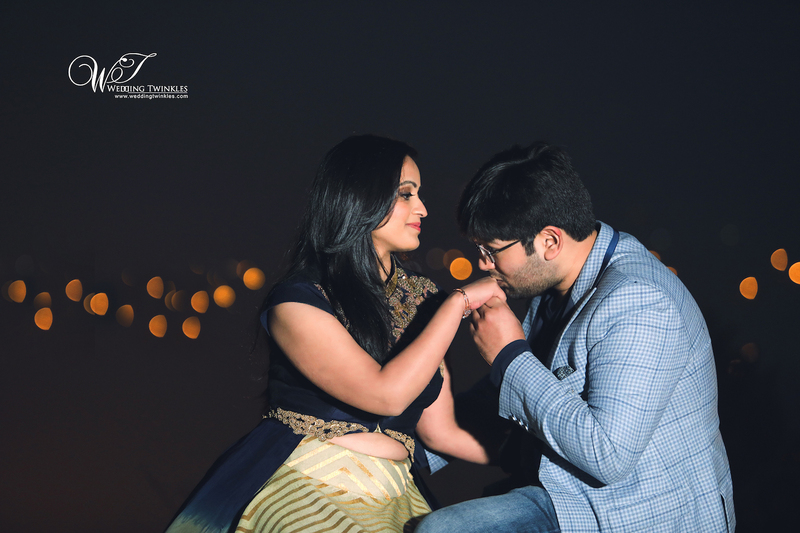 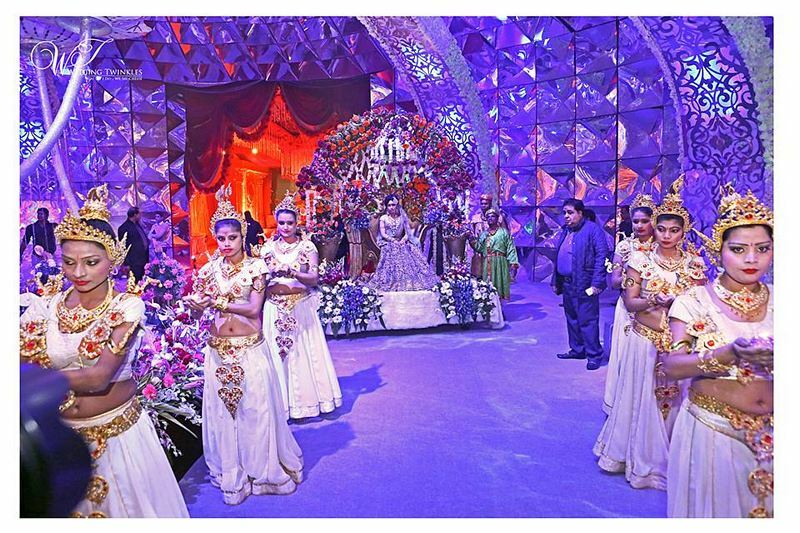 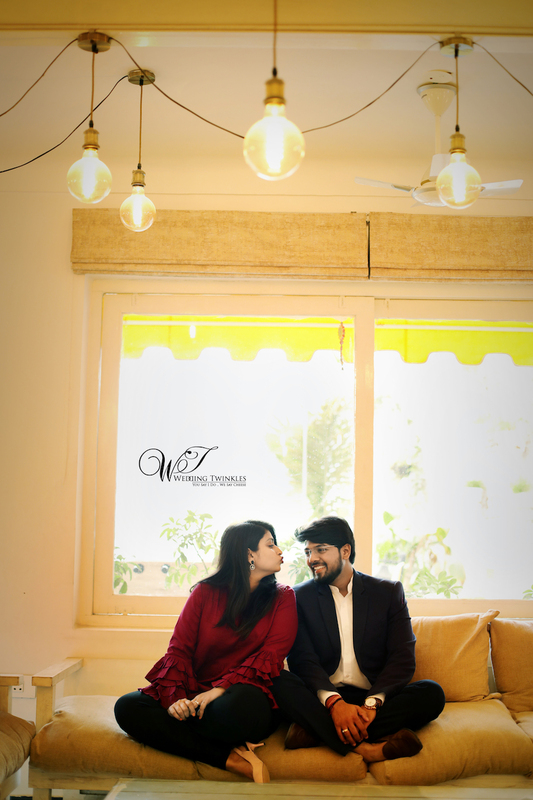 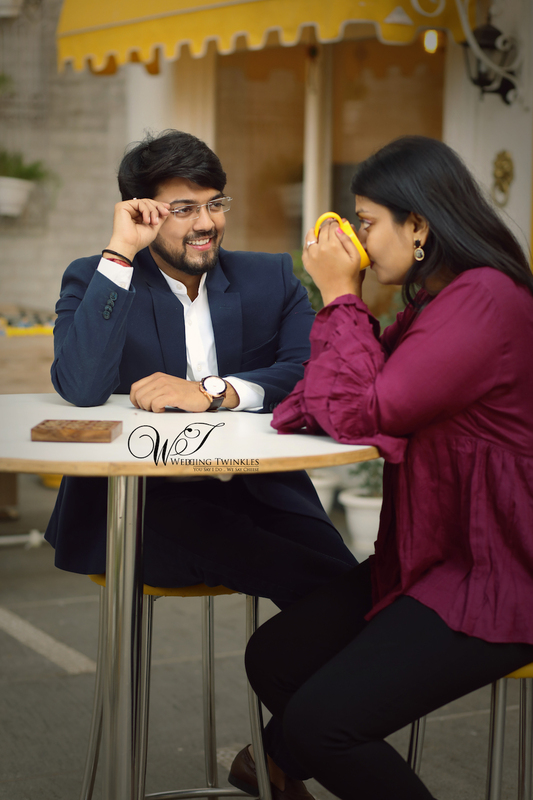 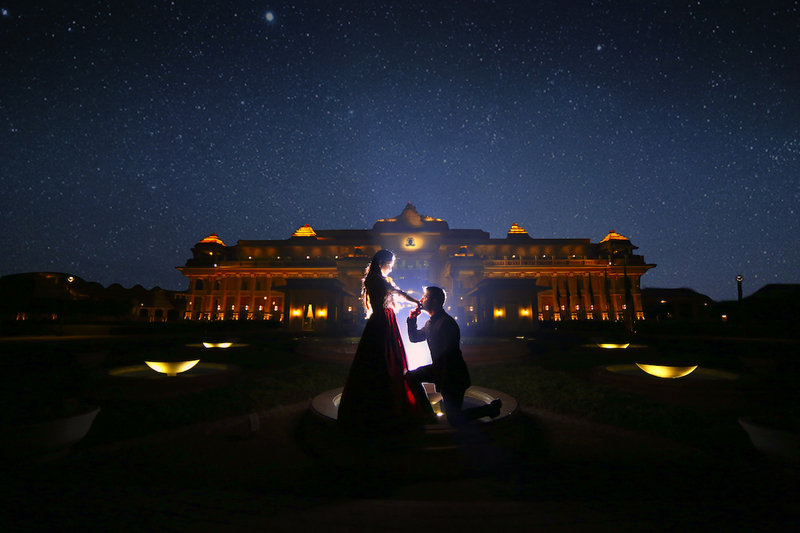 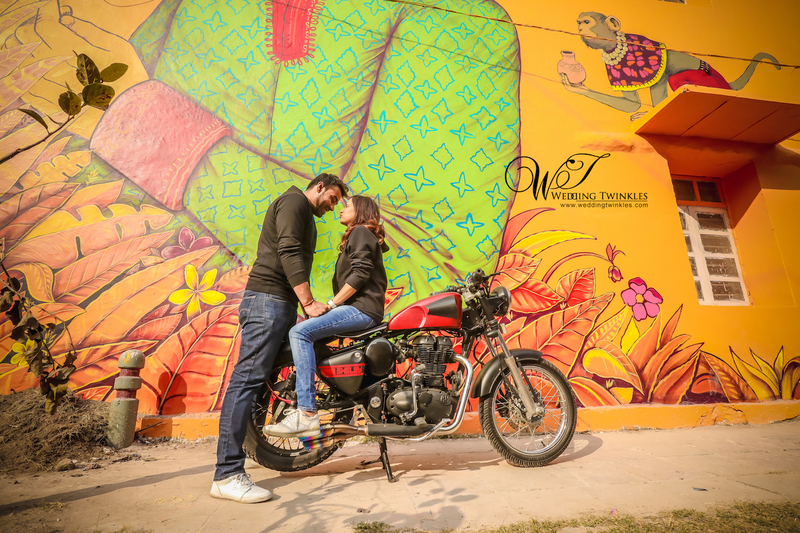 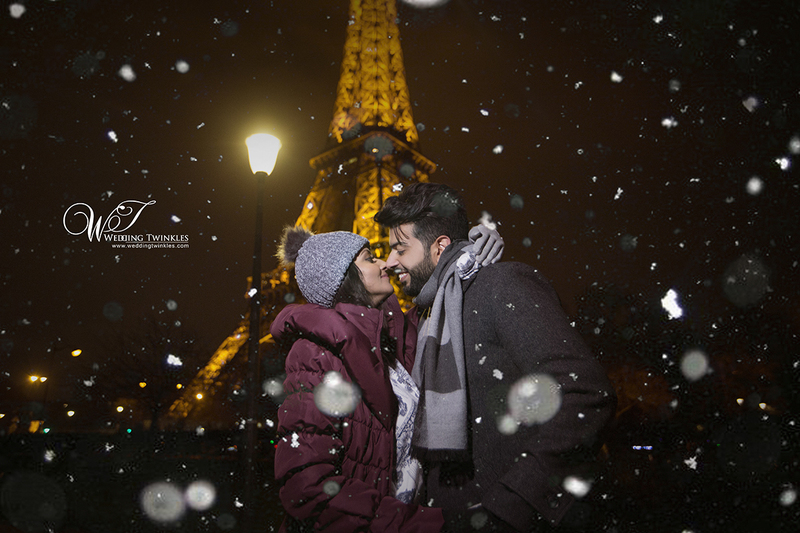 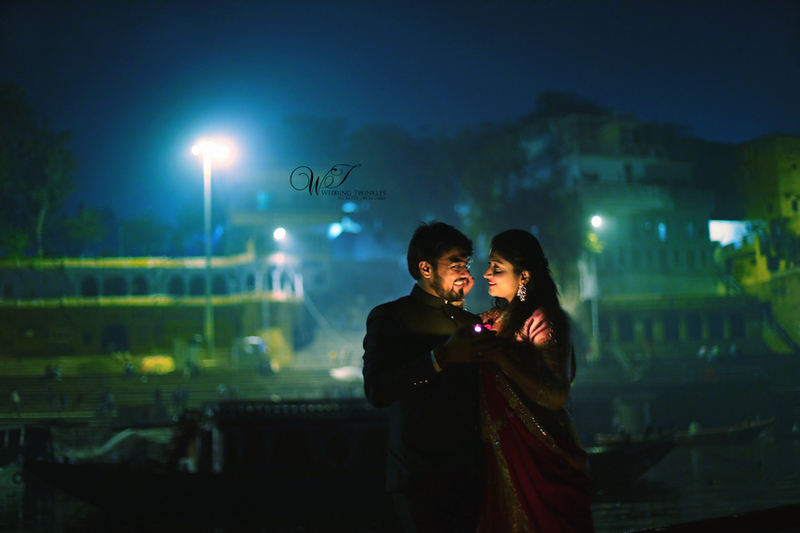 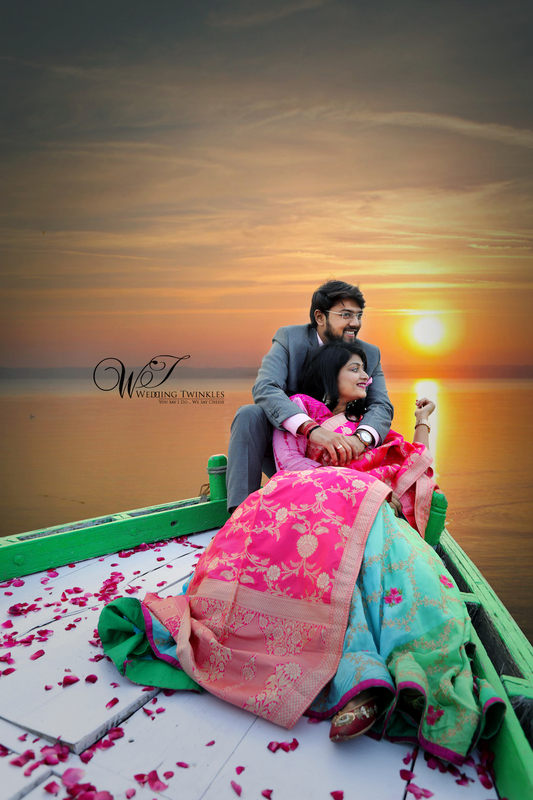 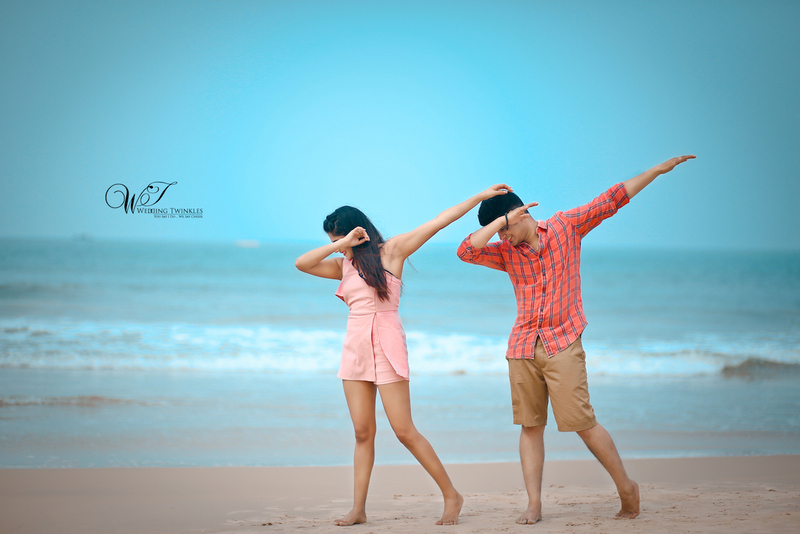 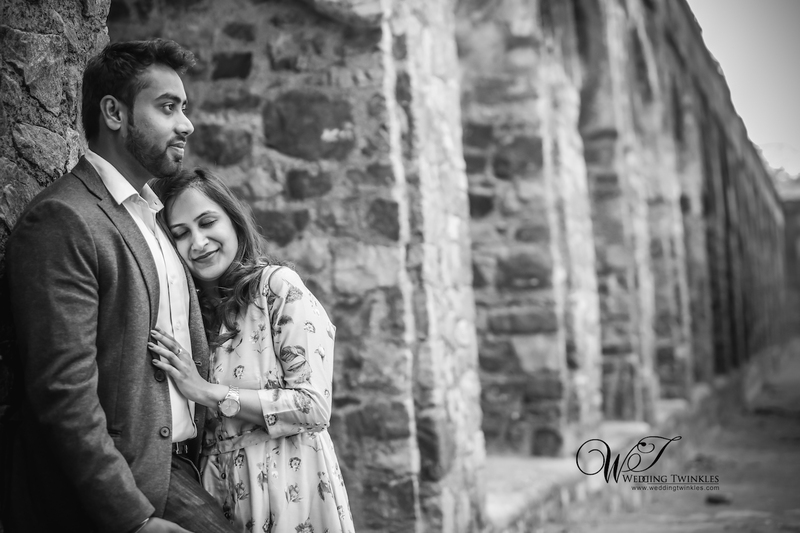 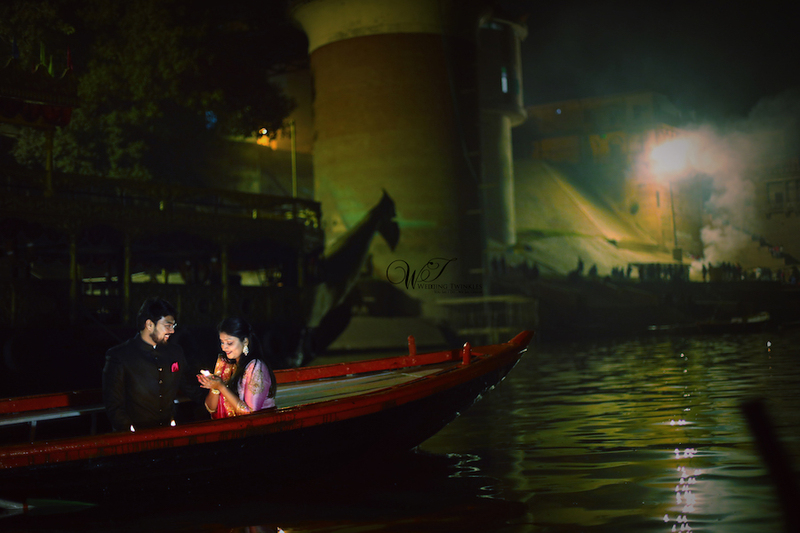 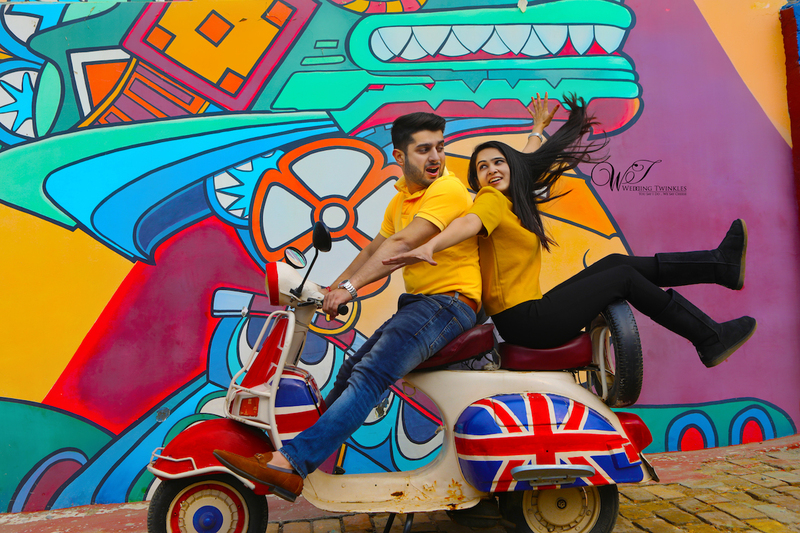 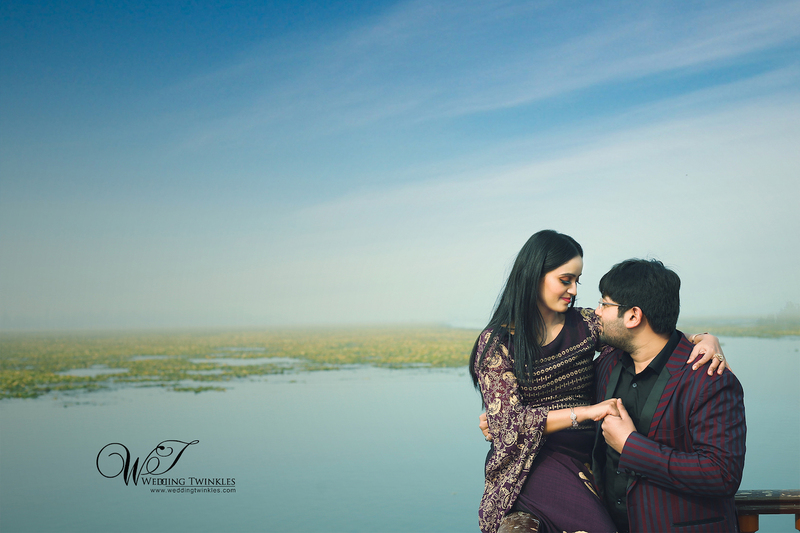 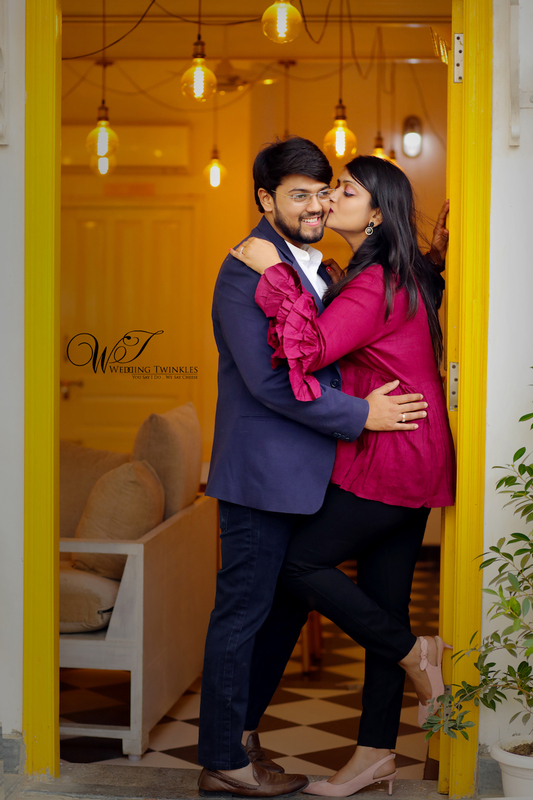 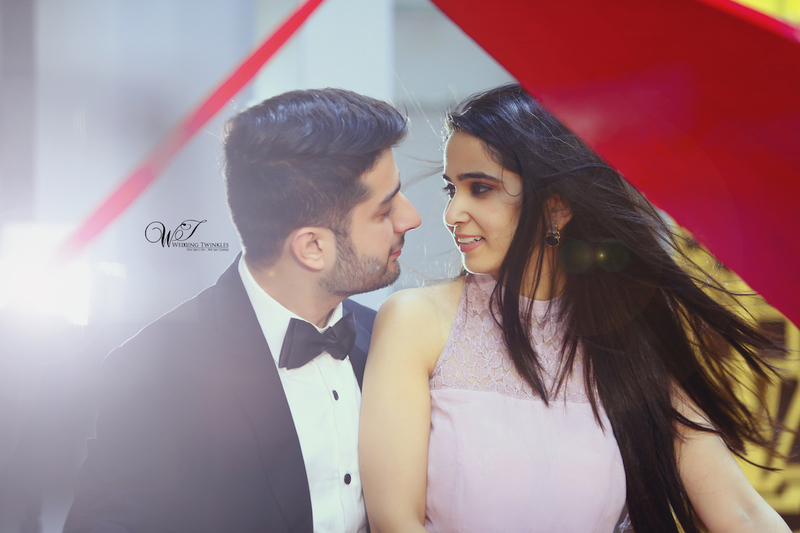 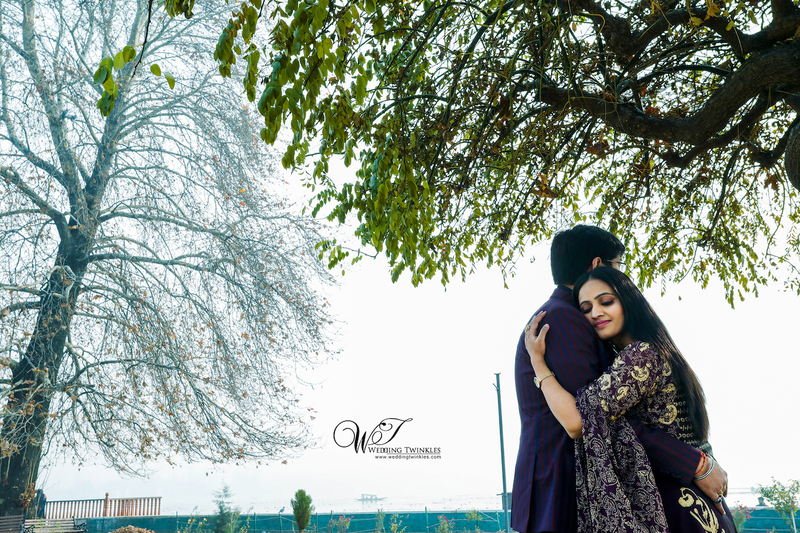 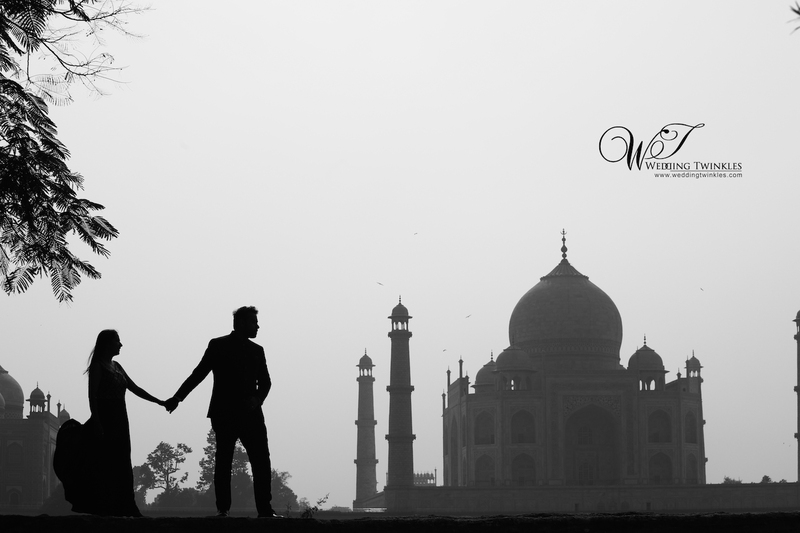 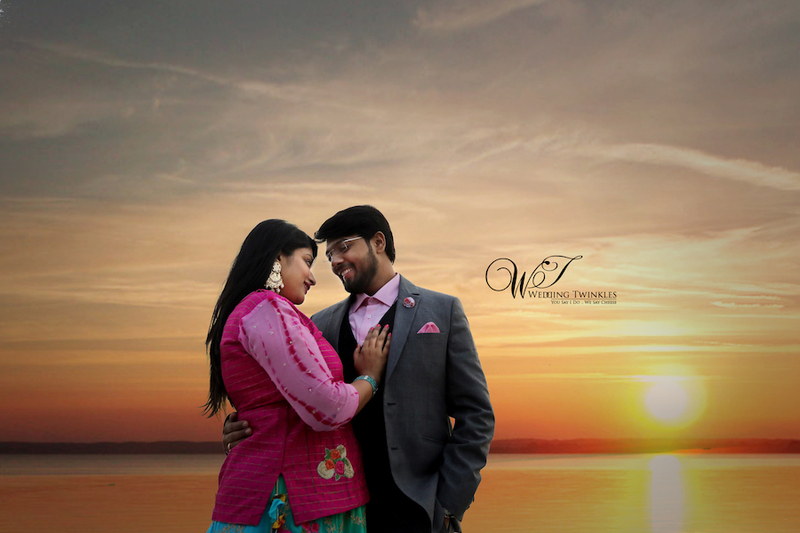 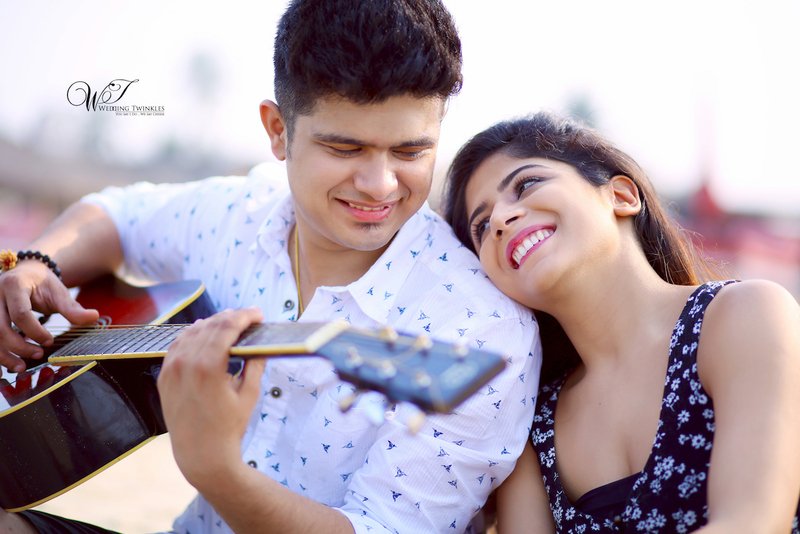 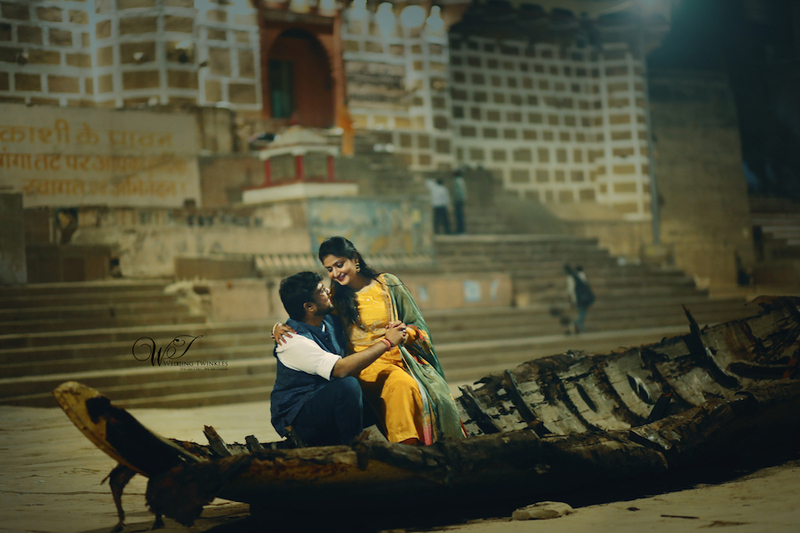 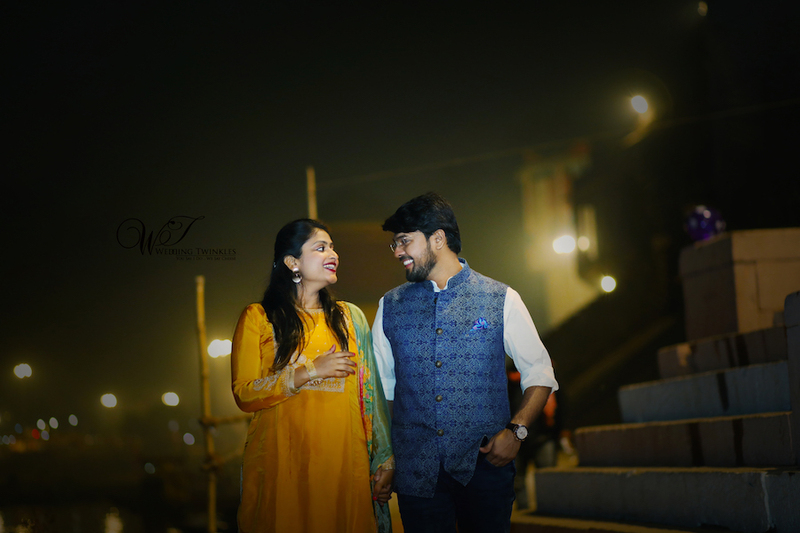 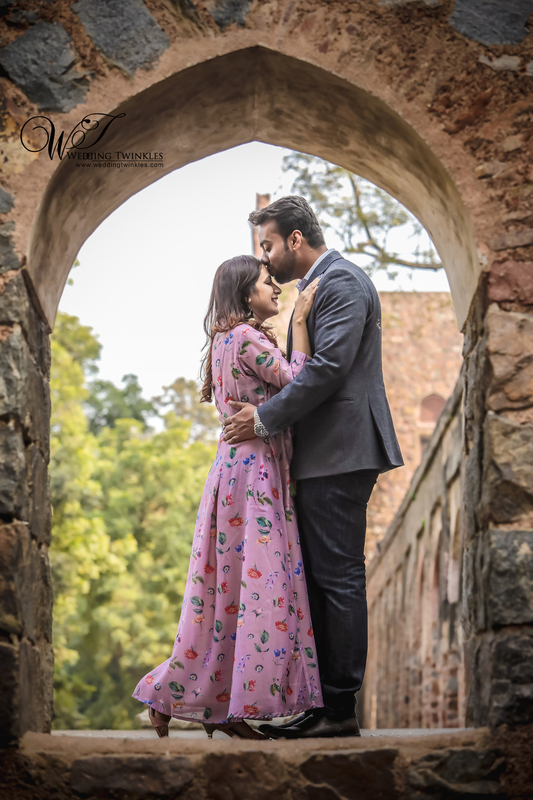 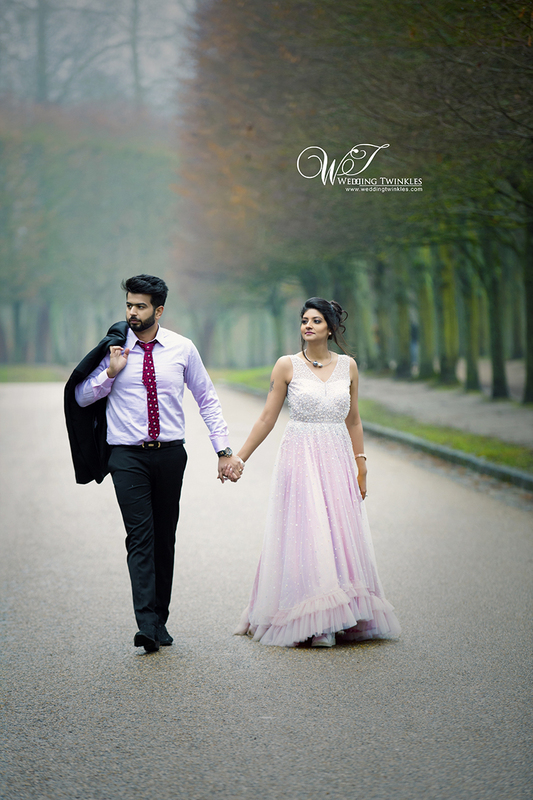 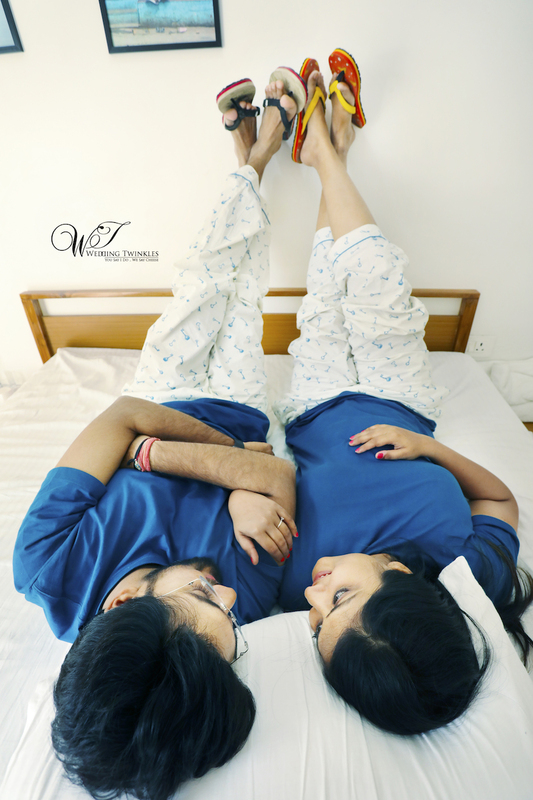 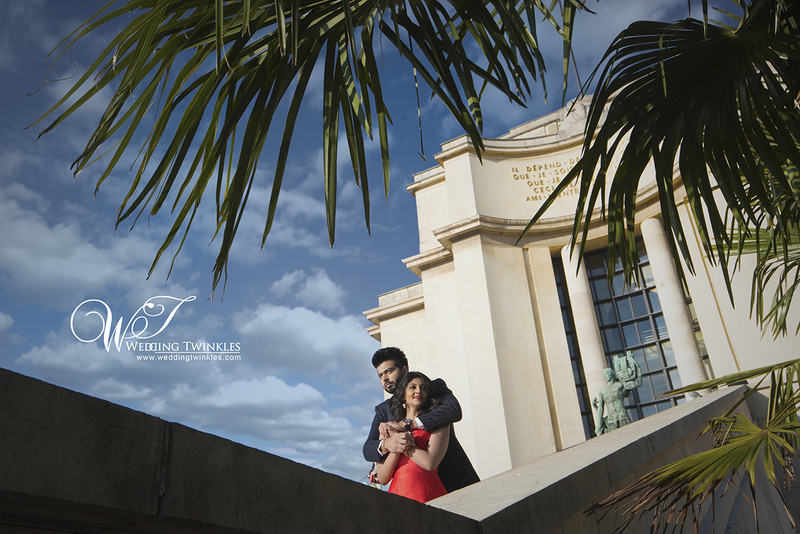 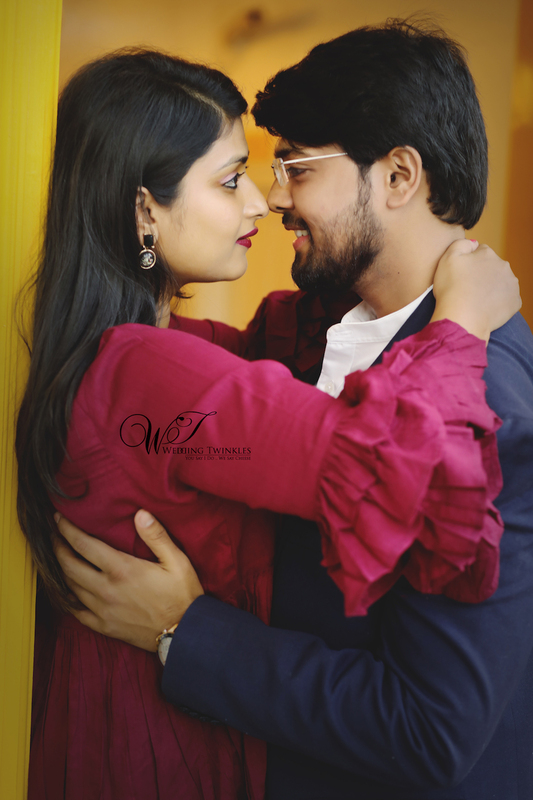 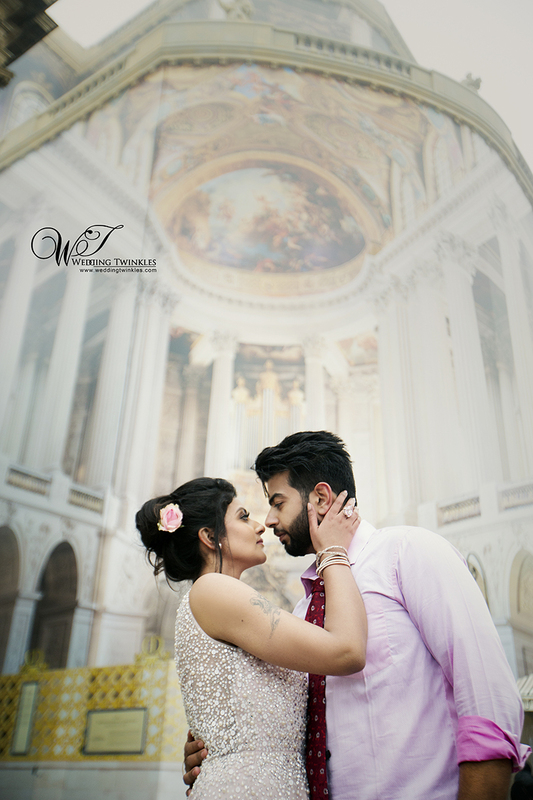 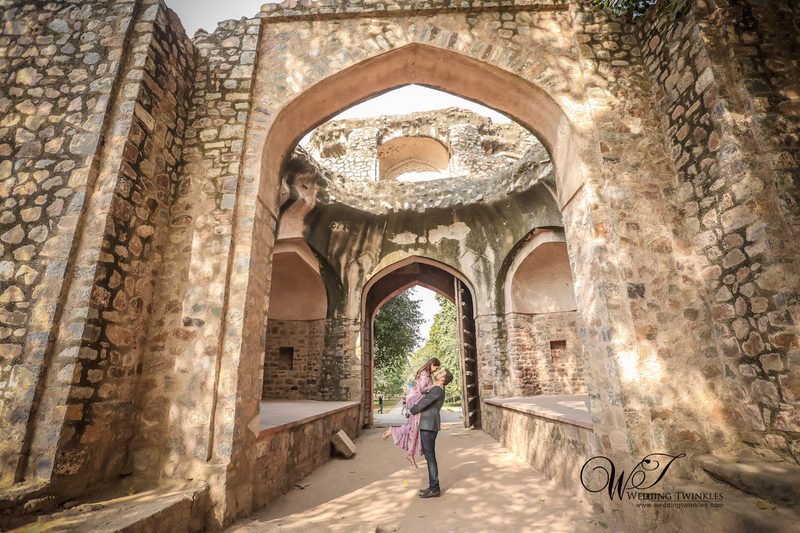 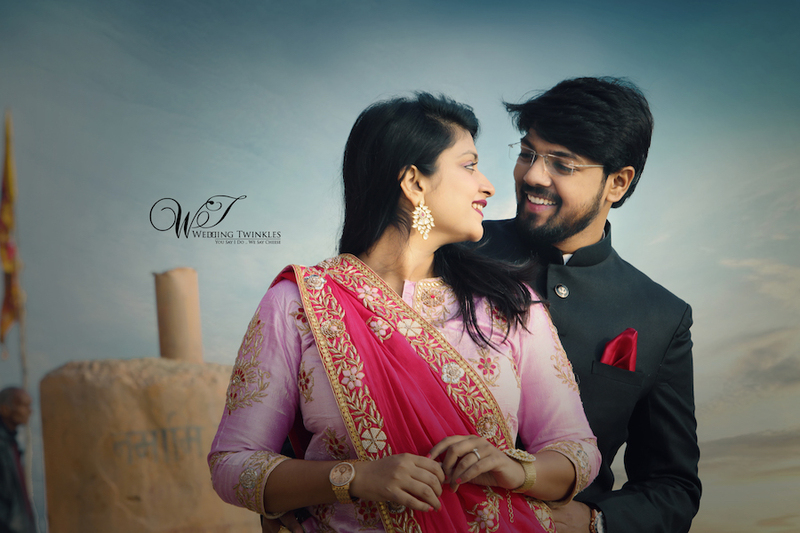 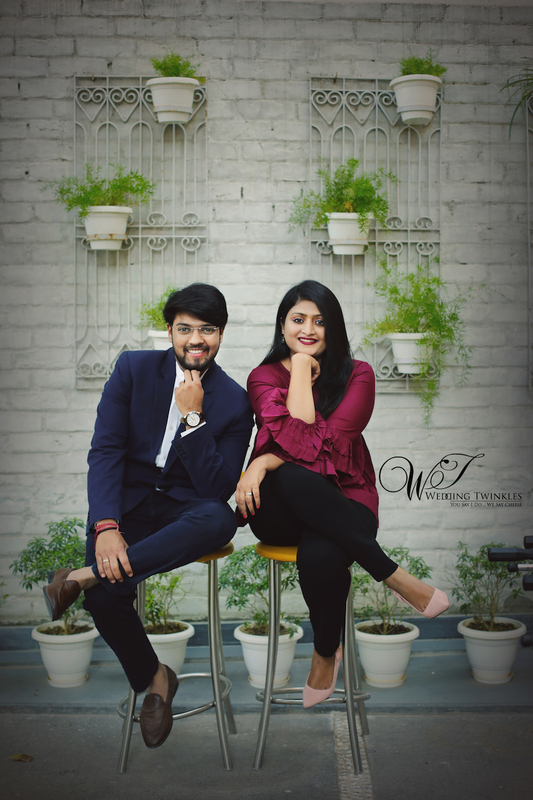 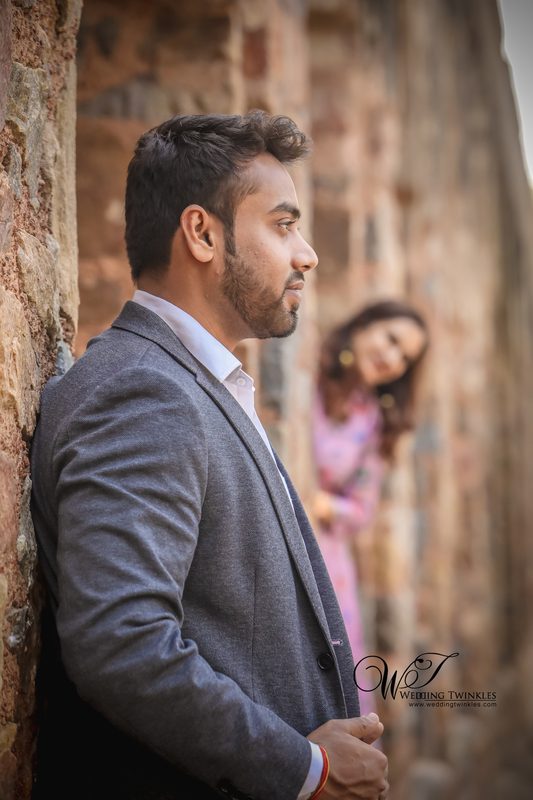 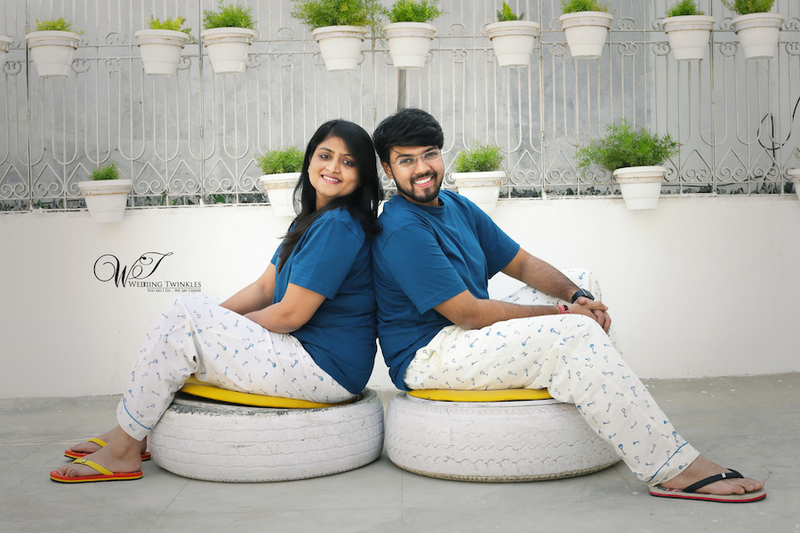 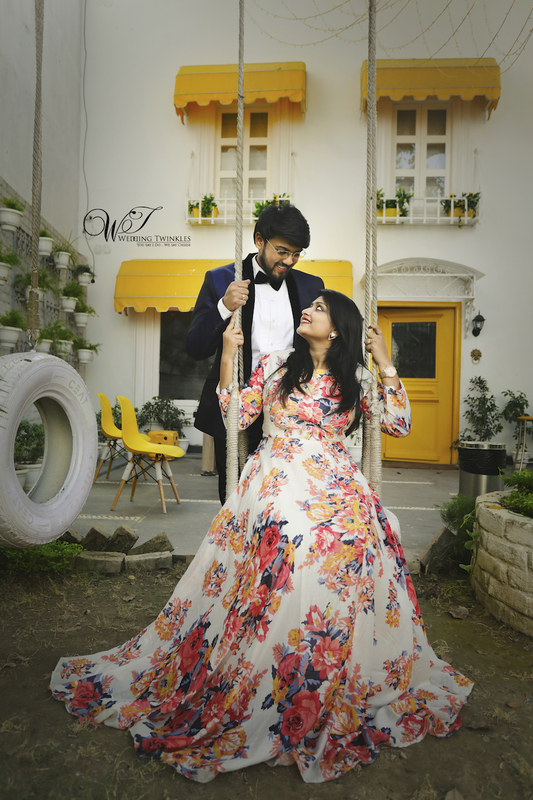 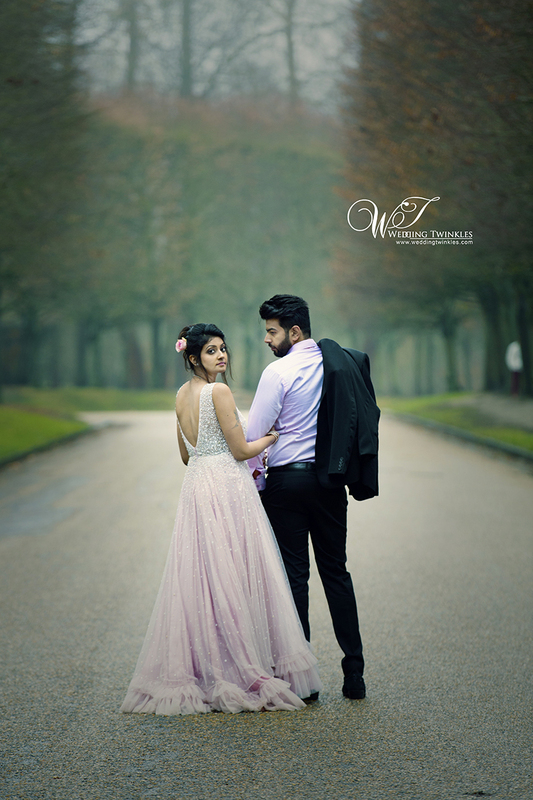 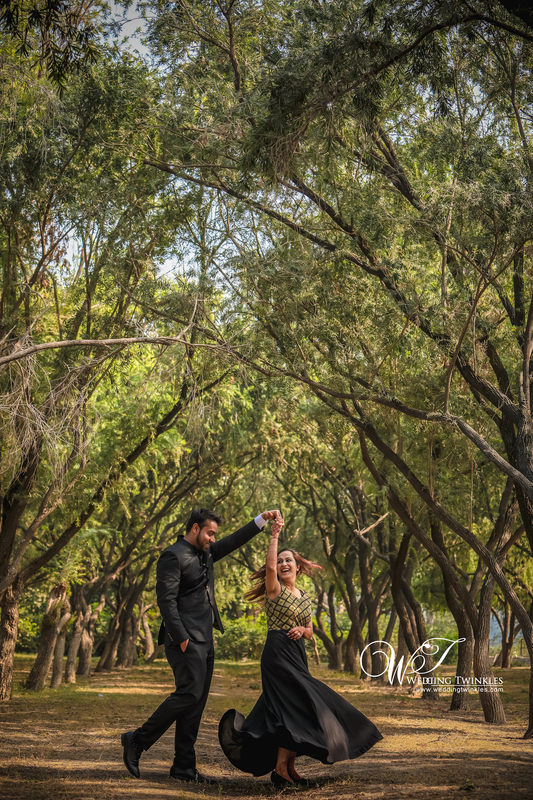 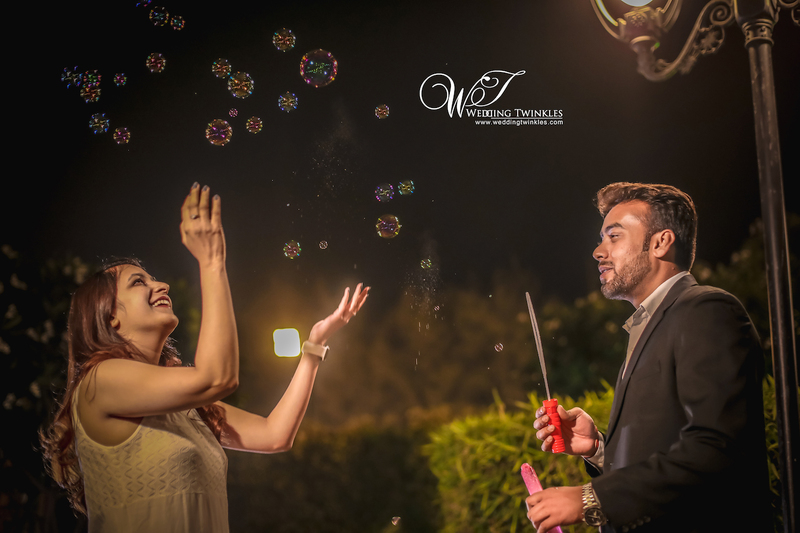 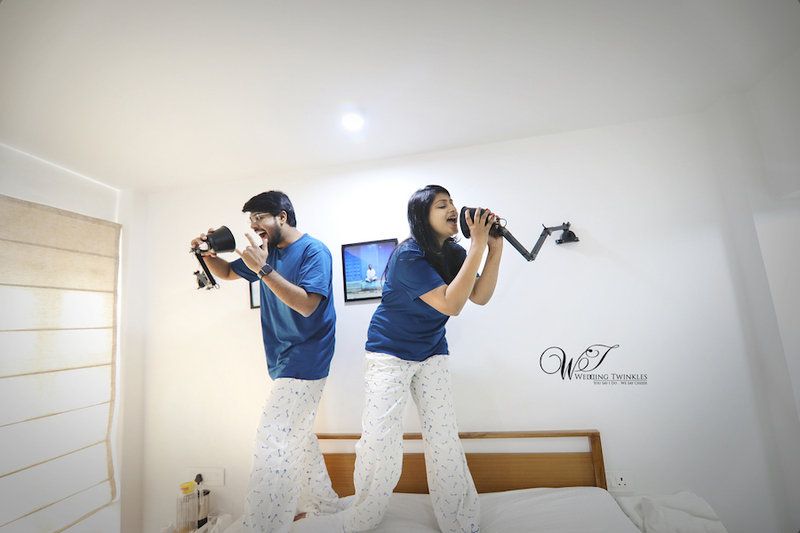 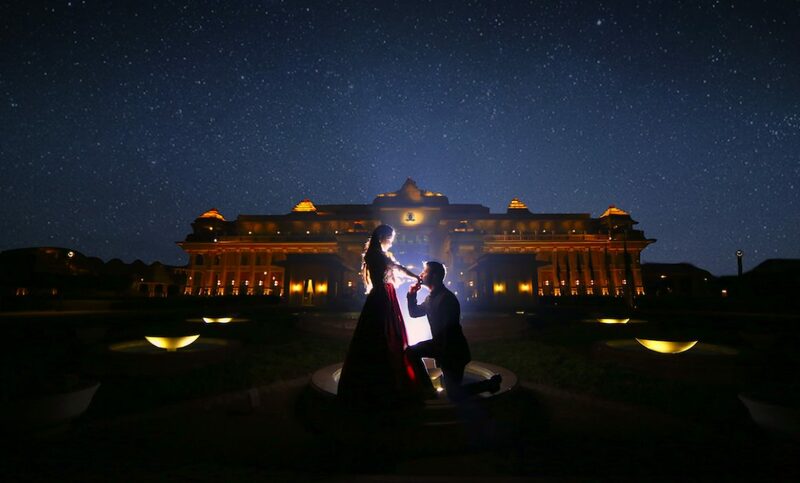 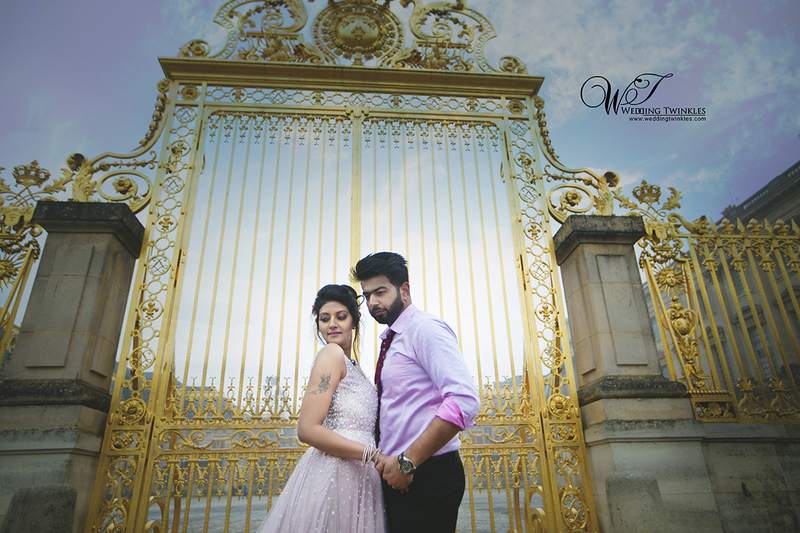 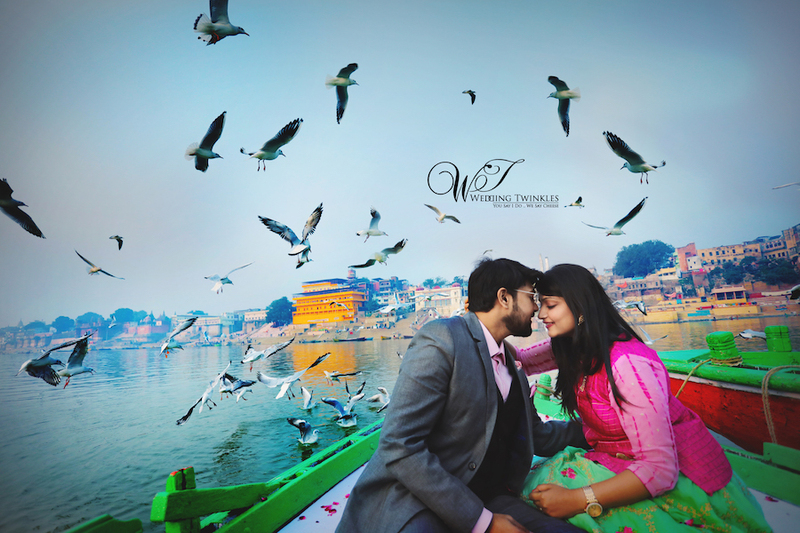 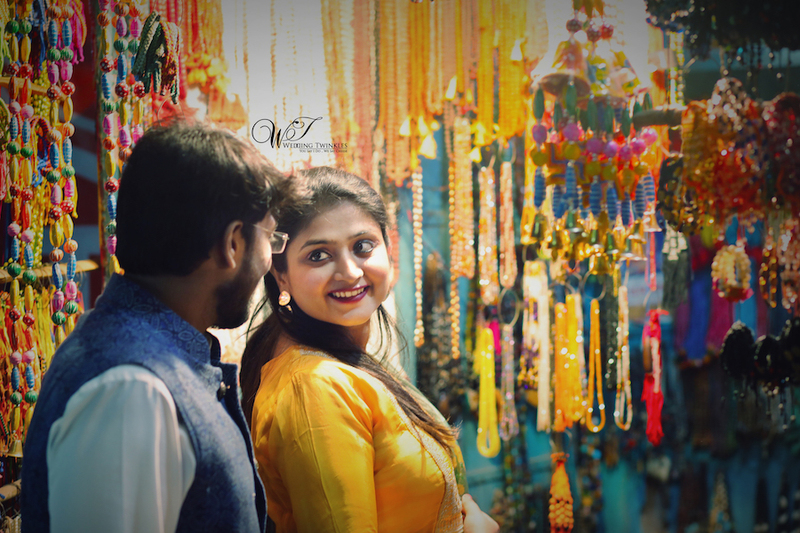 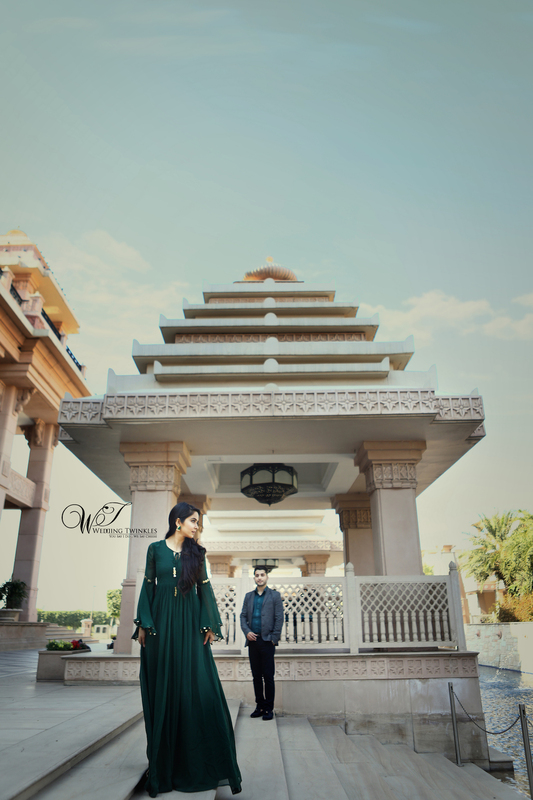 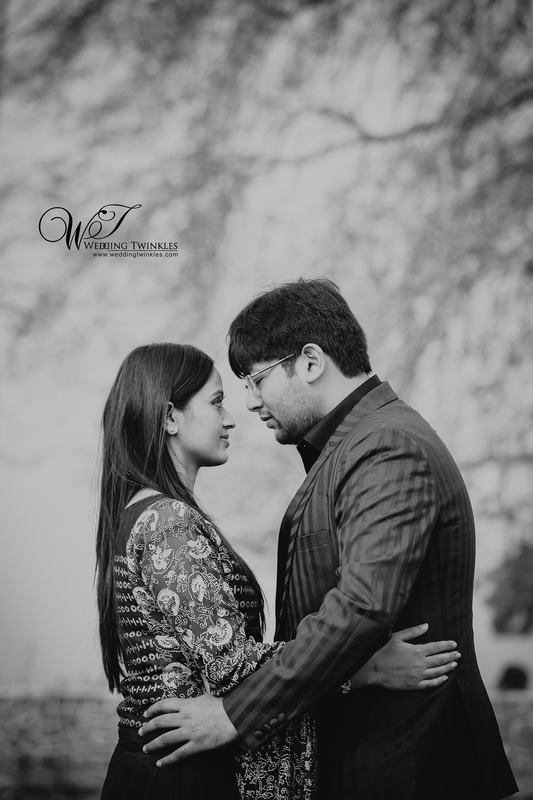 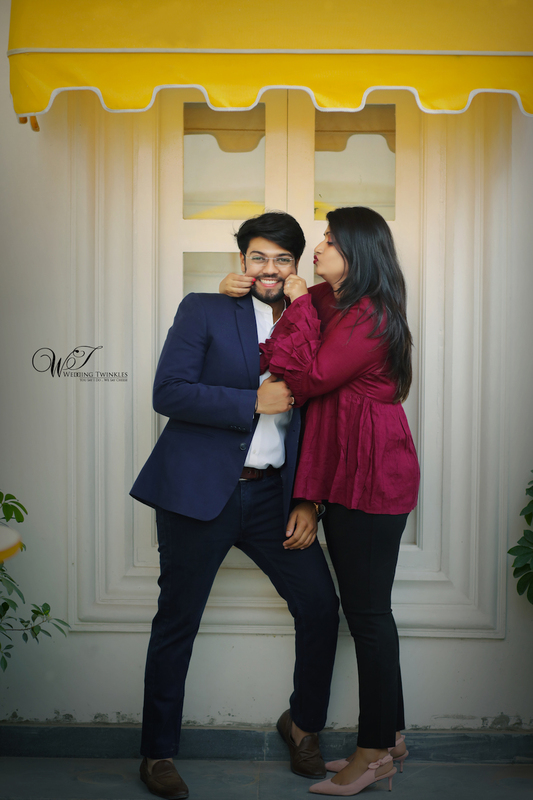 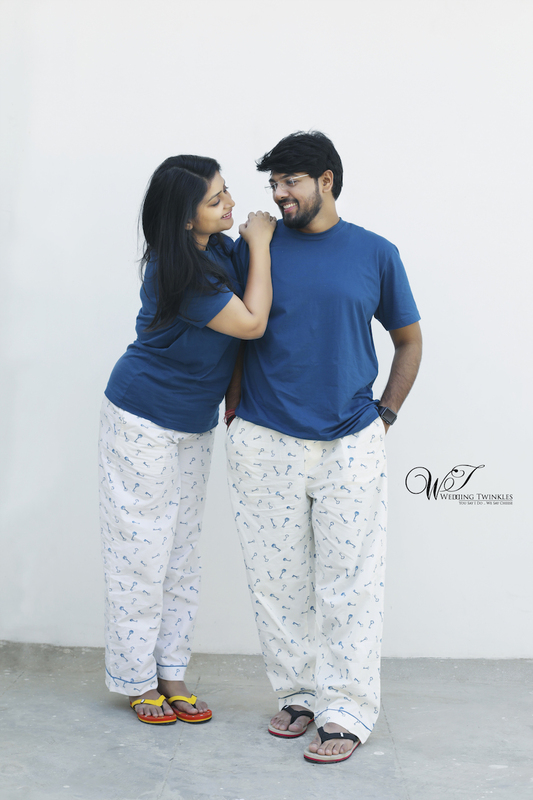 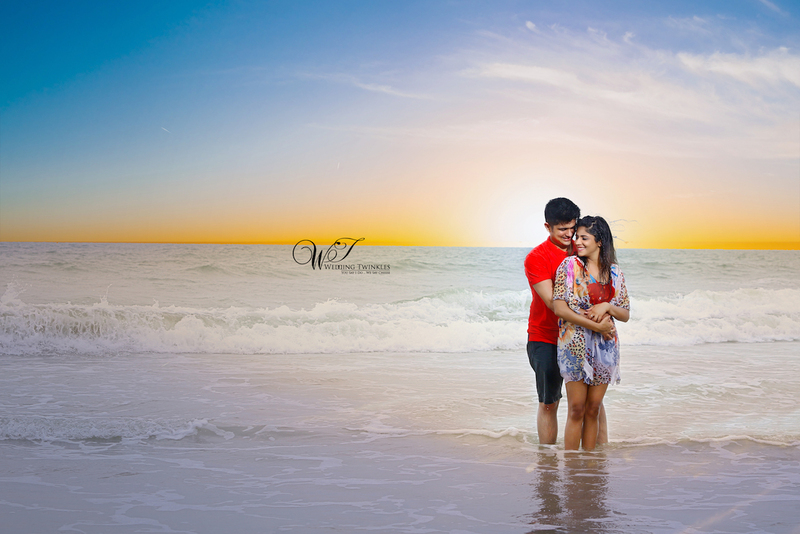 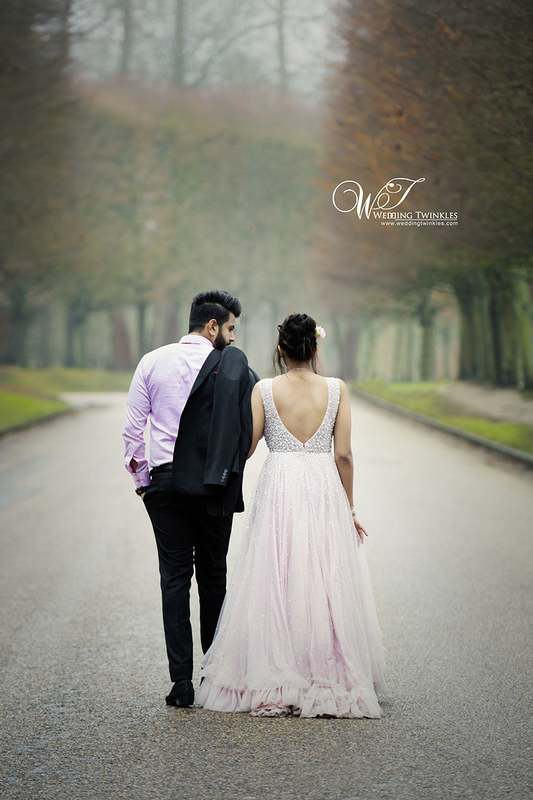 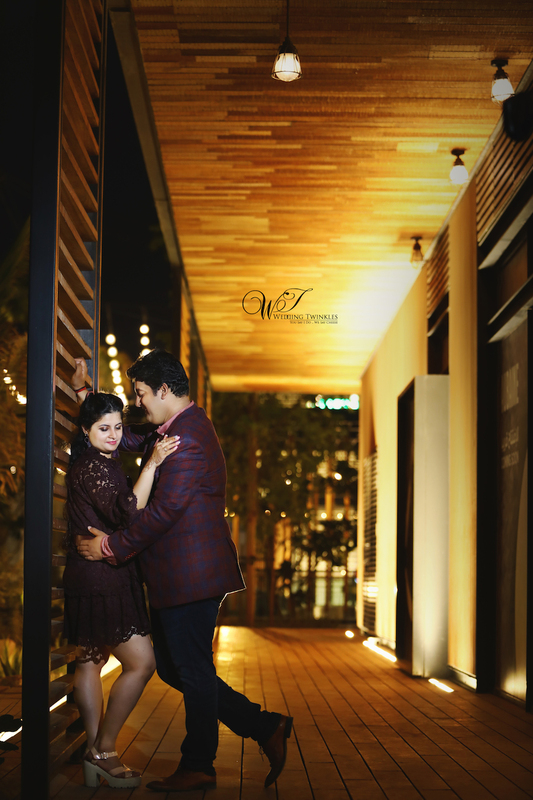 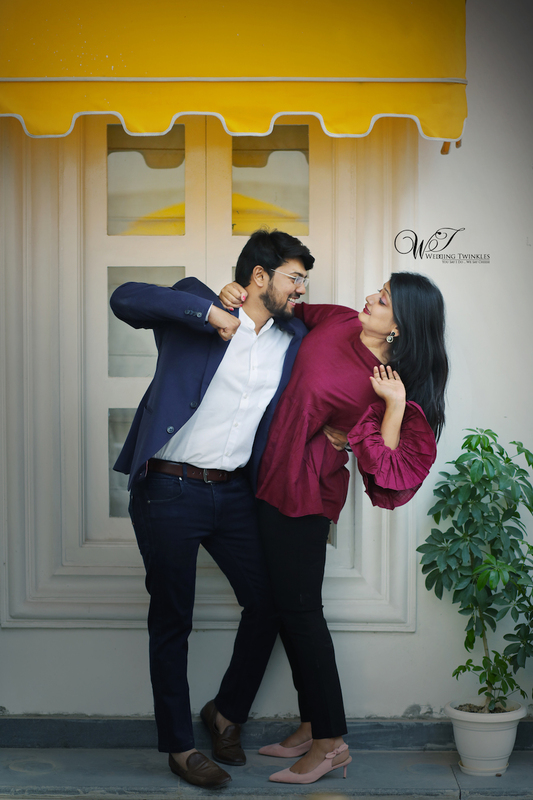 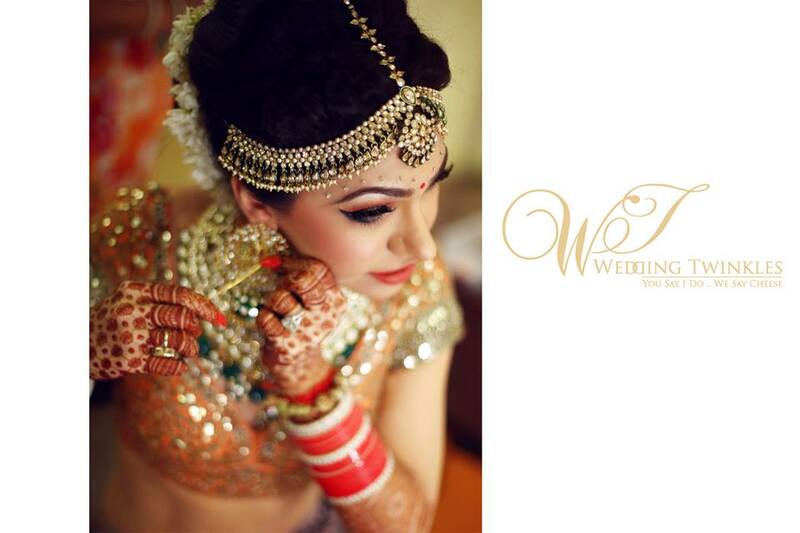 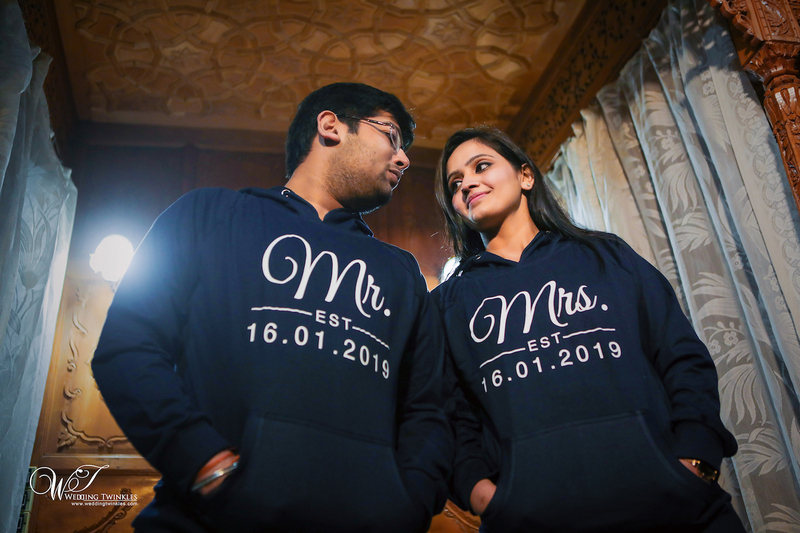 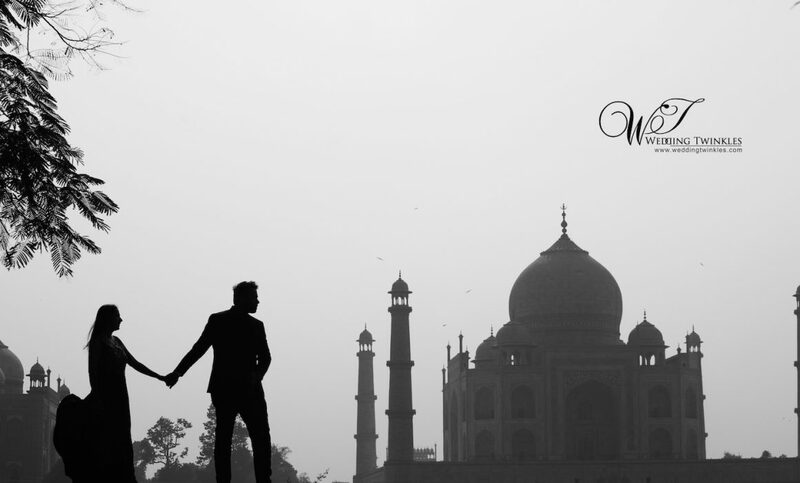 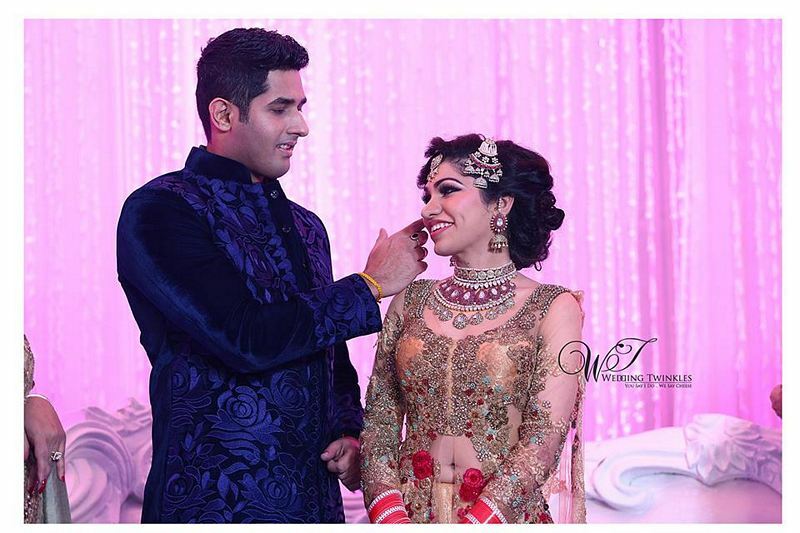 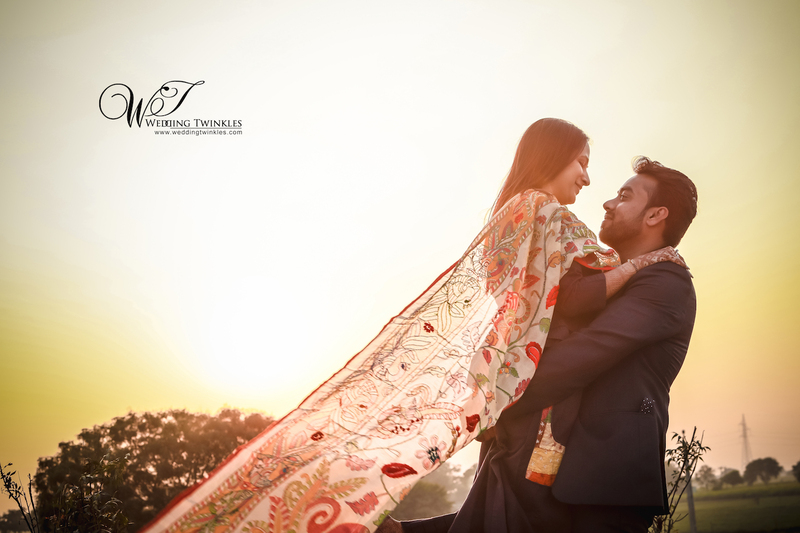 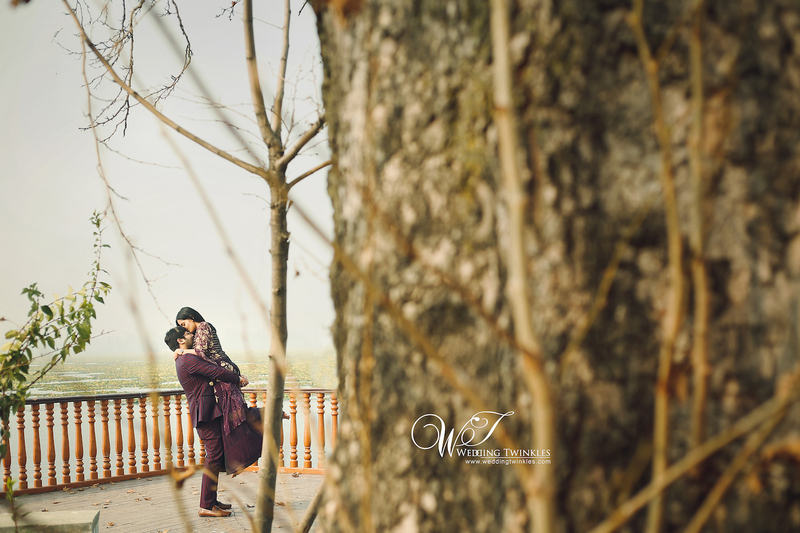 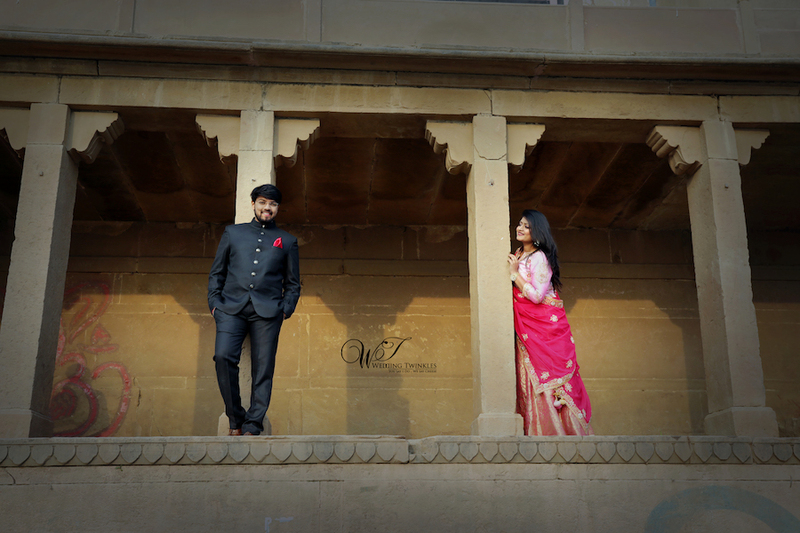 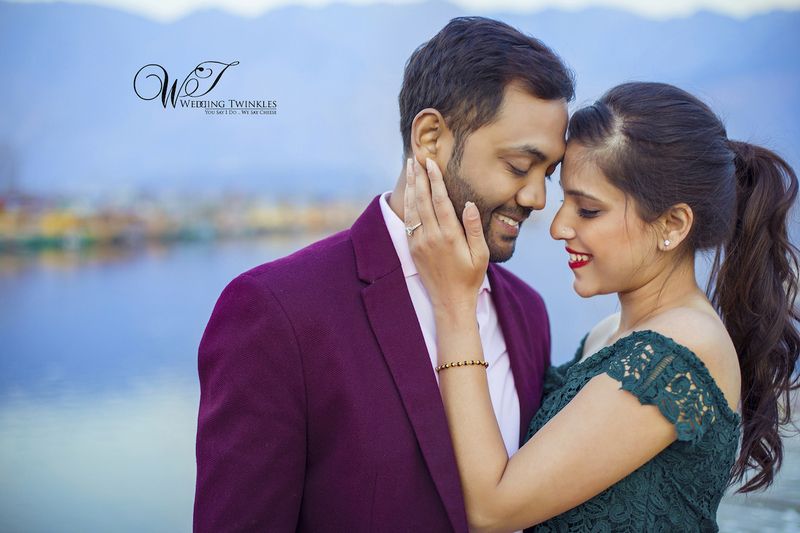 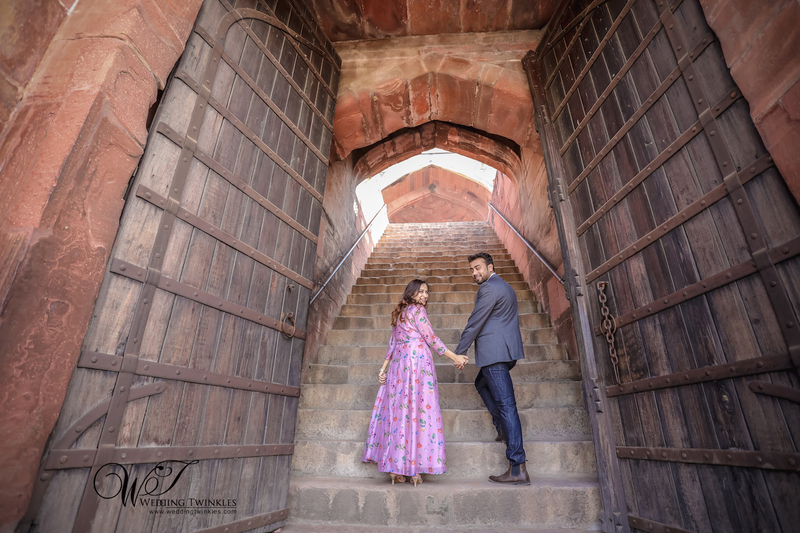 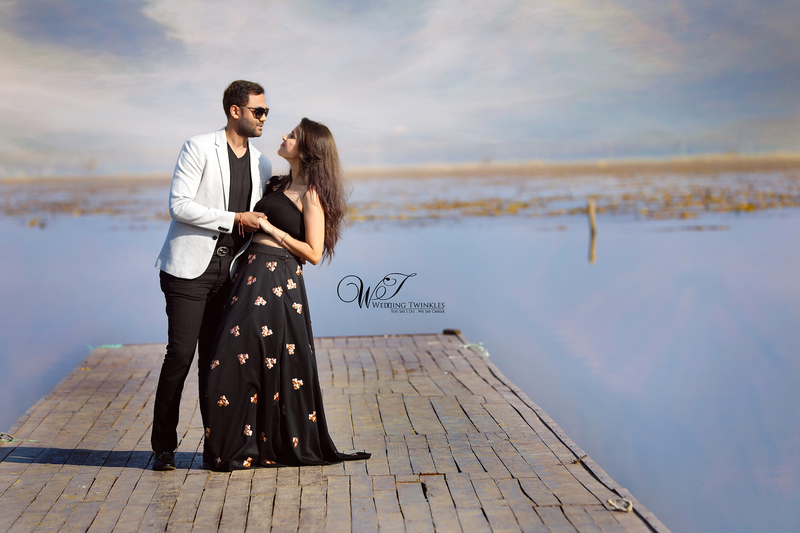 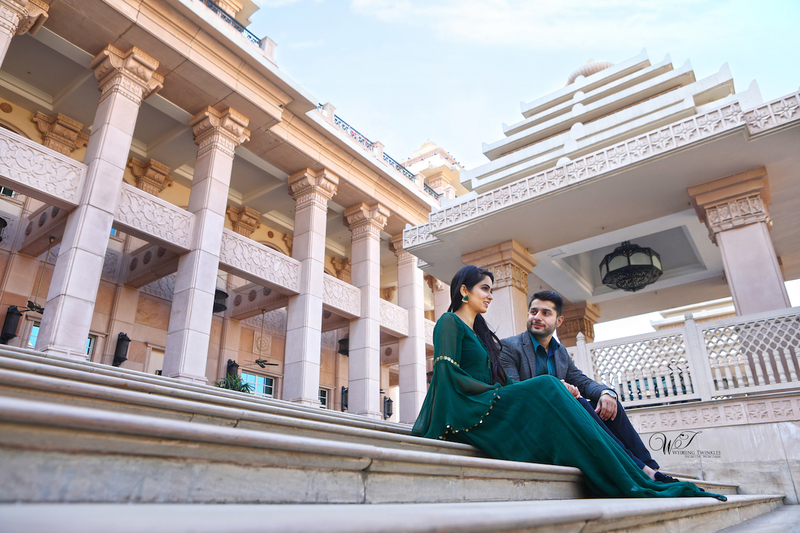 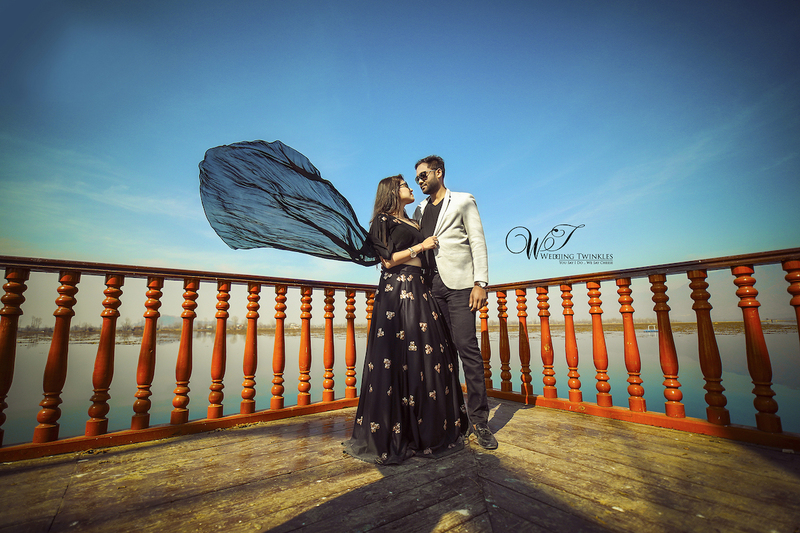 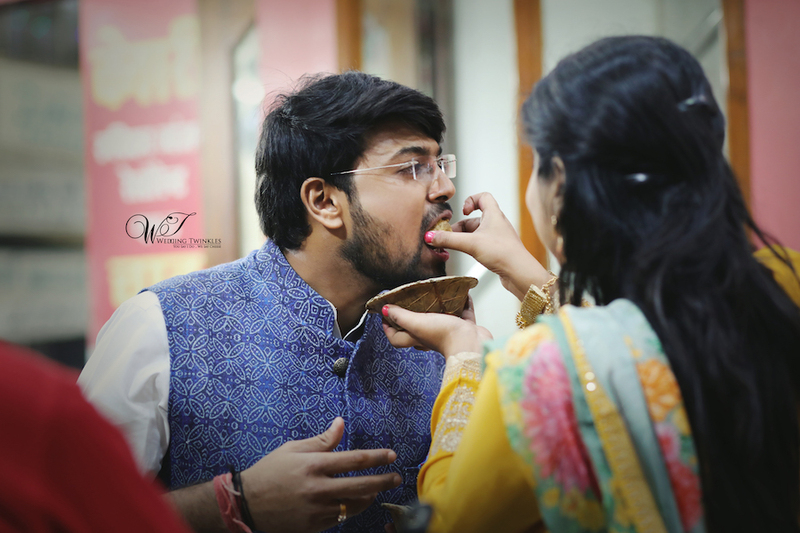 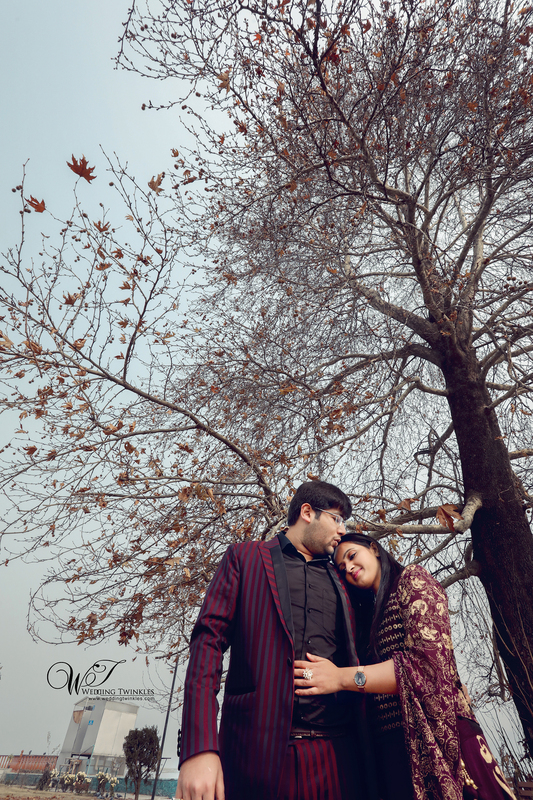 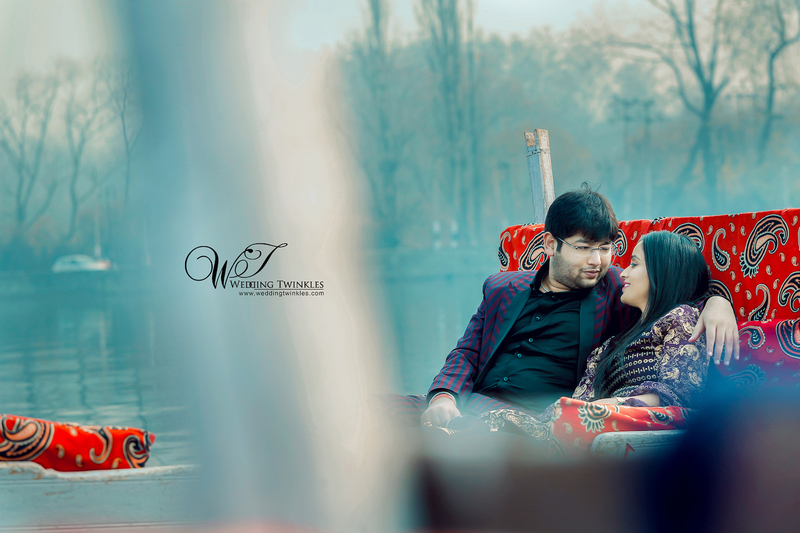 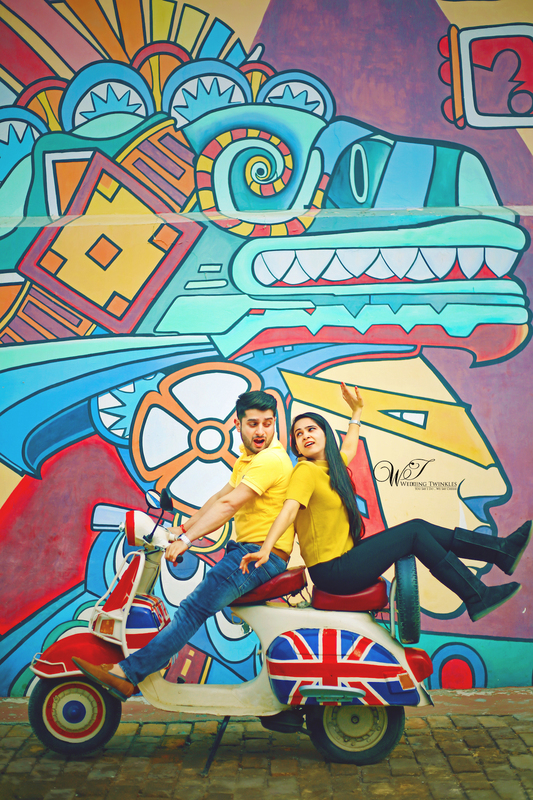 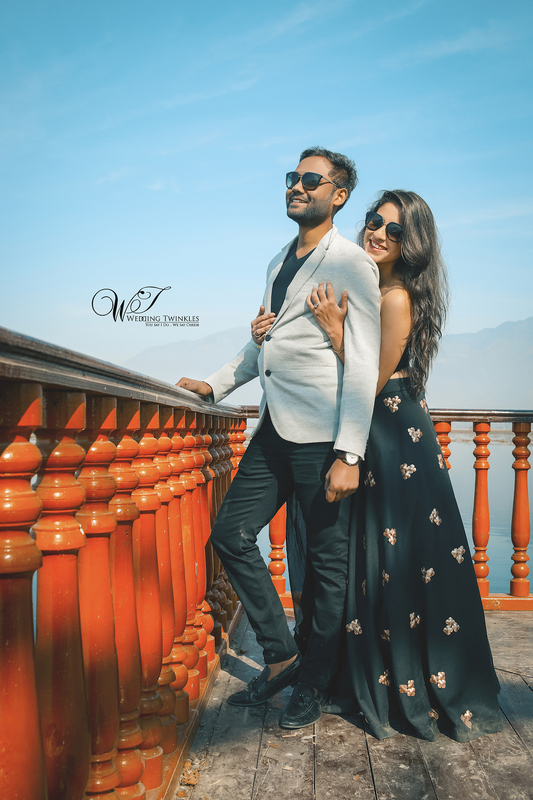 PreWedding Photography at Taj Mahal & Delhi for Tanushree & Saurabh. 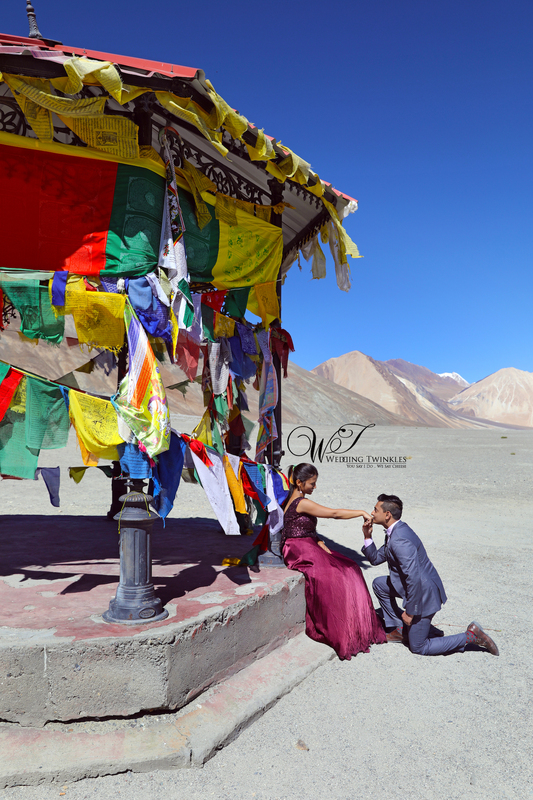 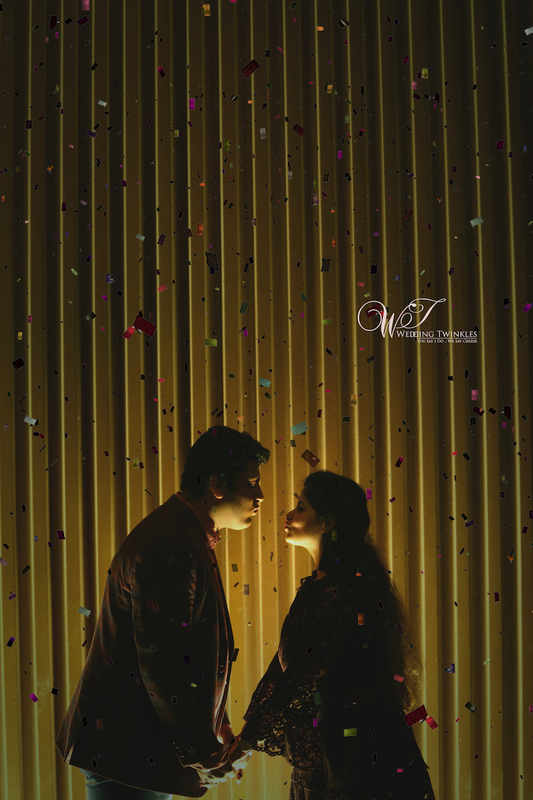 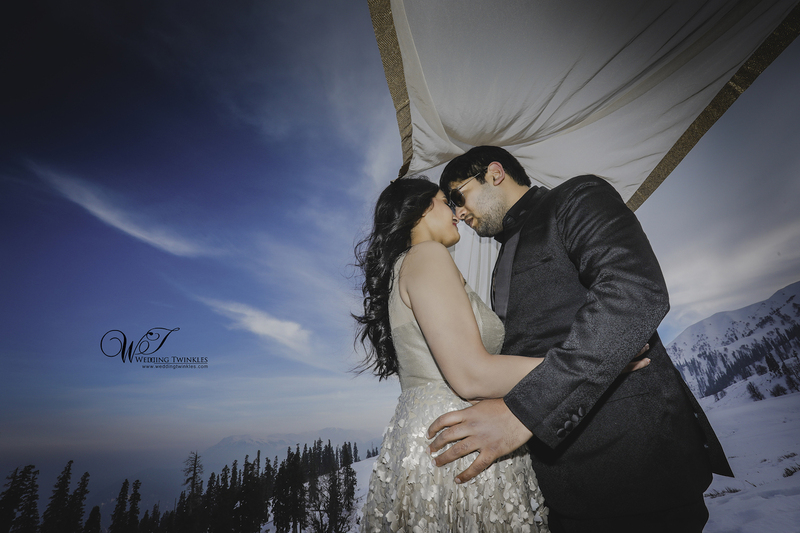 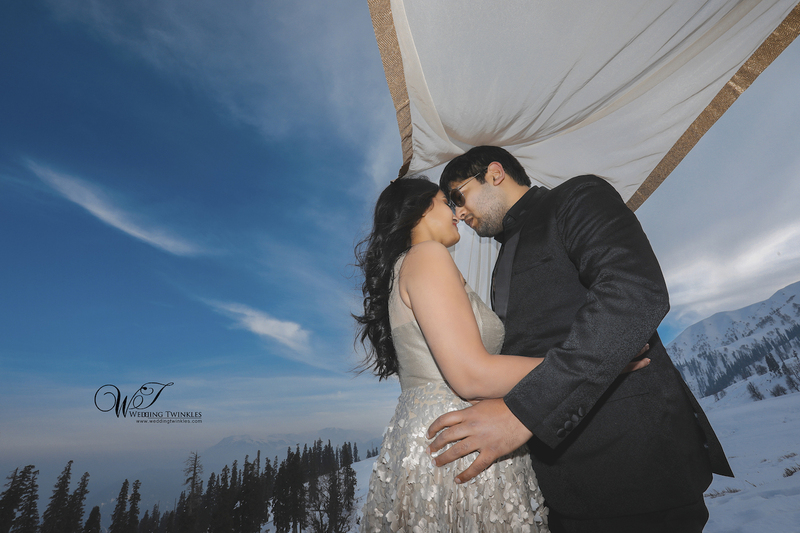 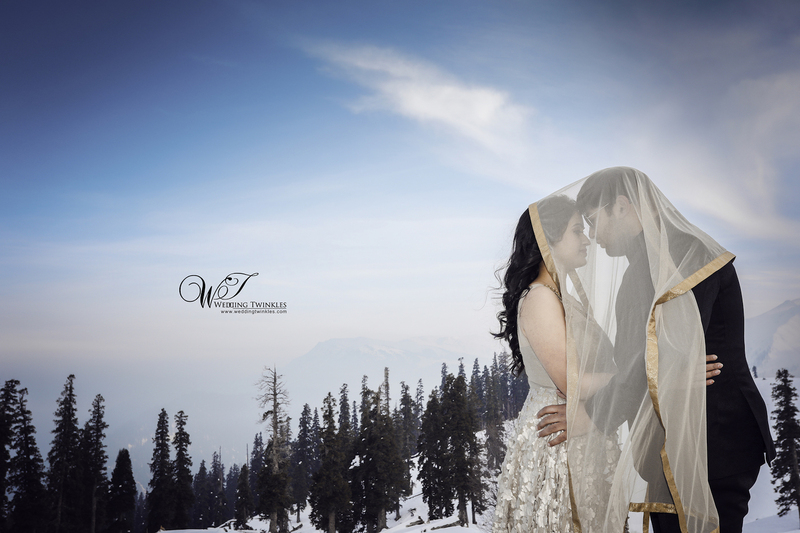 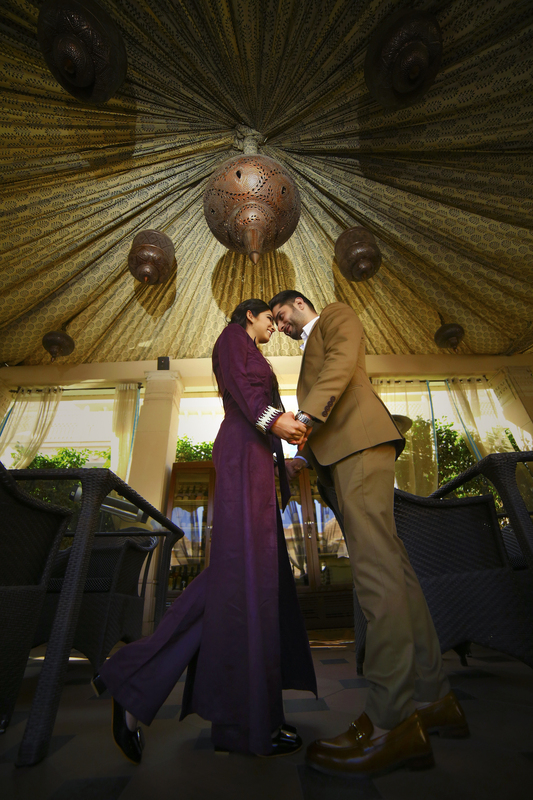 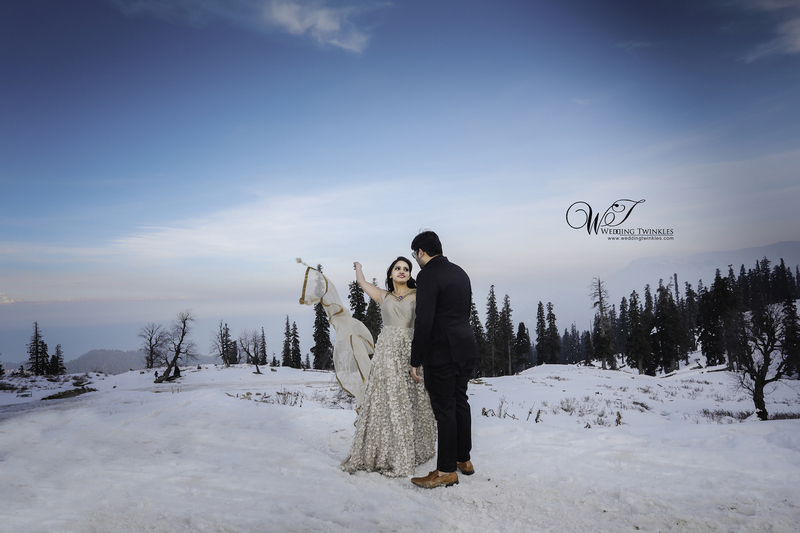 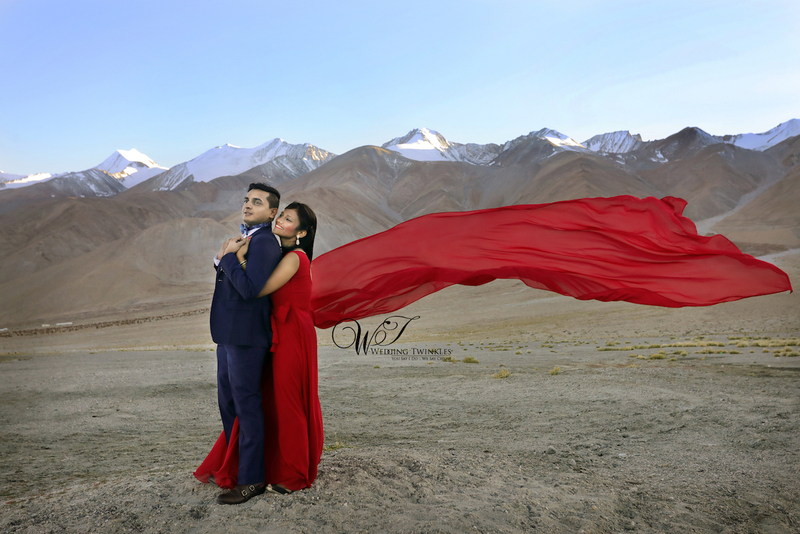 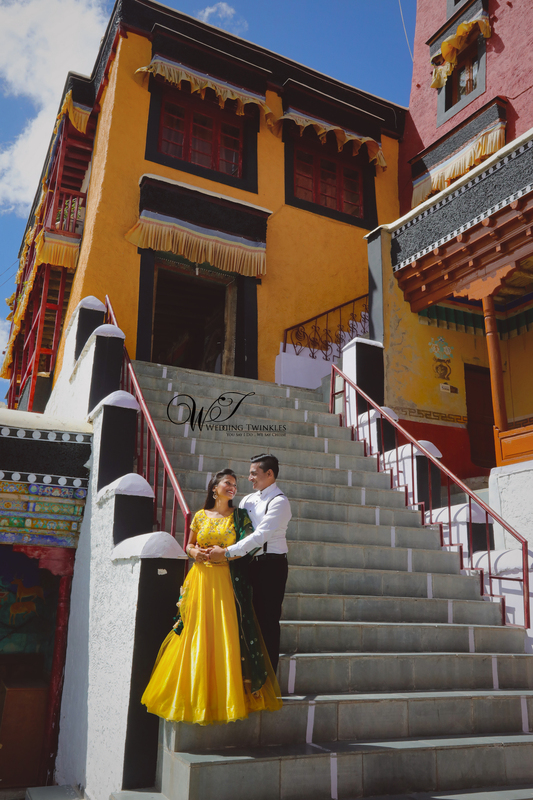 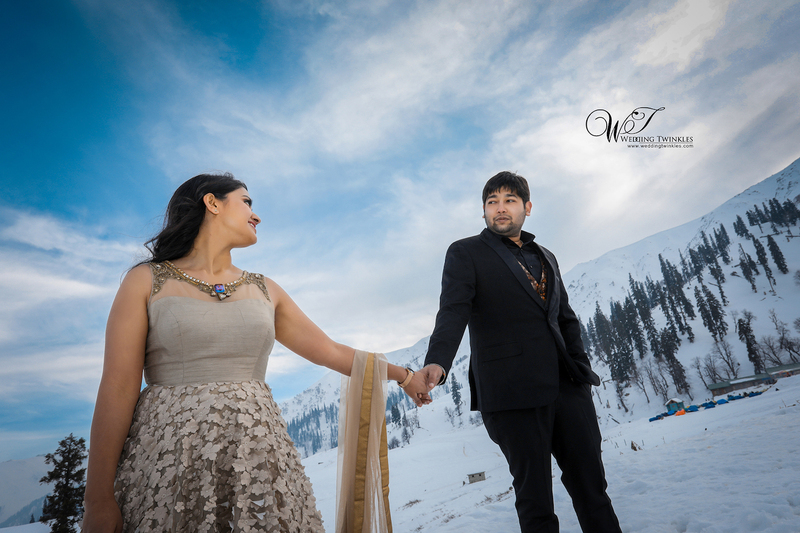 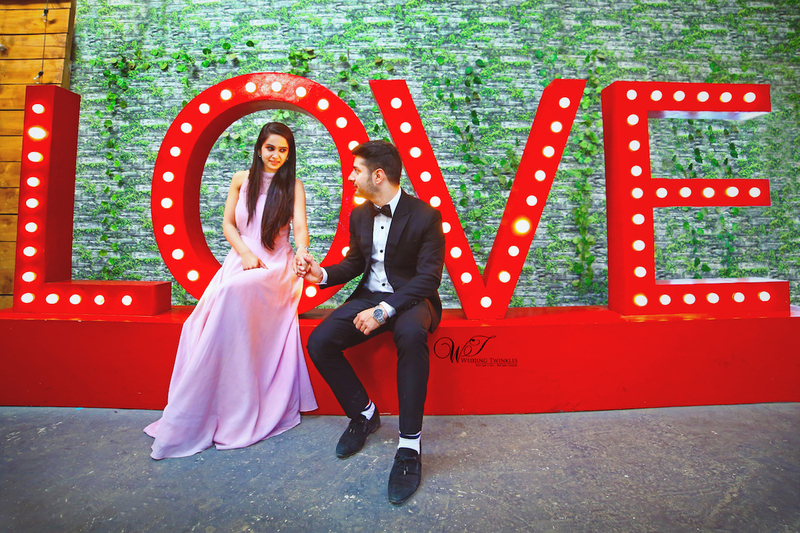 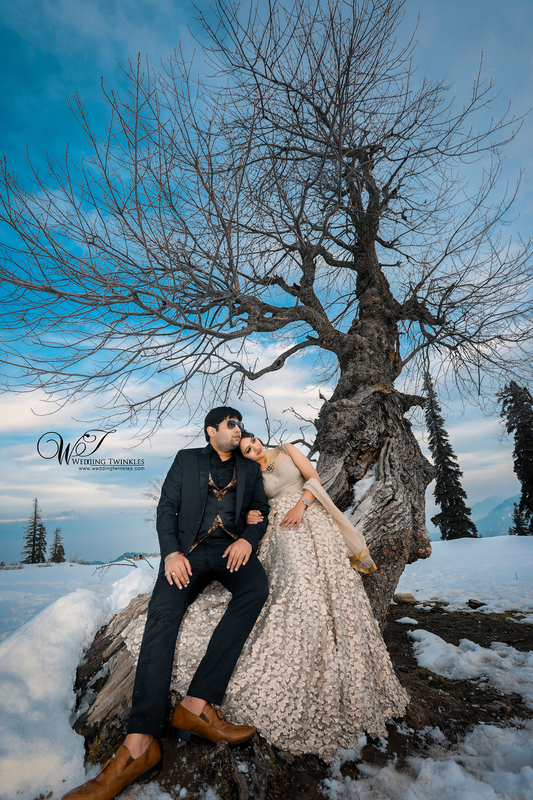 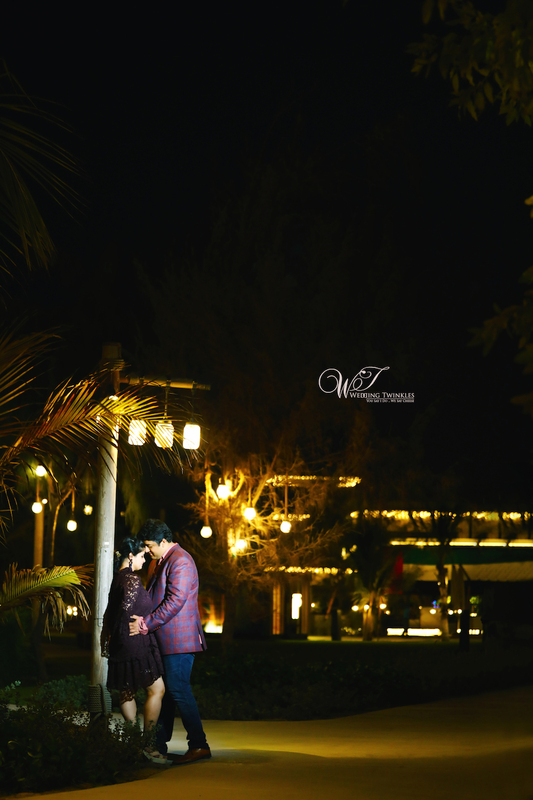 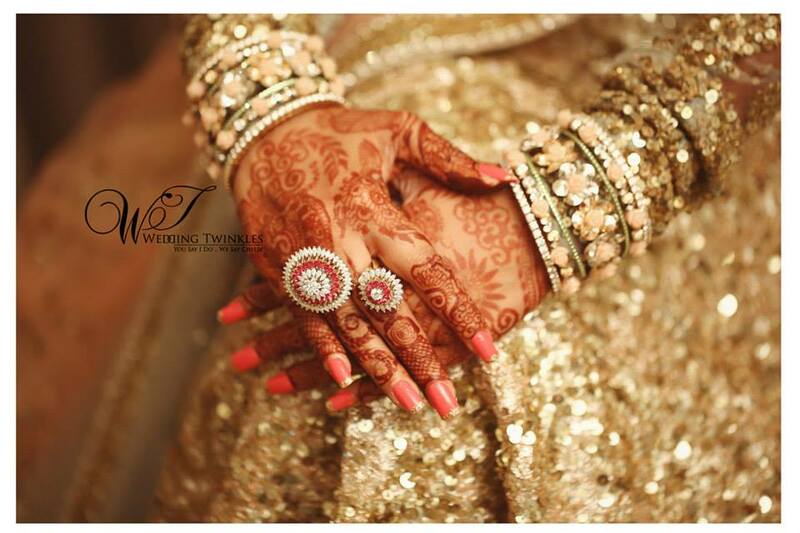 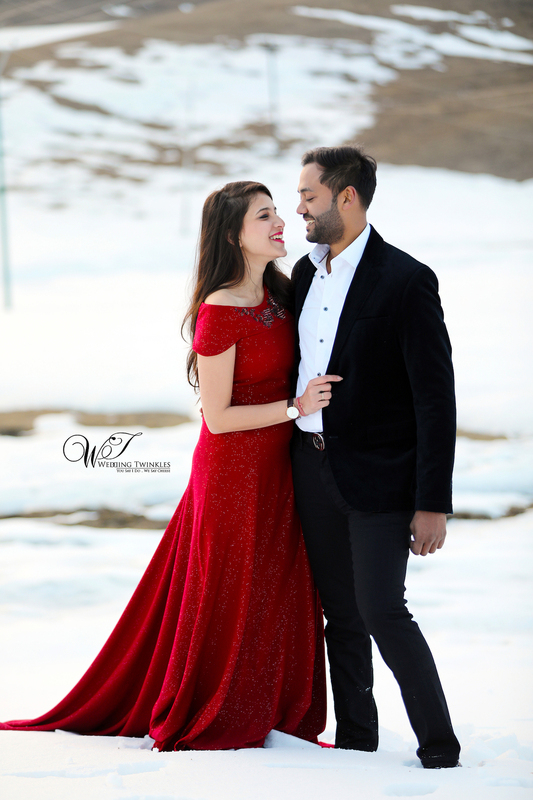 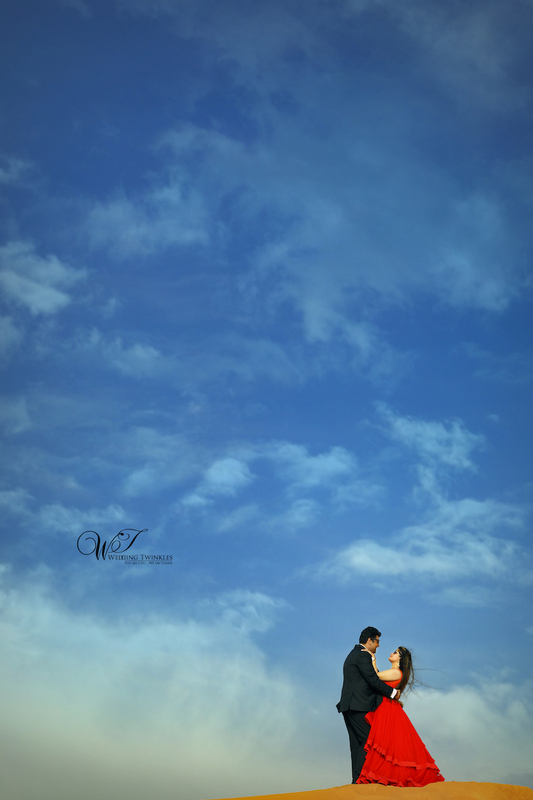 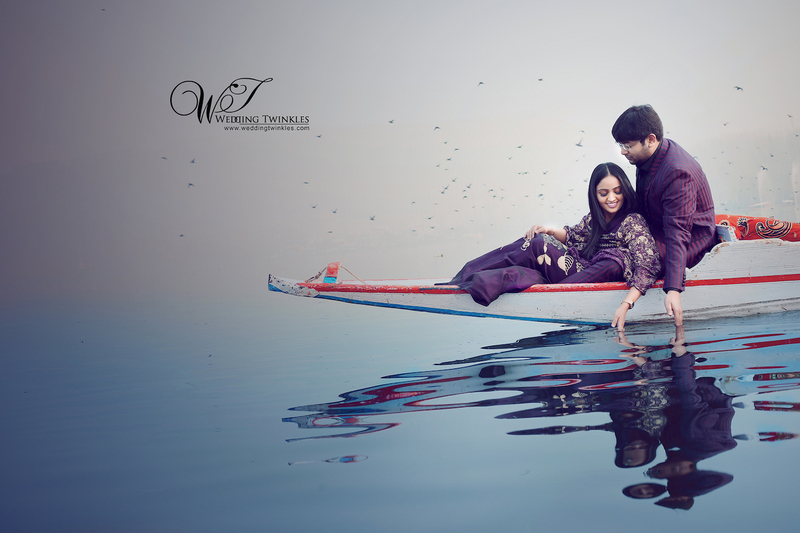 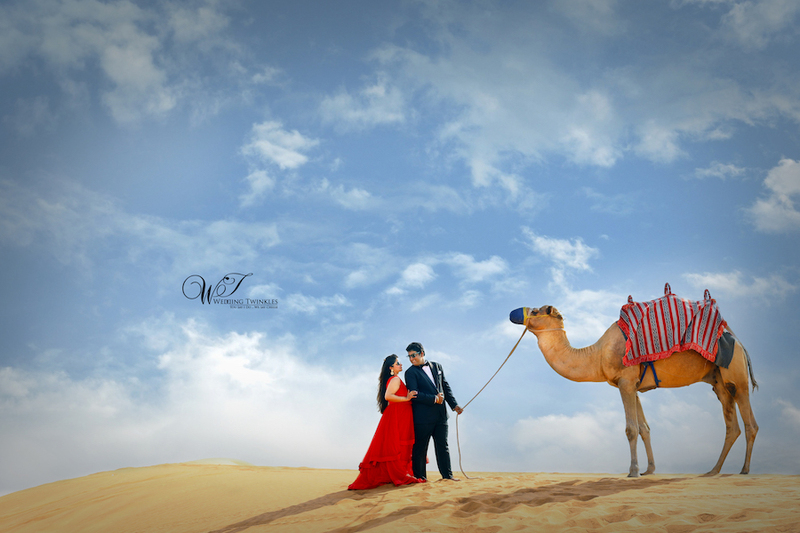 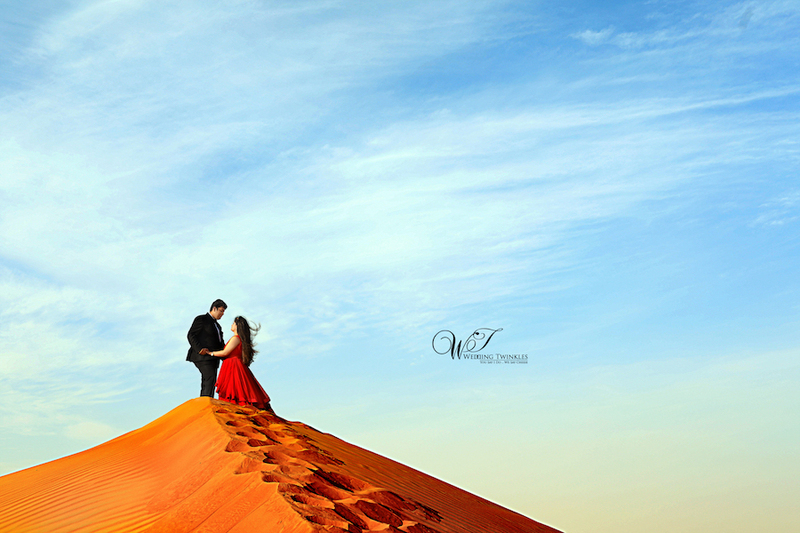 Wedding twinkles recently shot with a beautiful couple in Leh Ladhak. 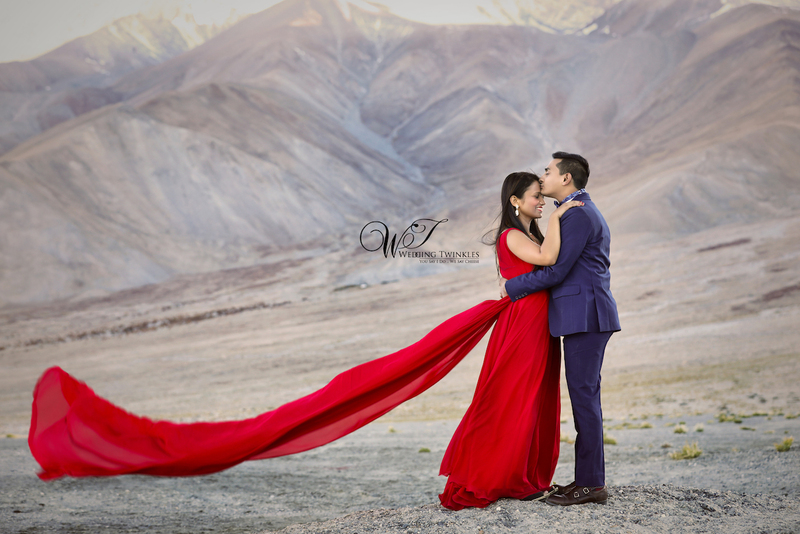 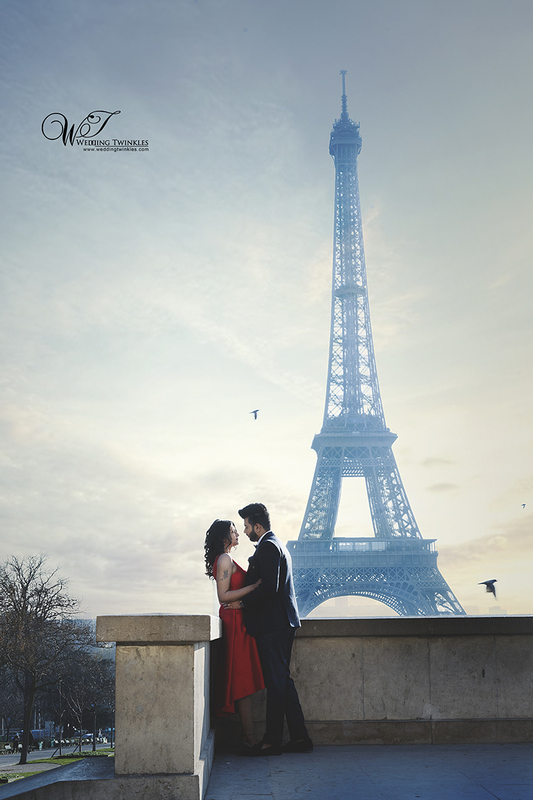 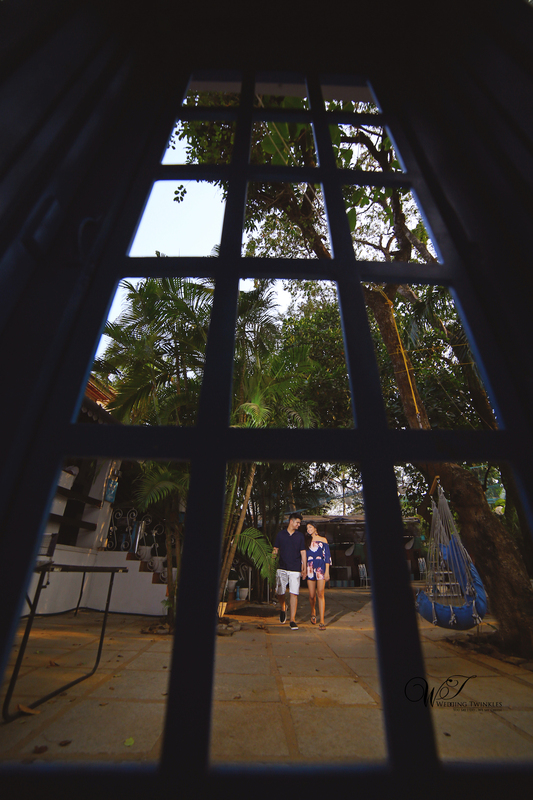 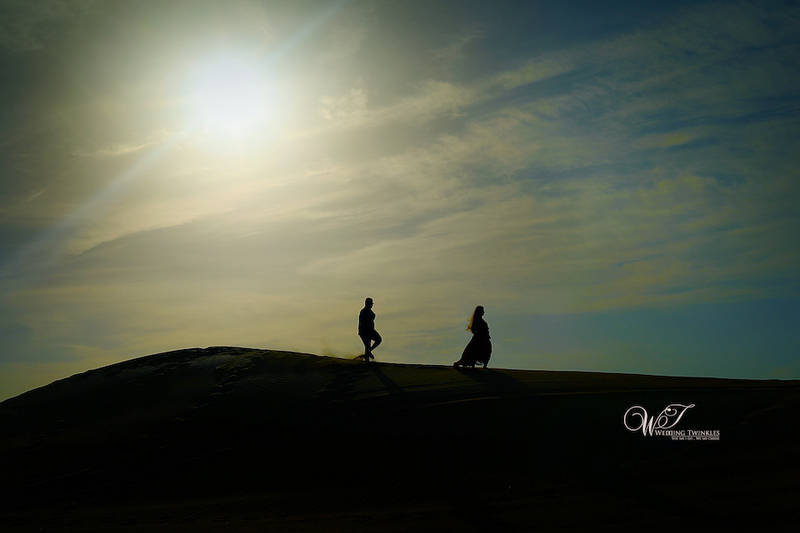 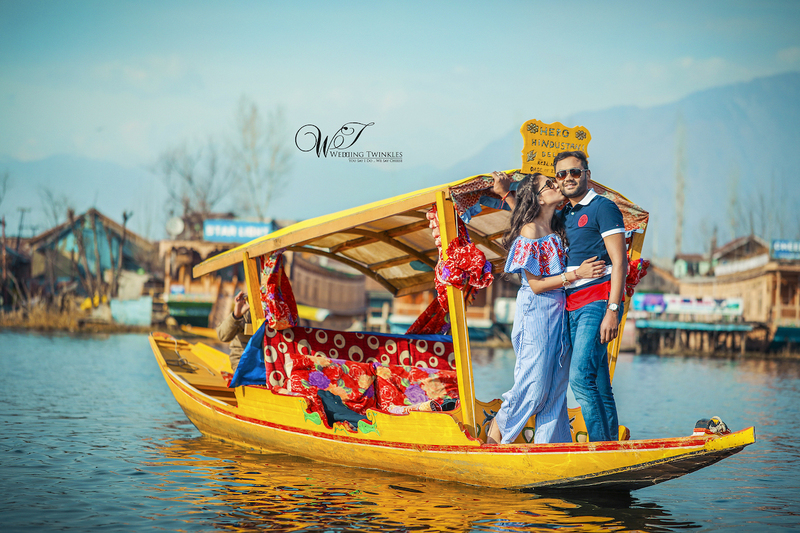 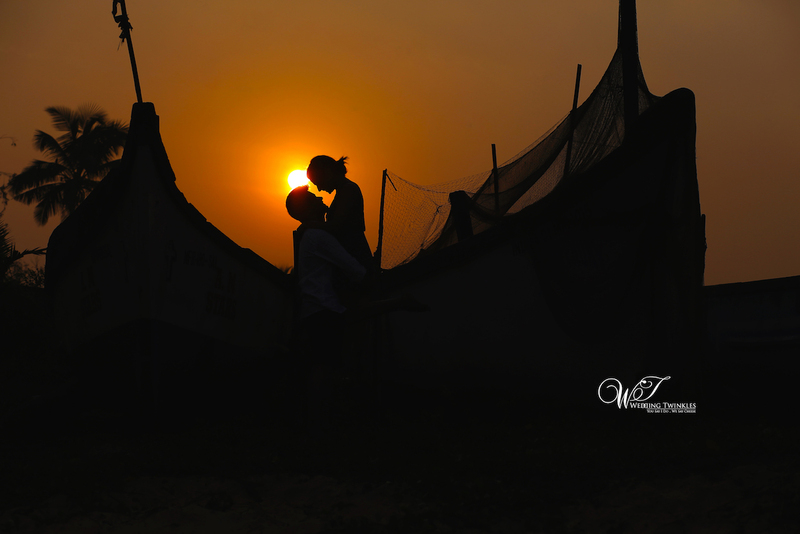 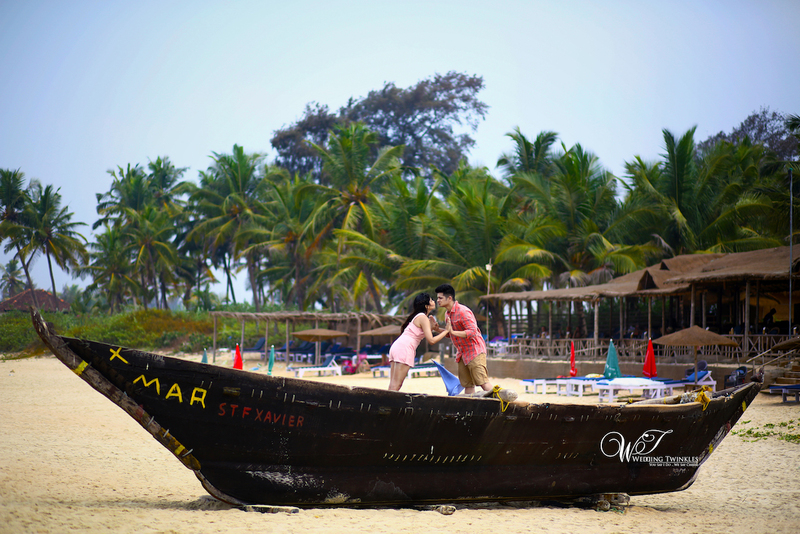 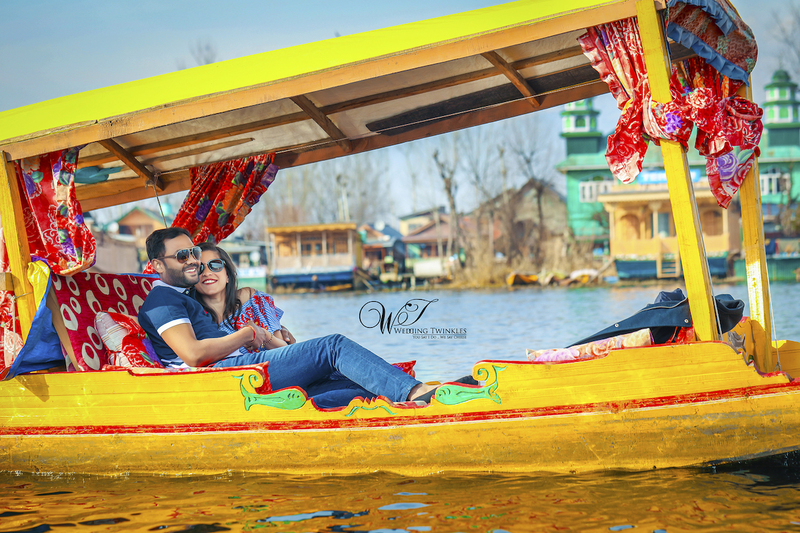 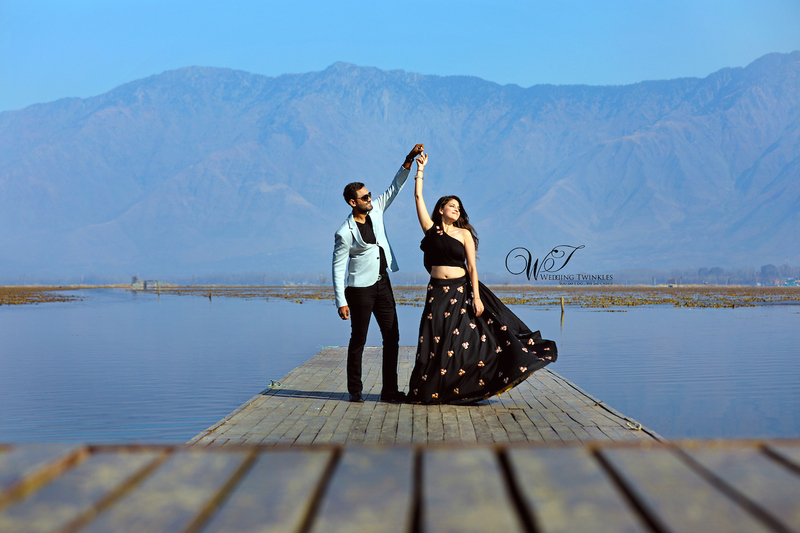 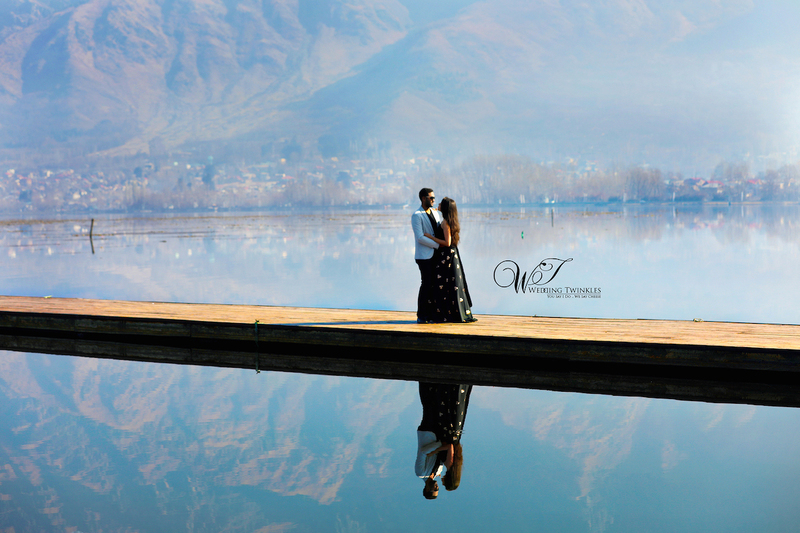 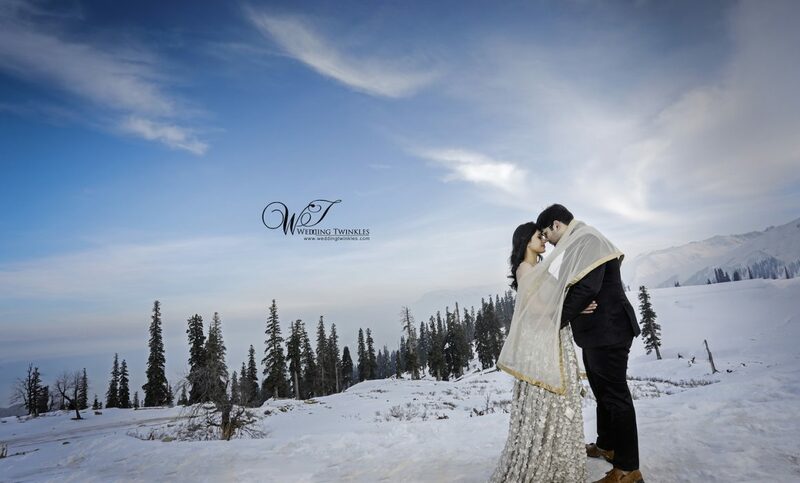 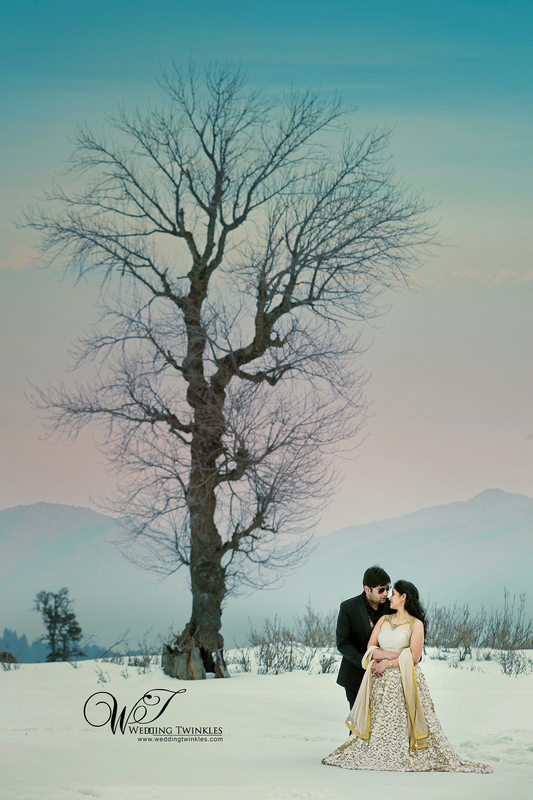 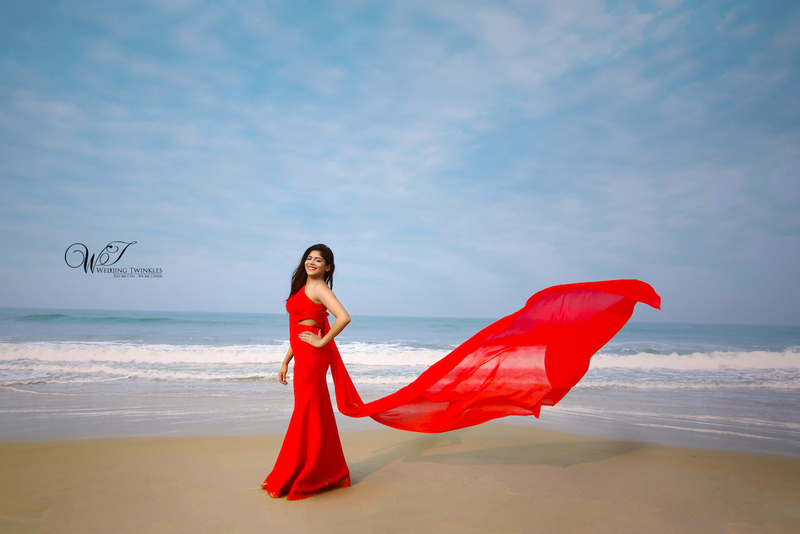 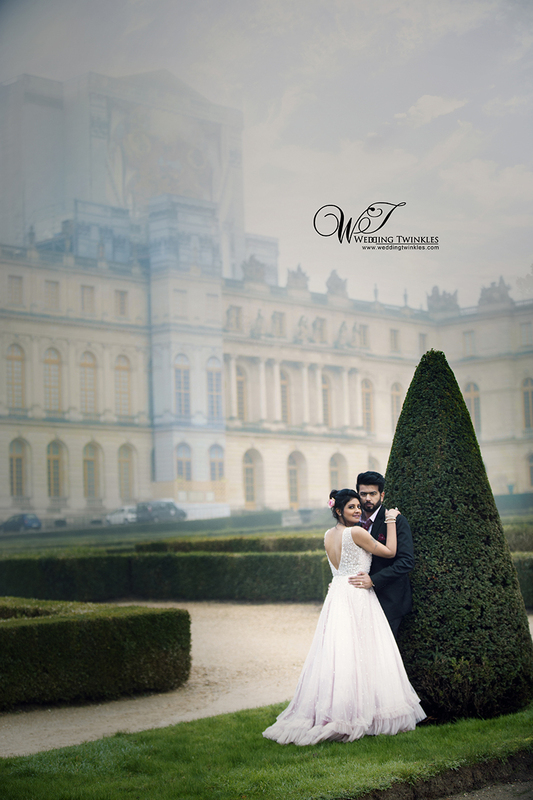 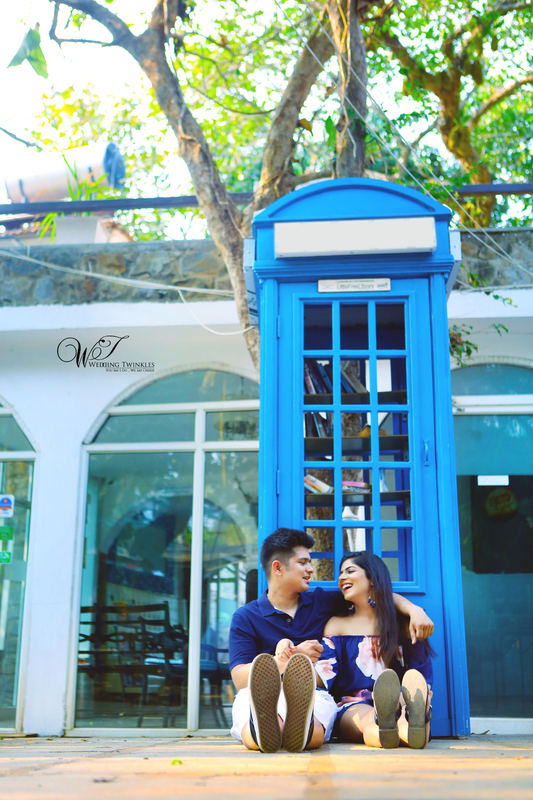 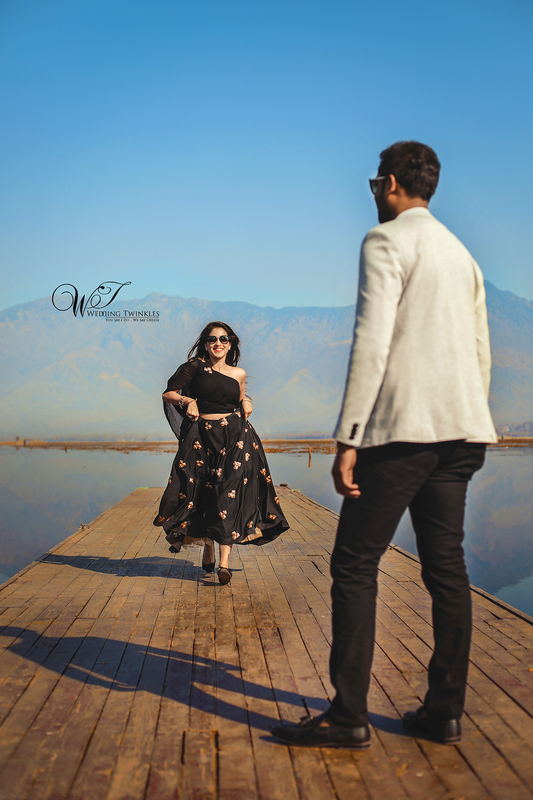 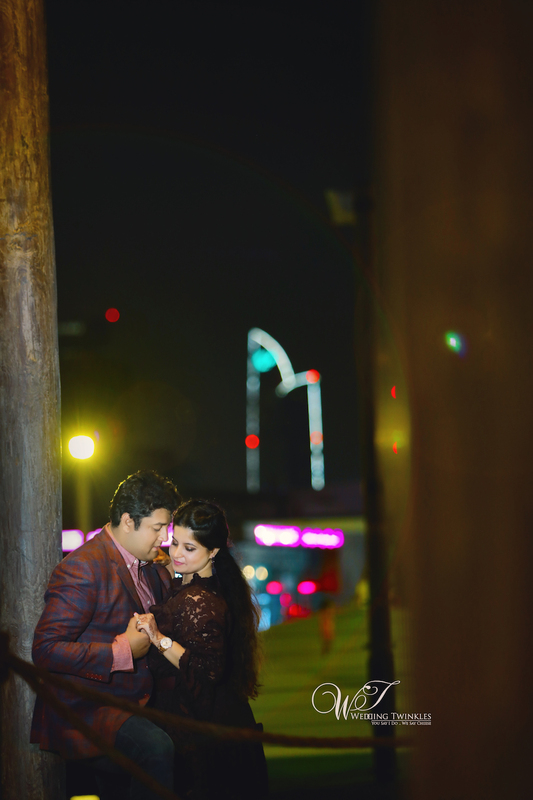 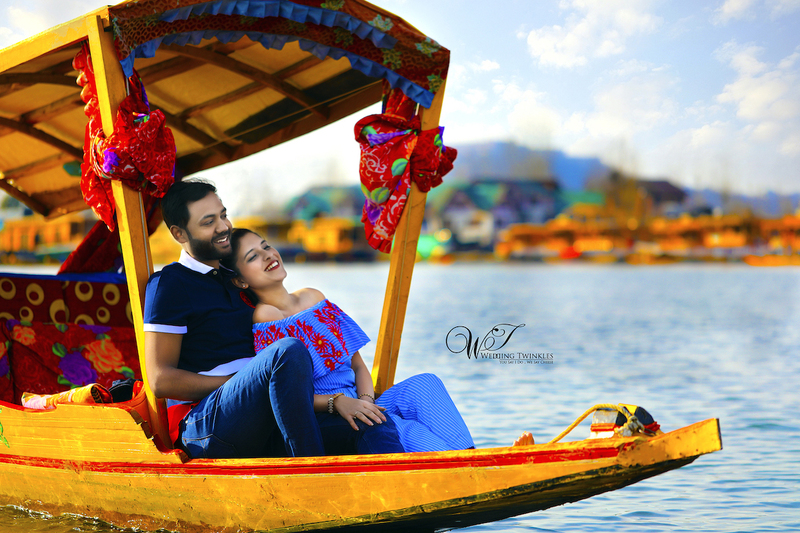 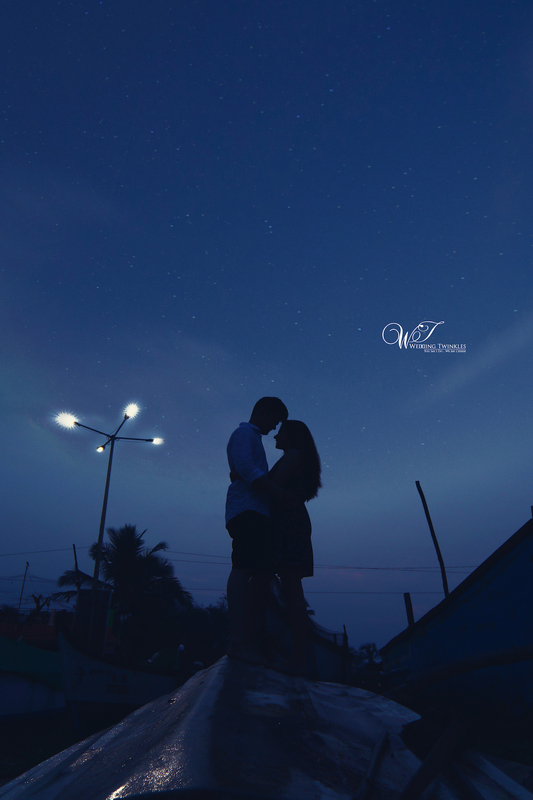 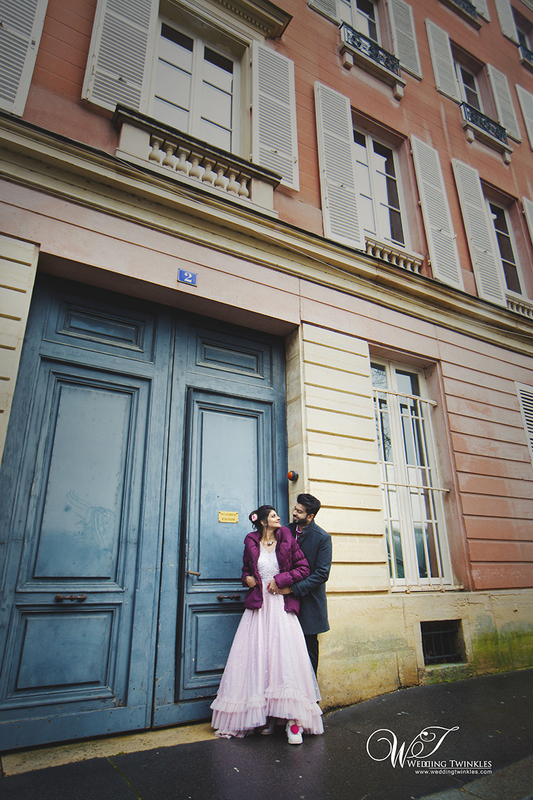 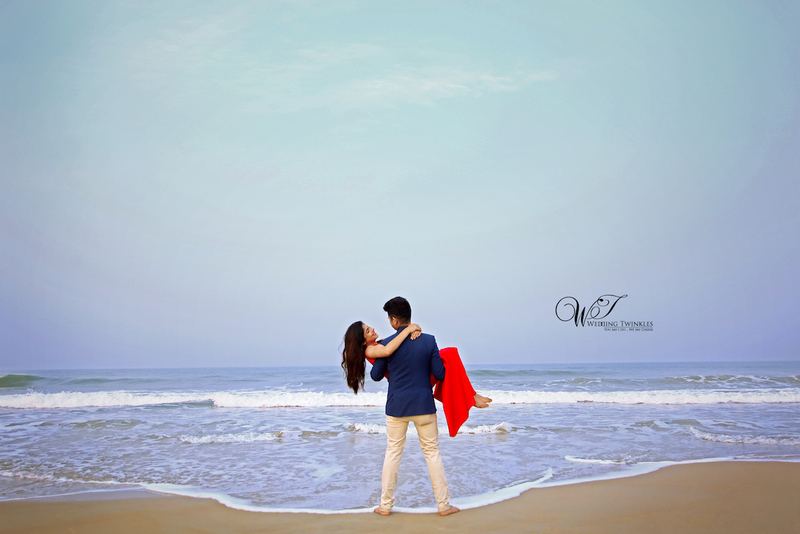 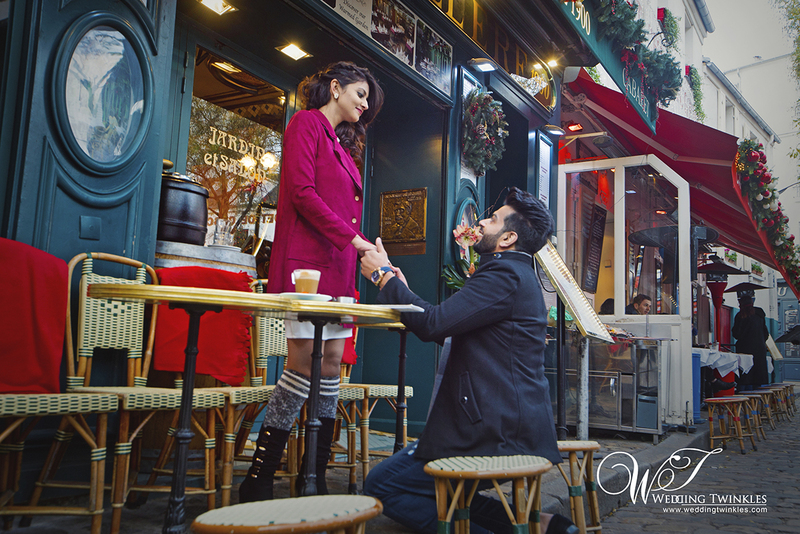 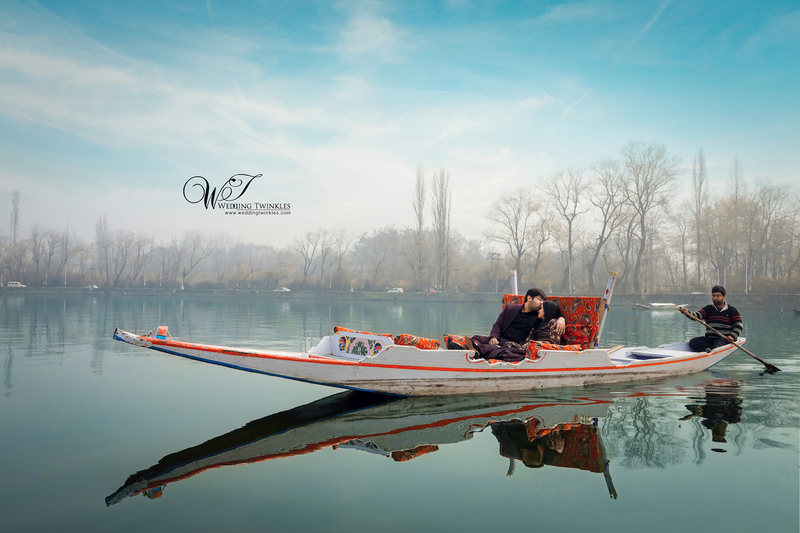 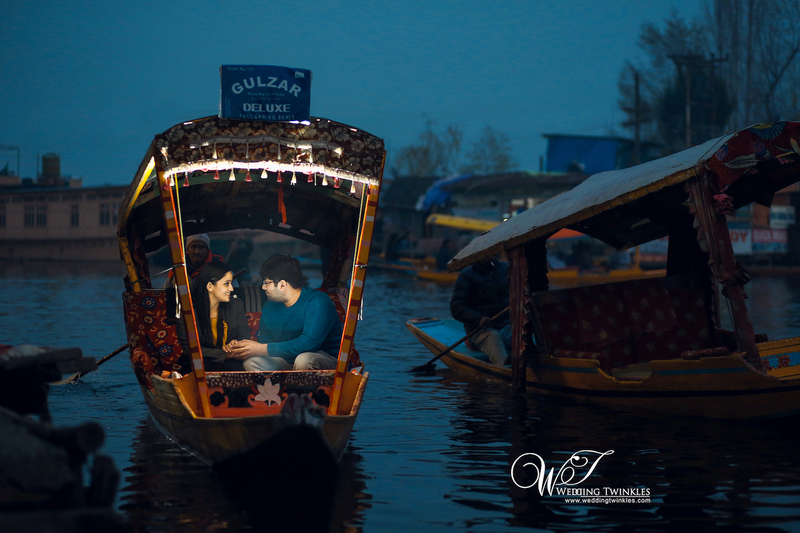 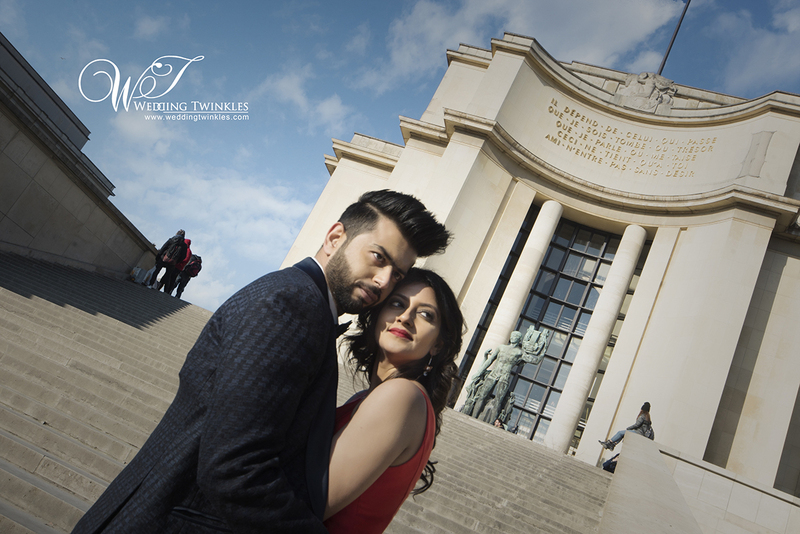 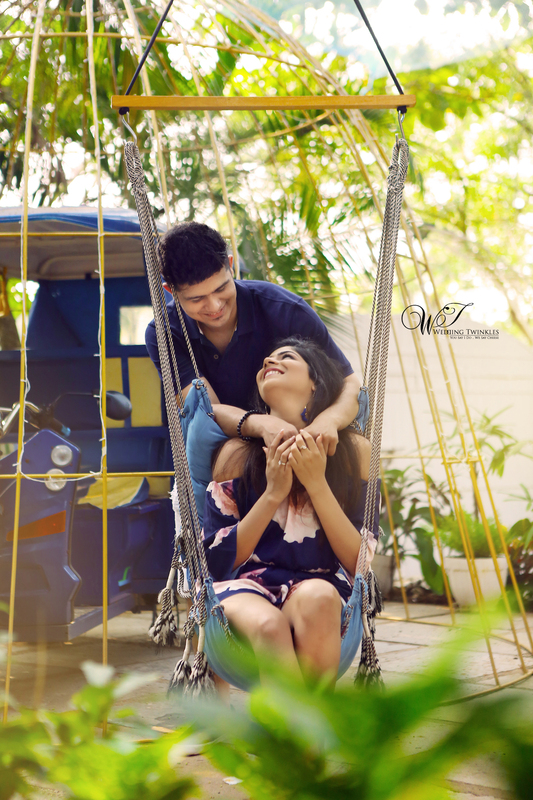 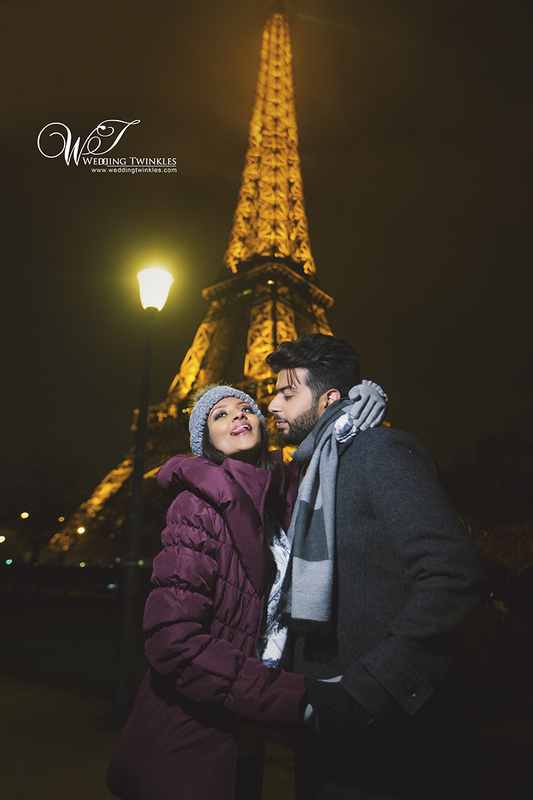 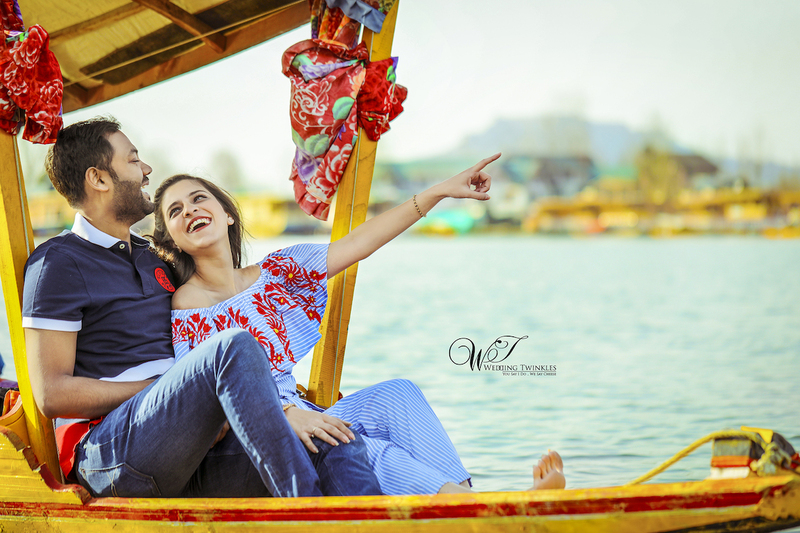 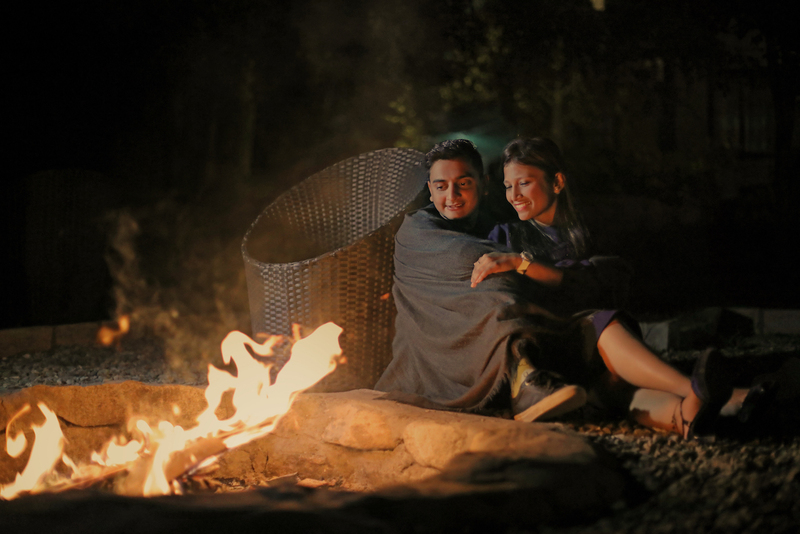 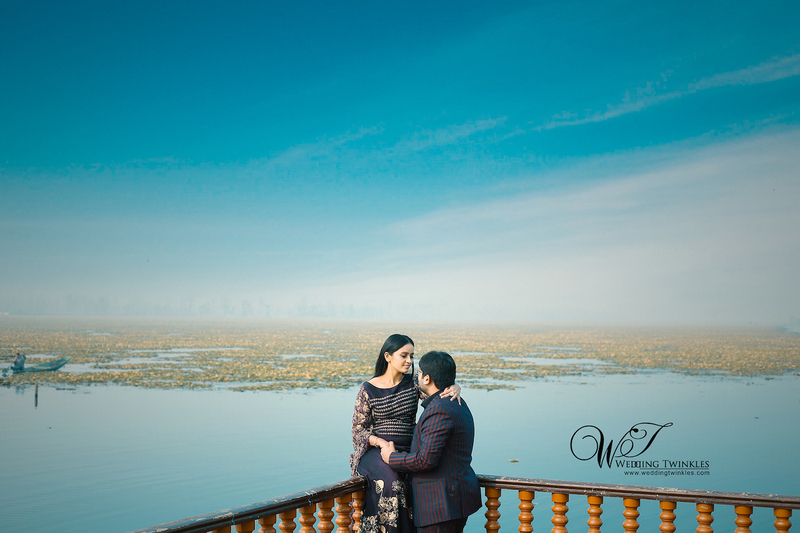 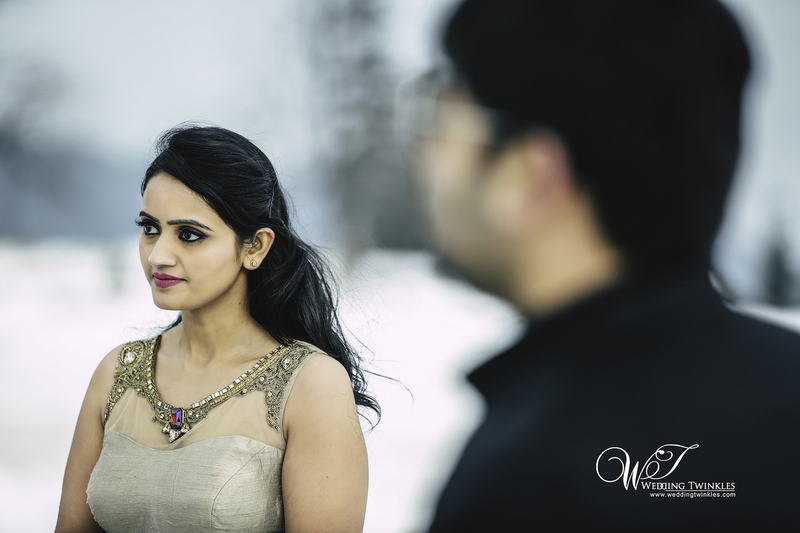 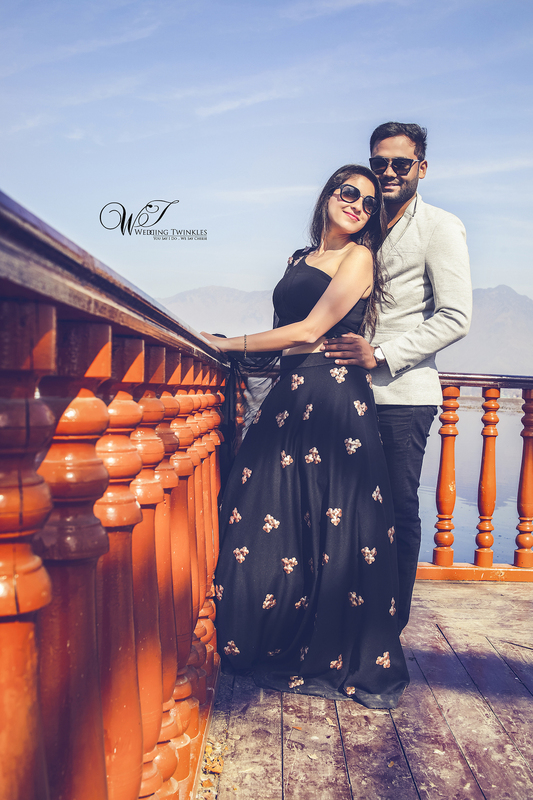 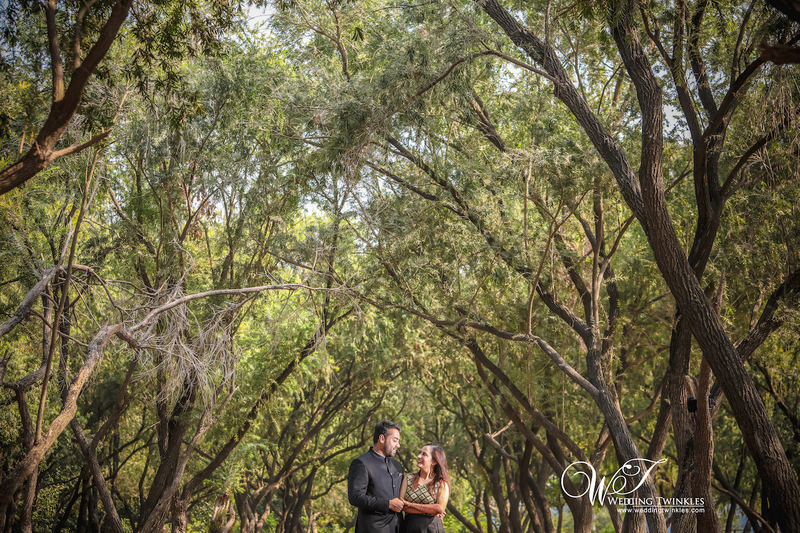 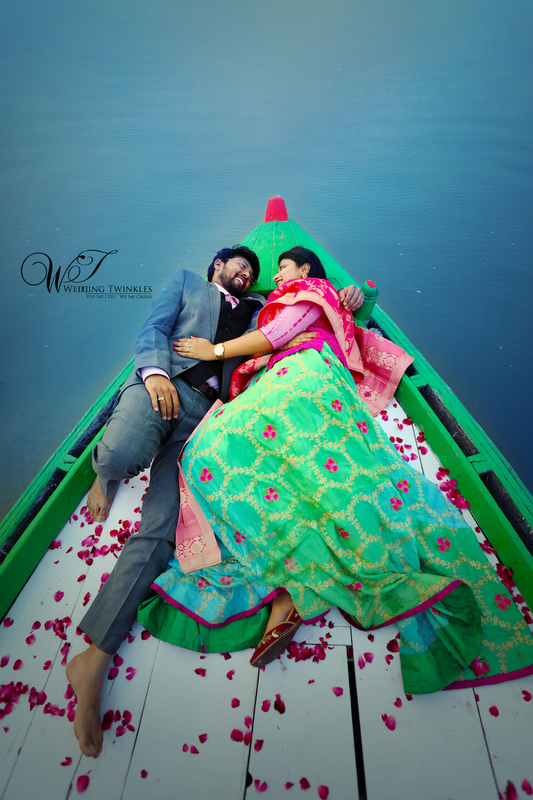 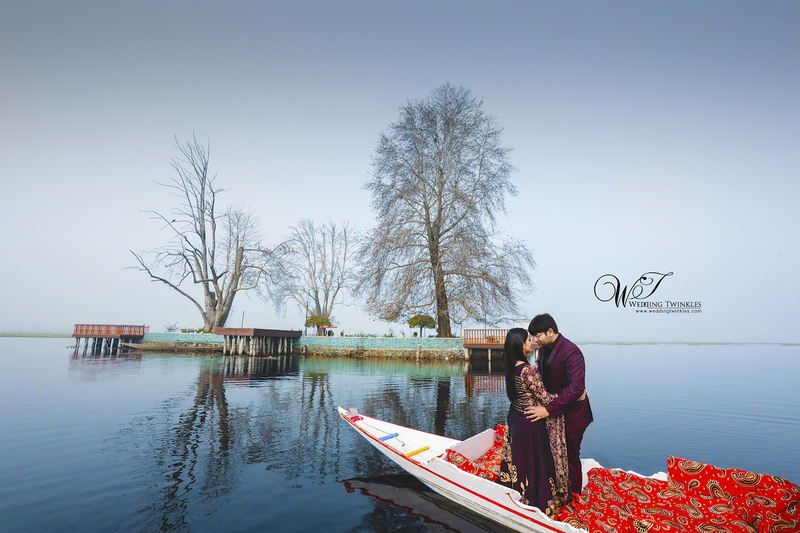 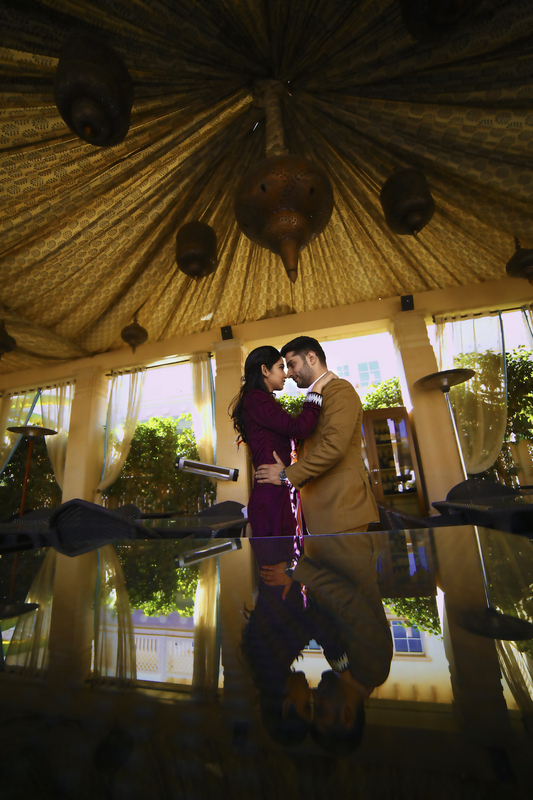 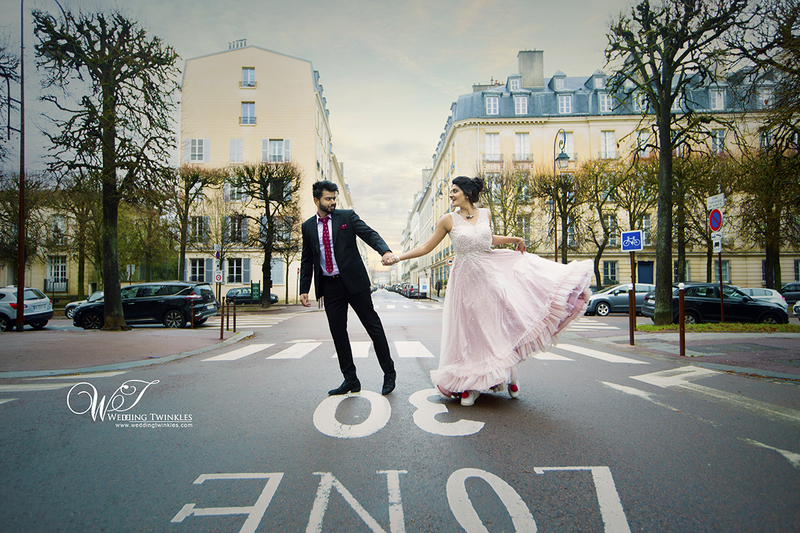 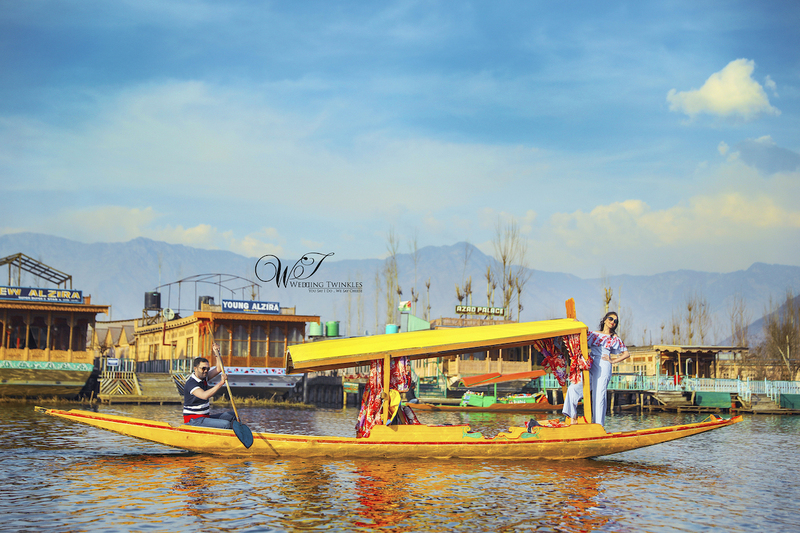 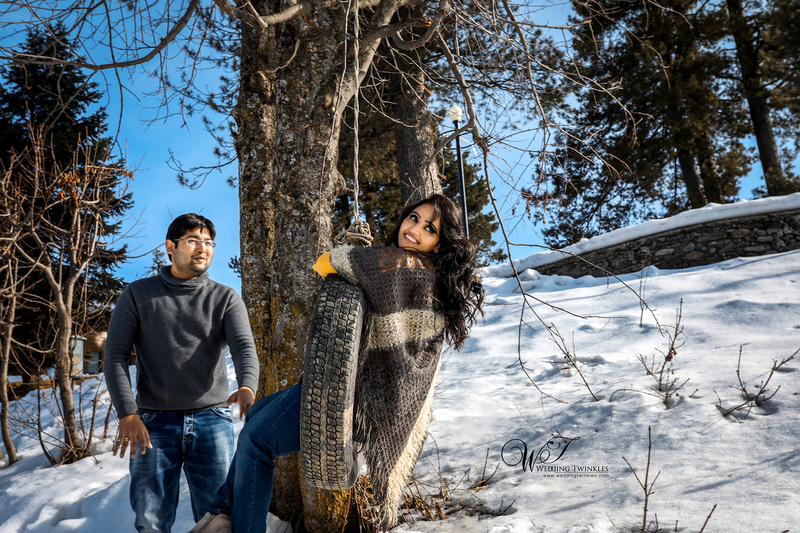 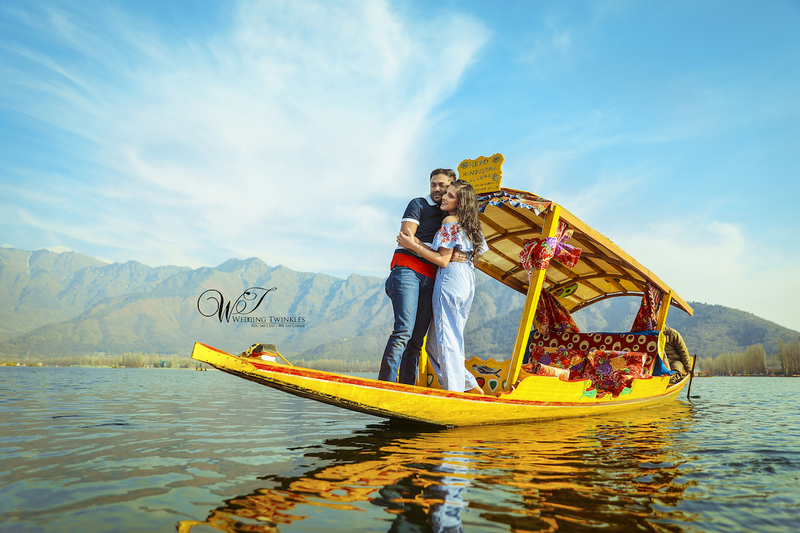 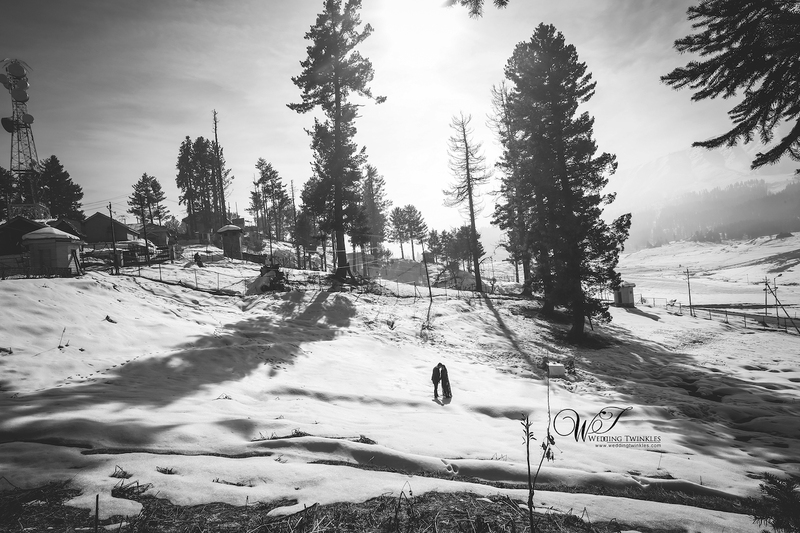 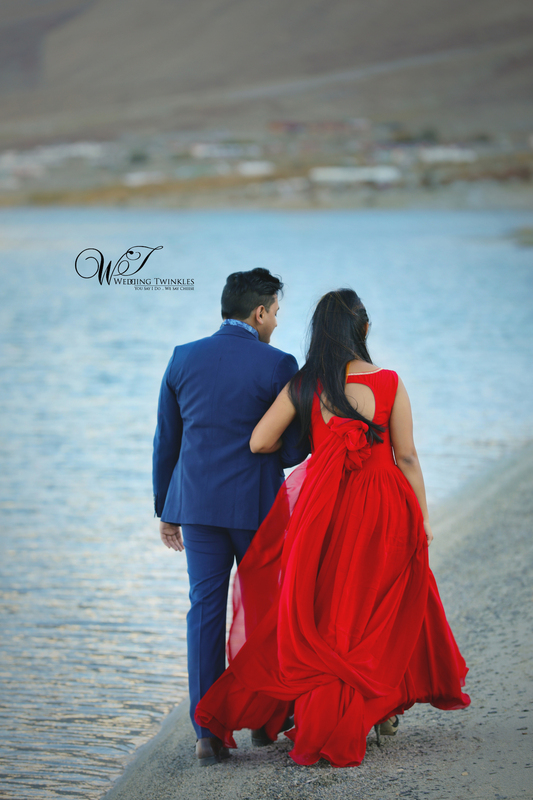 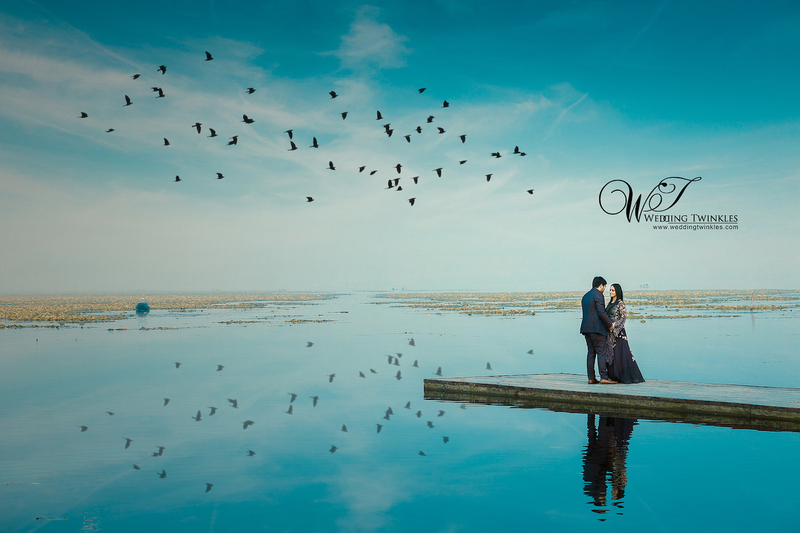 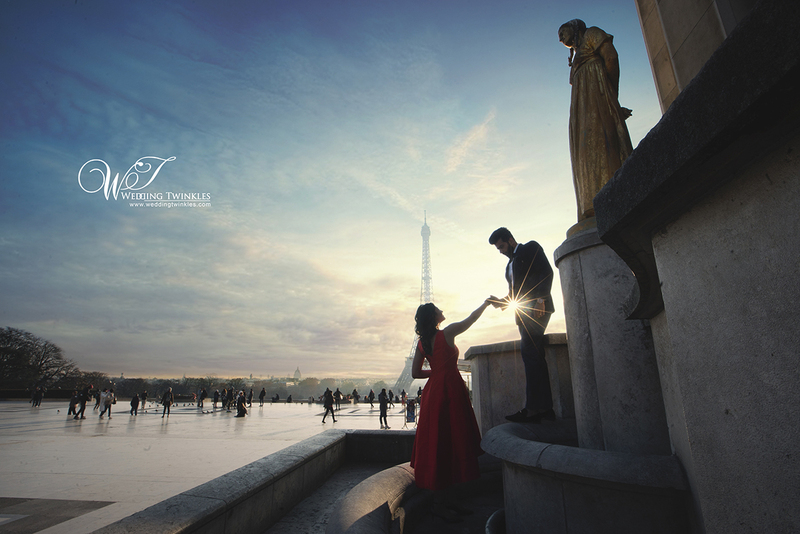 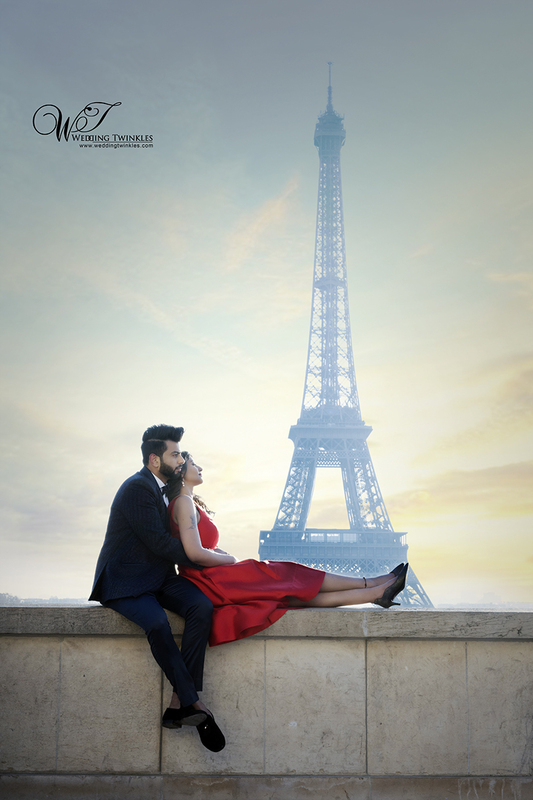 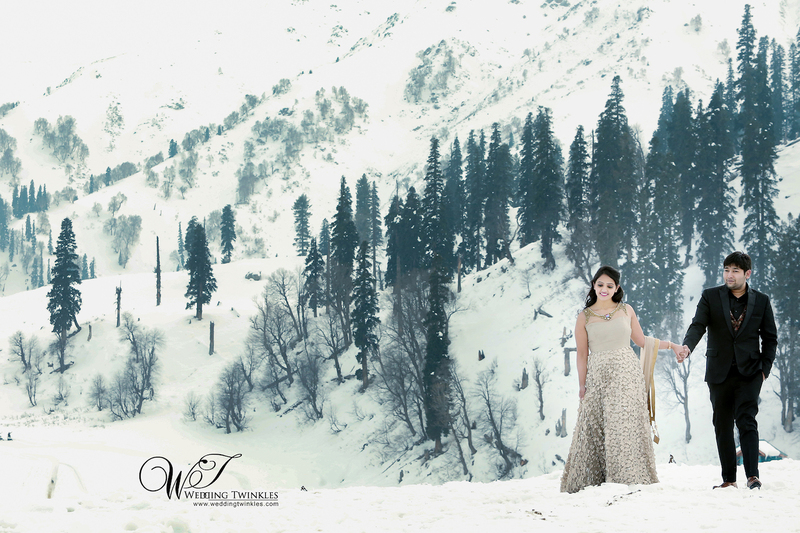 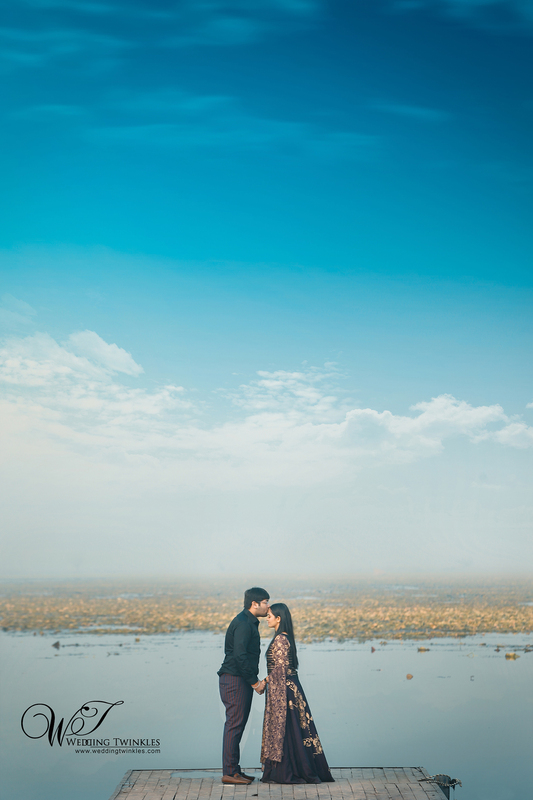 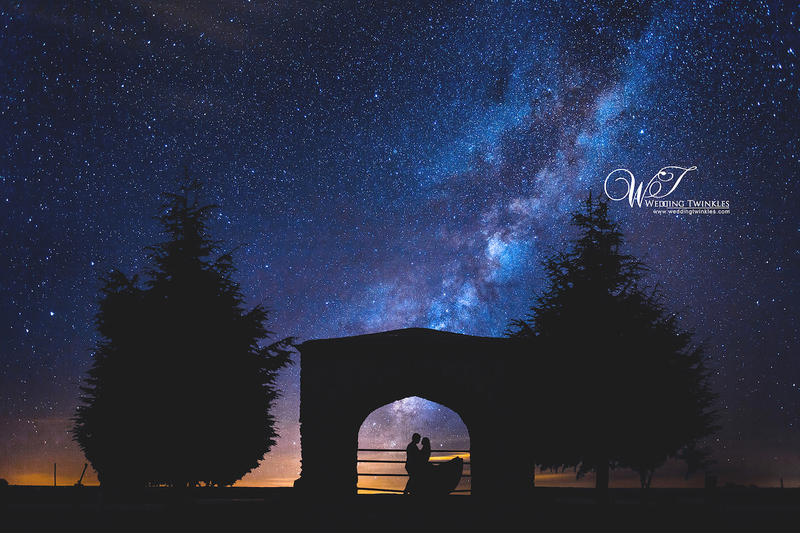 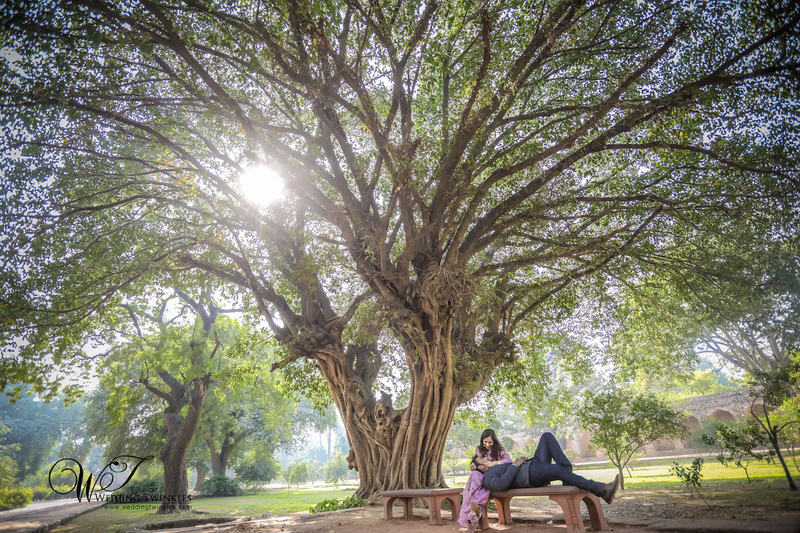 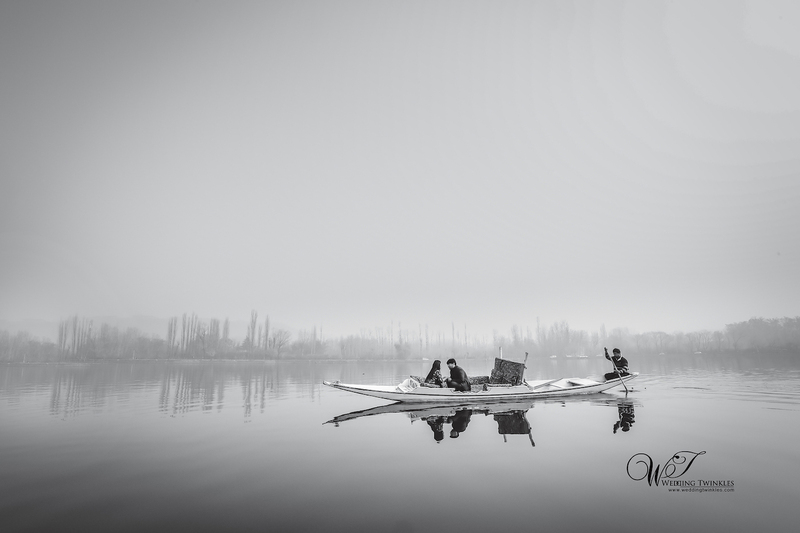 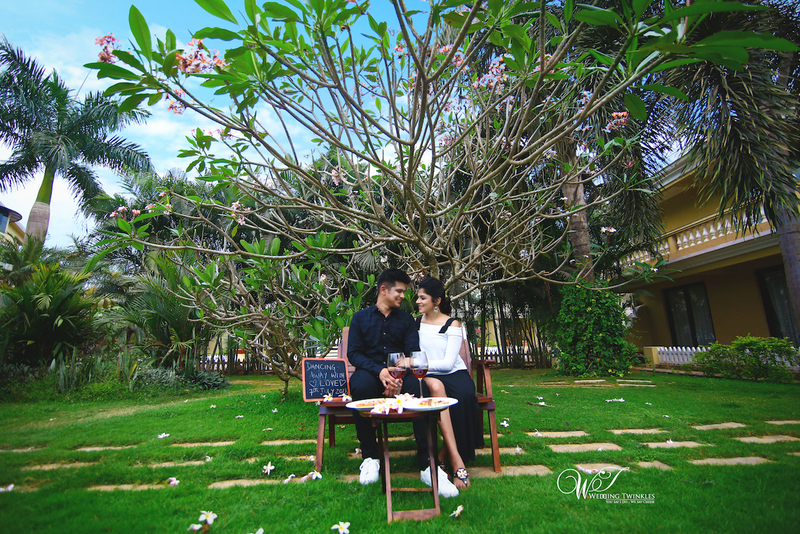 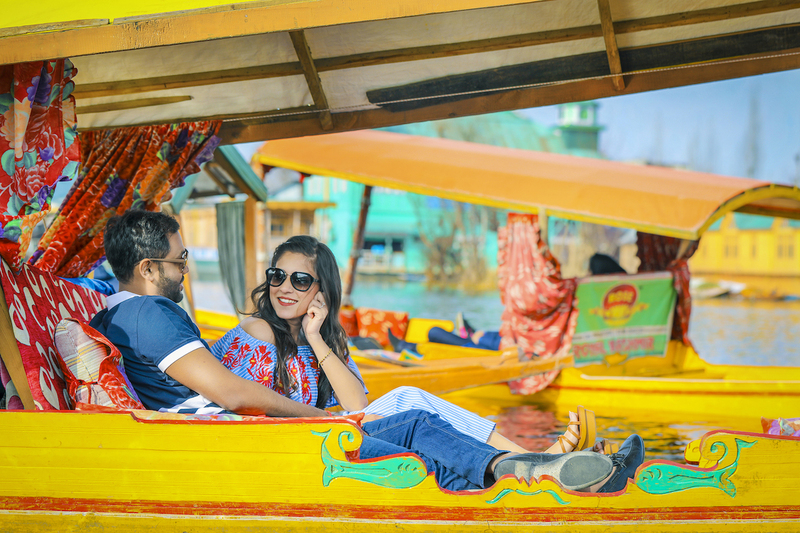 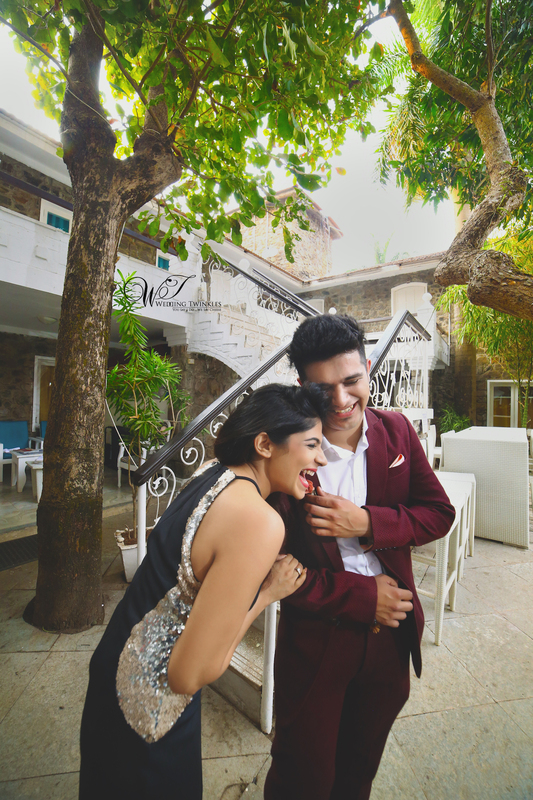 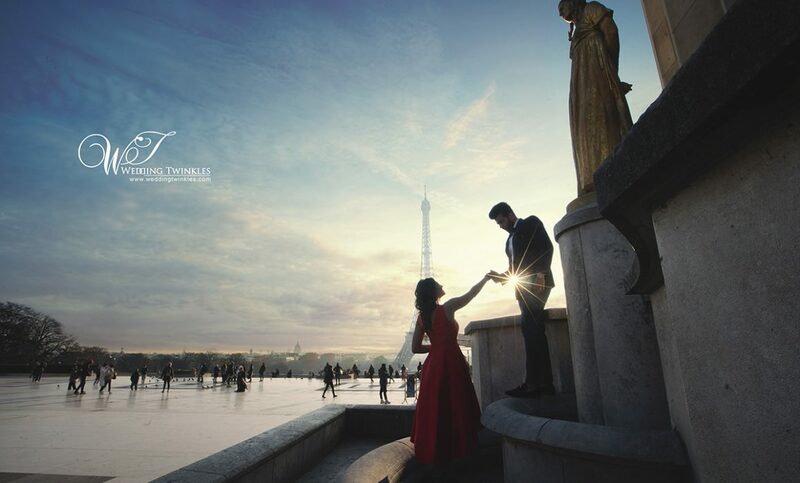 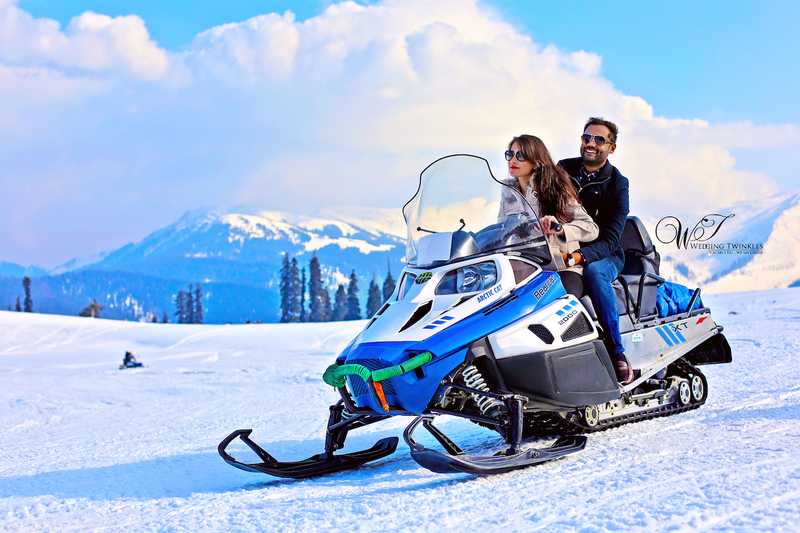 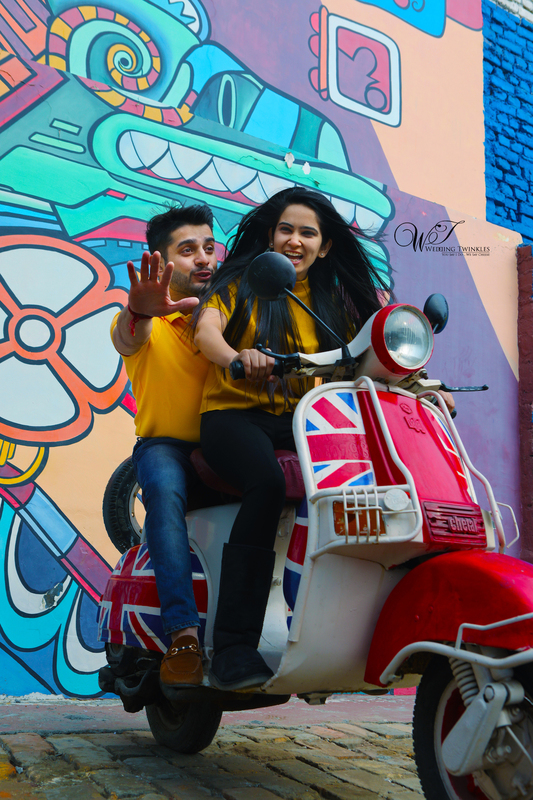 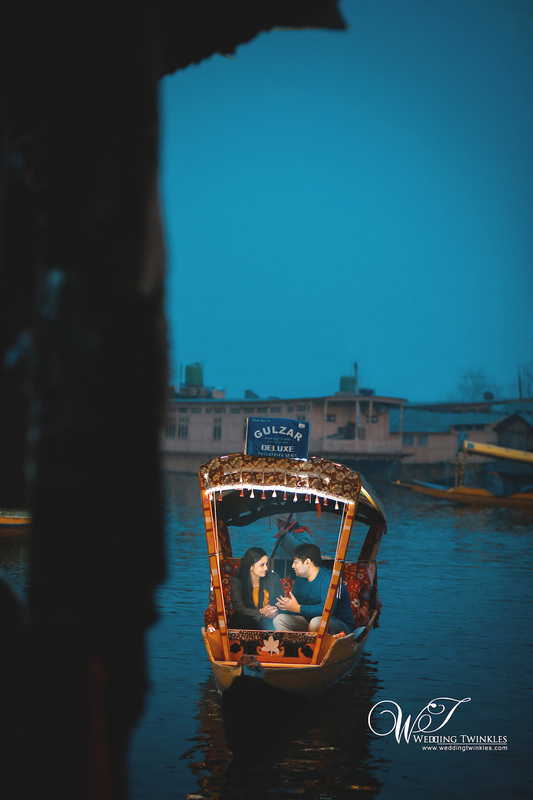 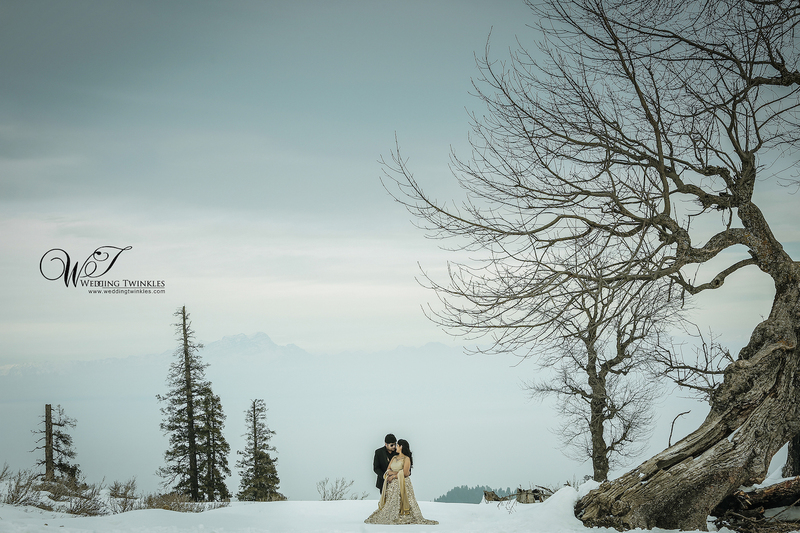 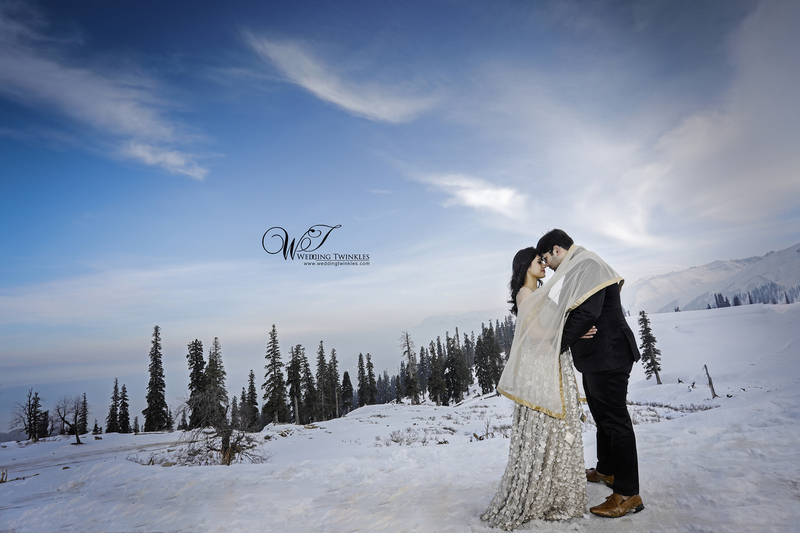 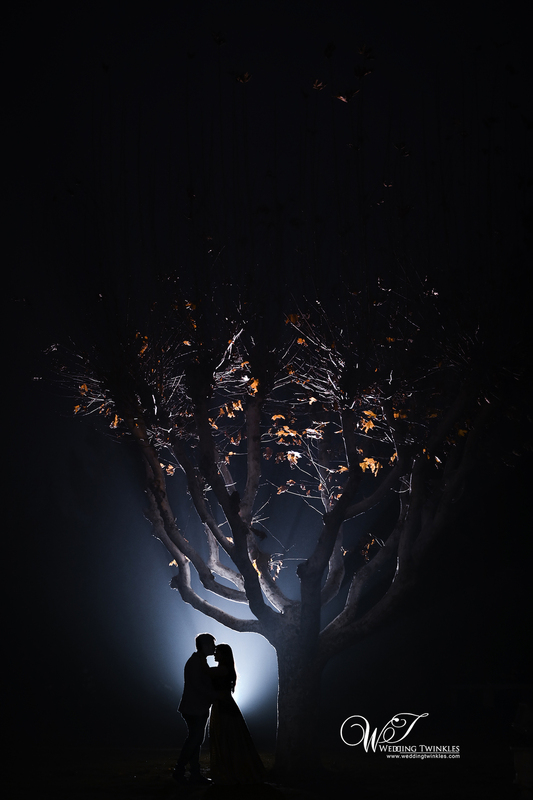 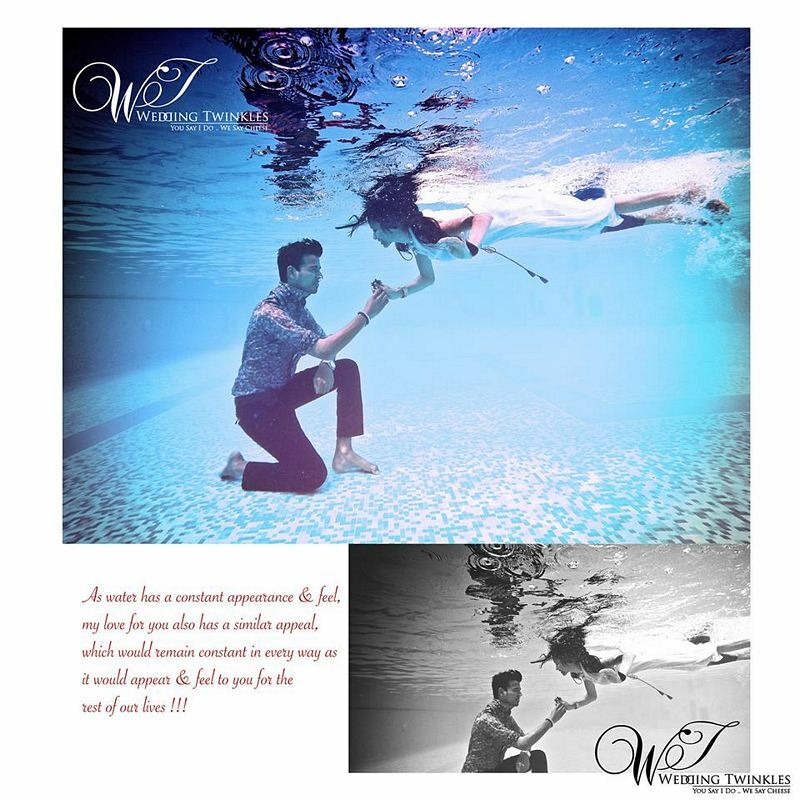 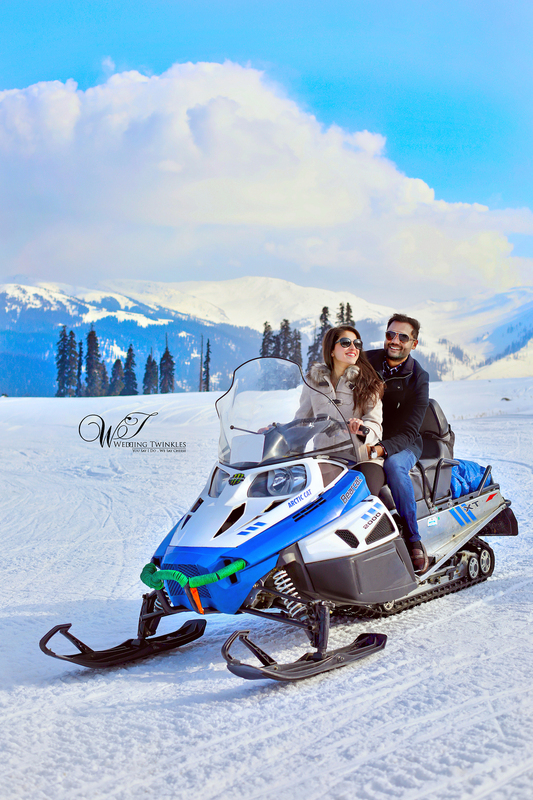 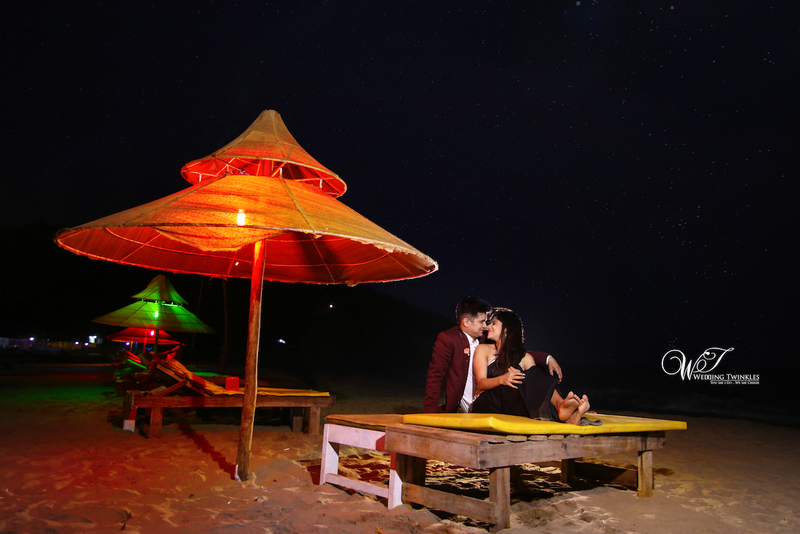 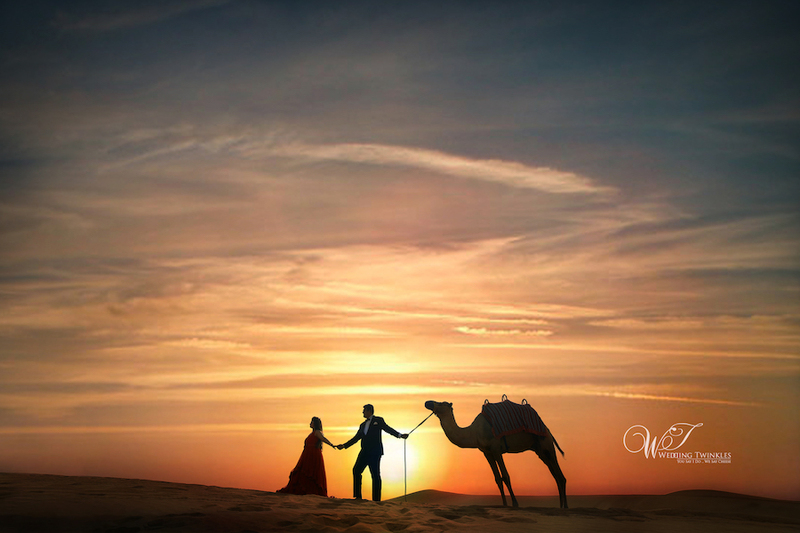 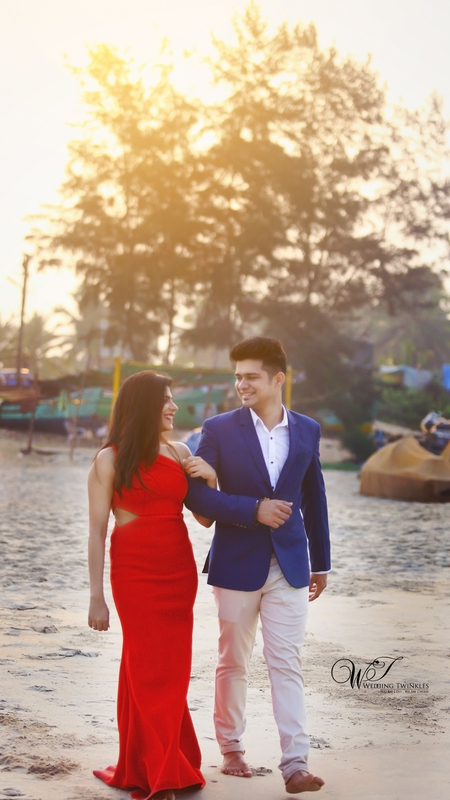 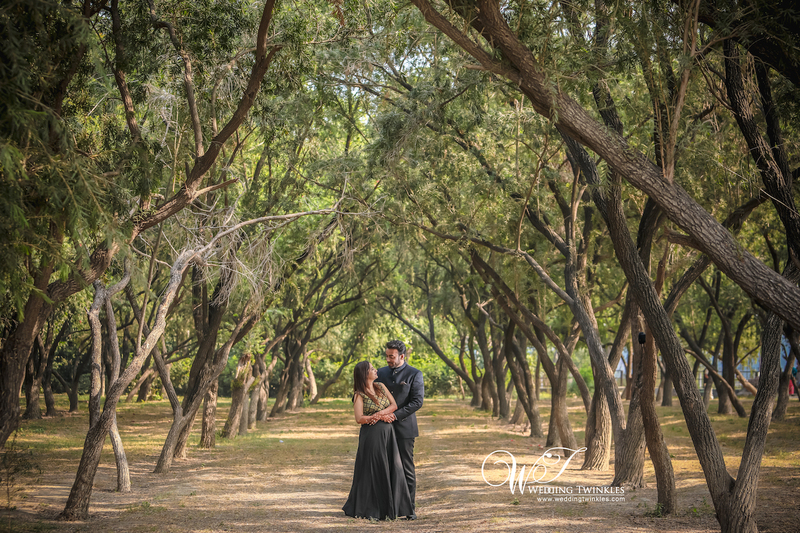 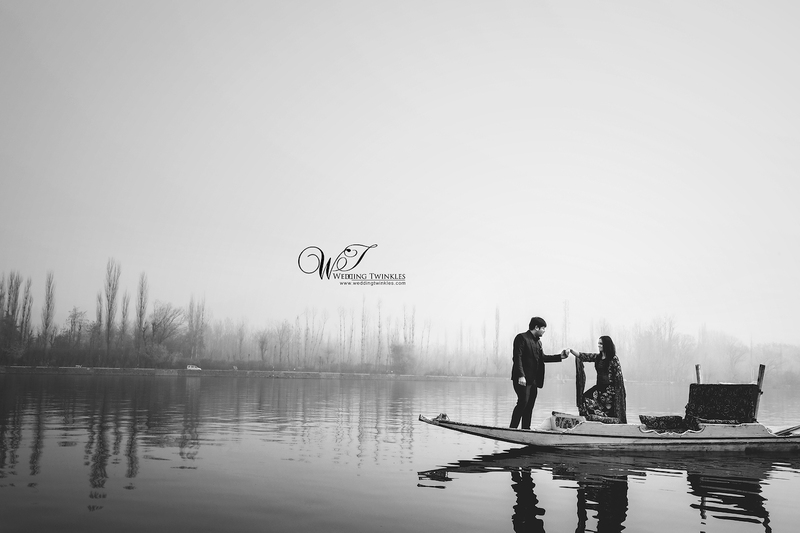 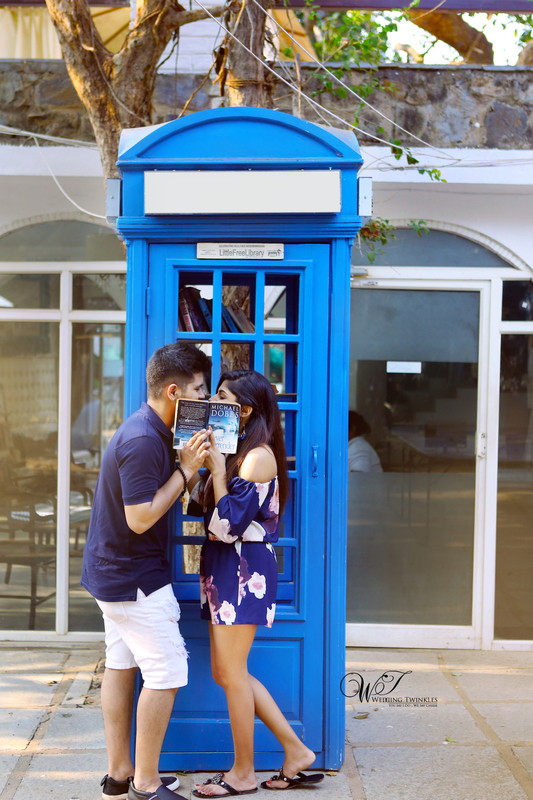 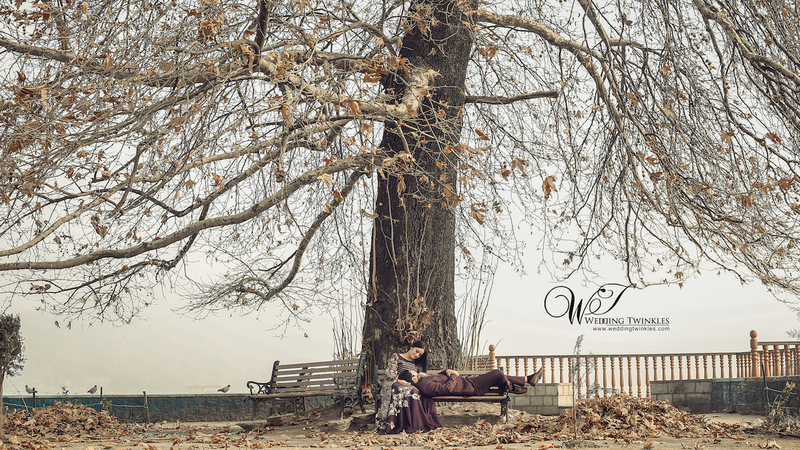 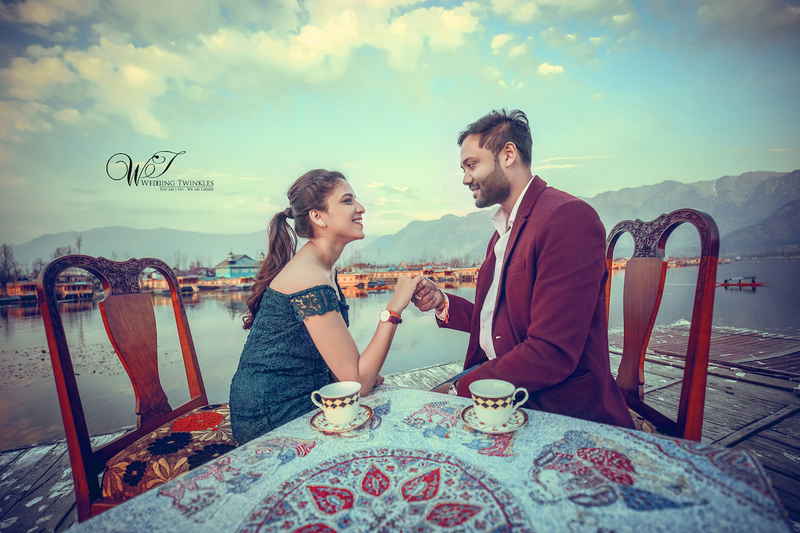 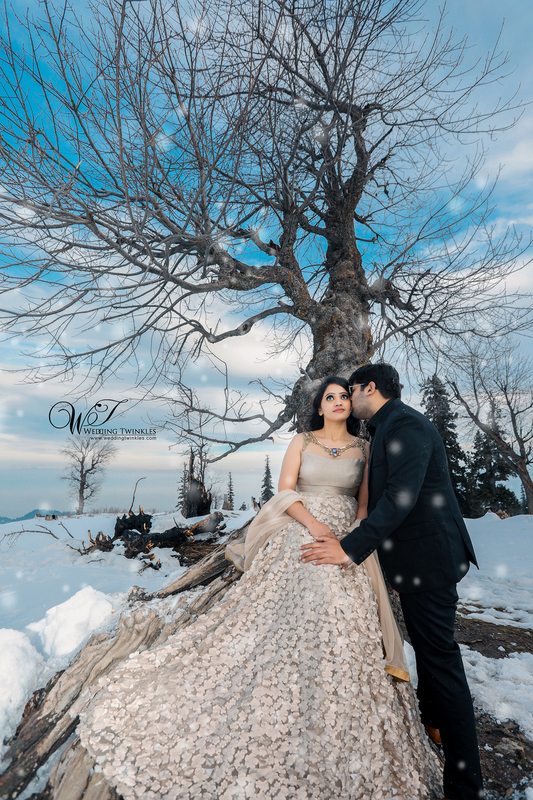 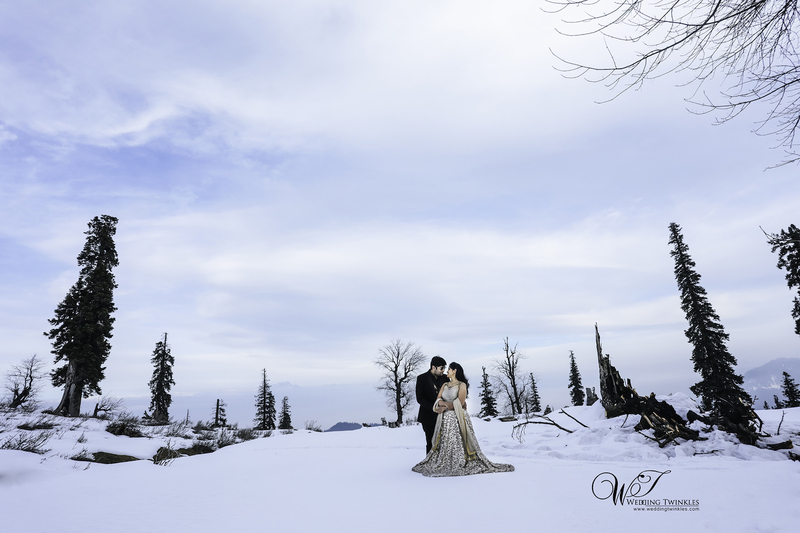 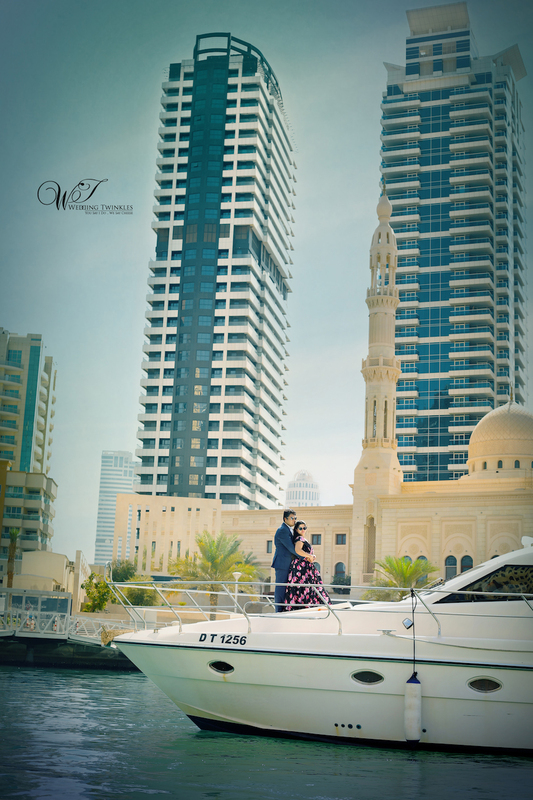 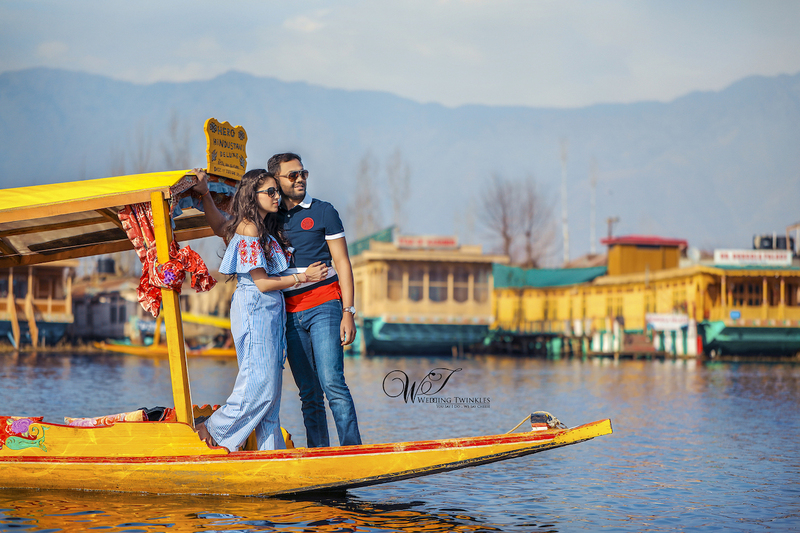 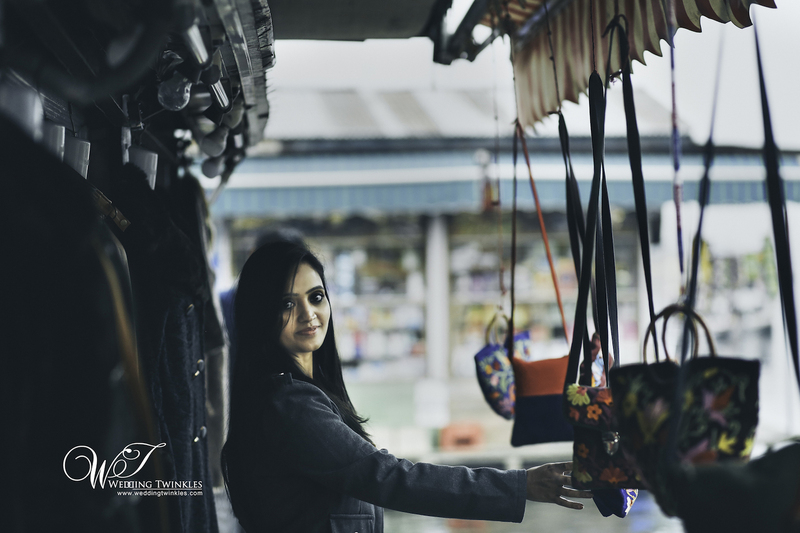 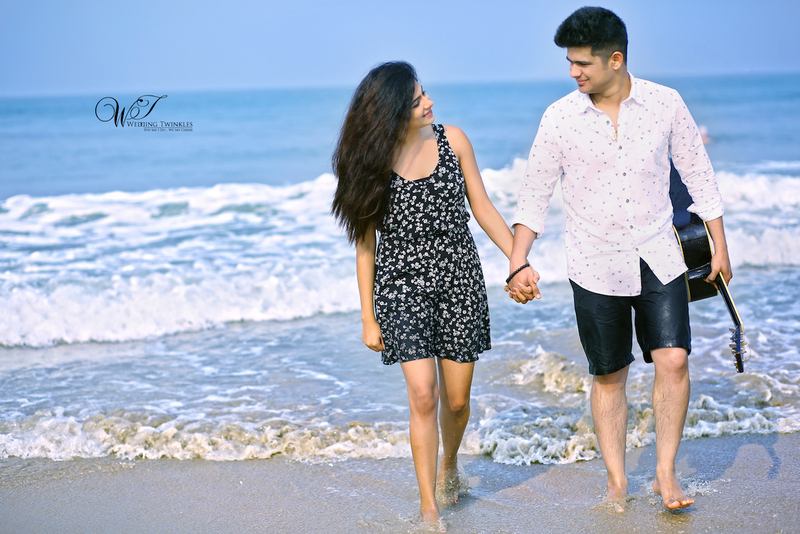 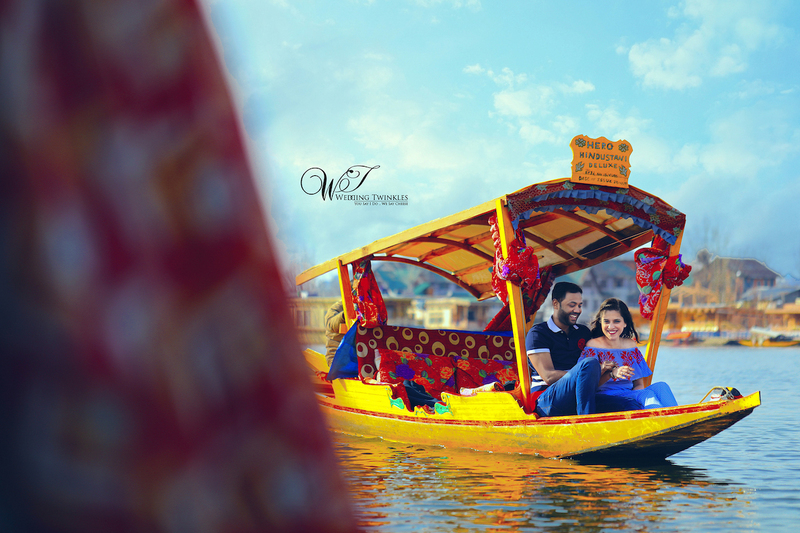 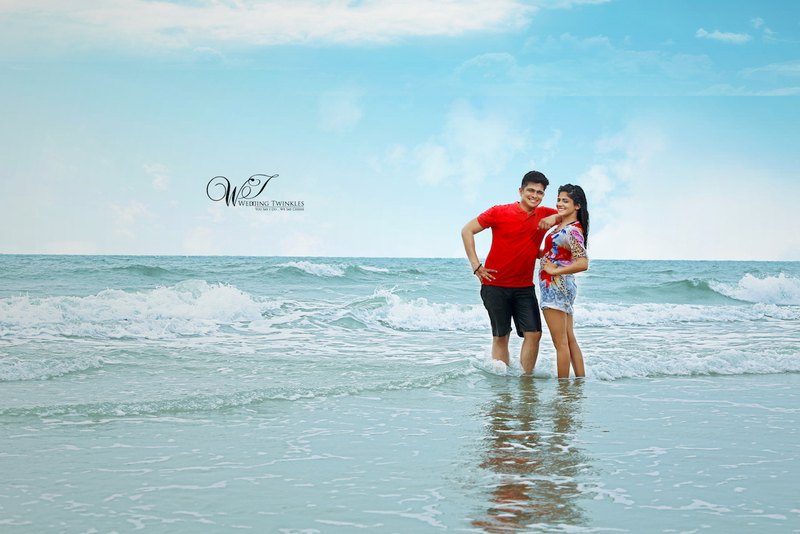 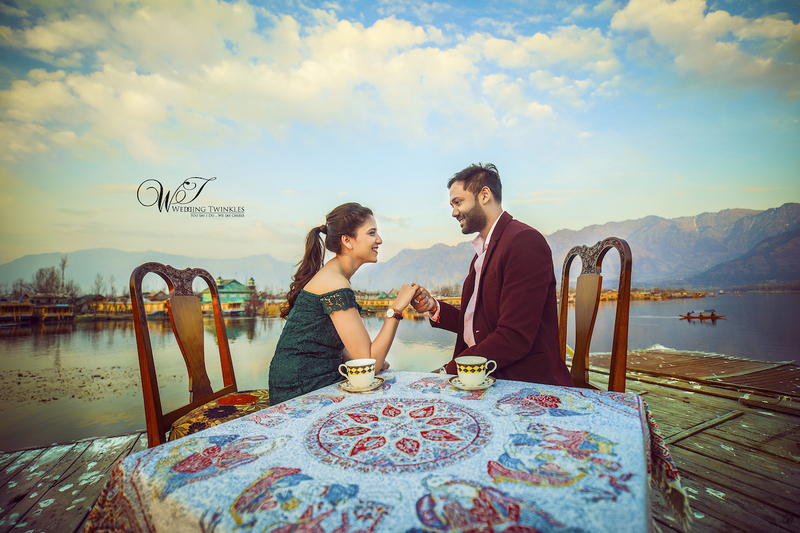 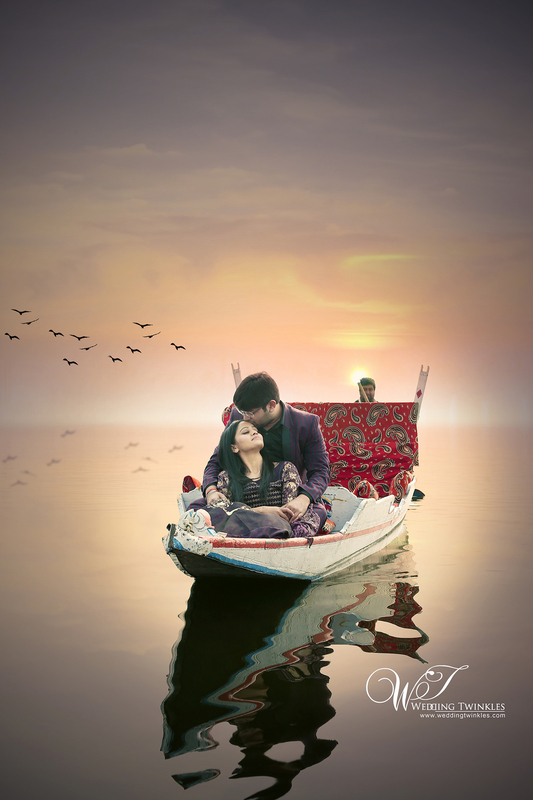 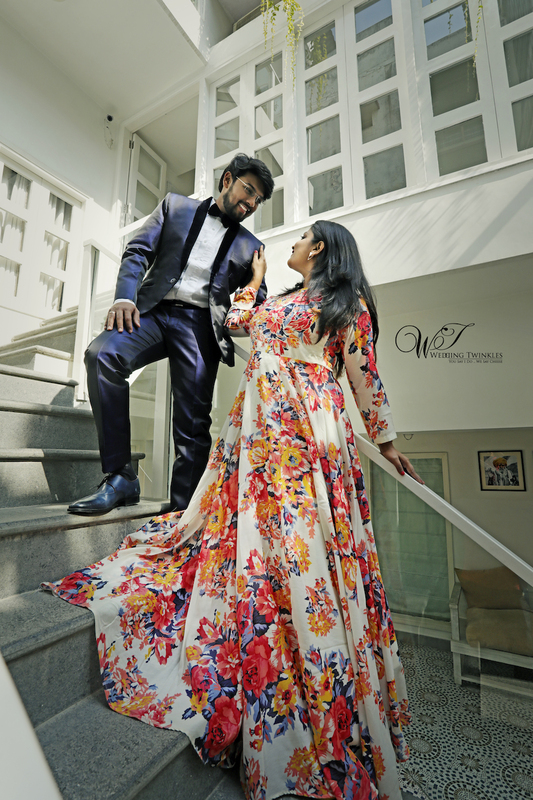 Ladhak offers beautiful locations for a perfect prewedding shoot. 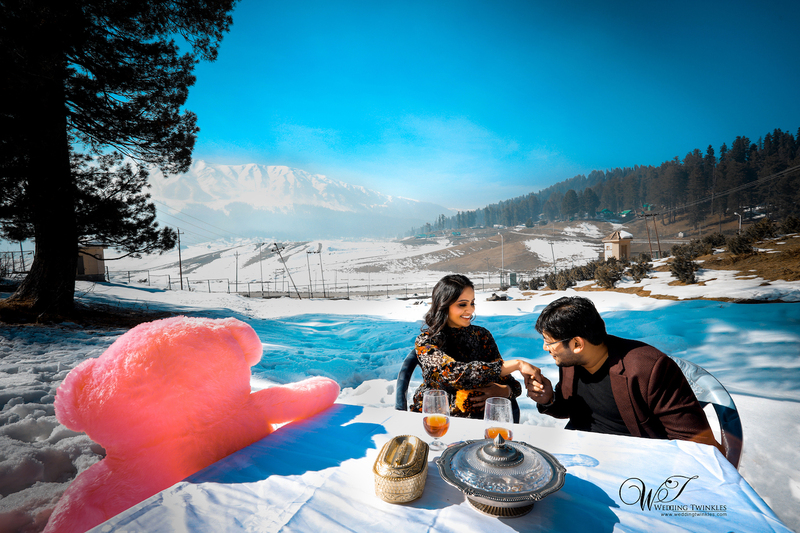 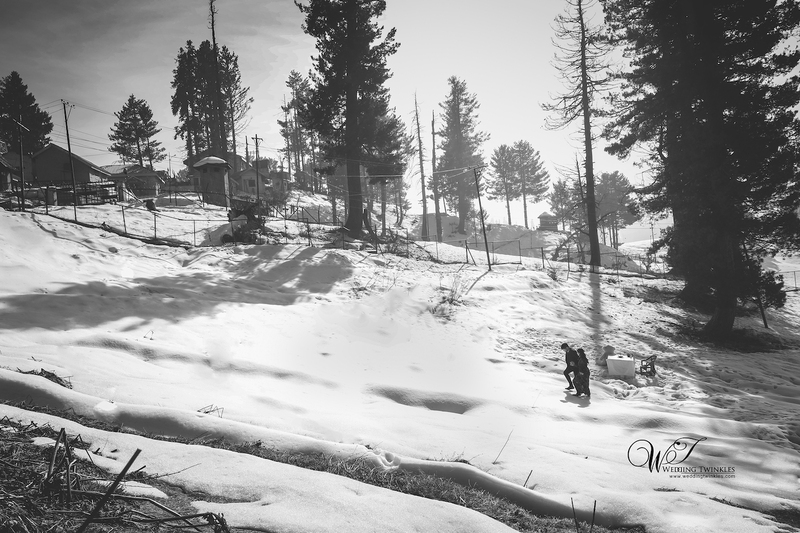 At nearly 10,000 feet above sea level, it is on the most beautiful destination in India. 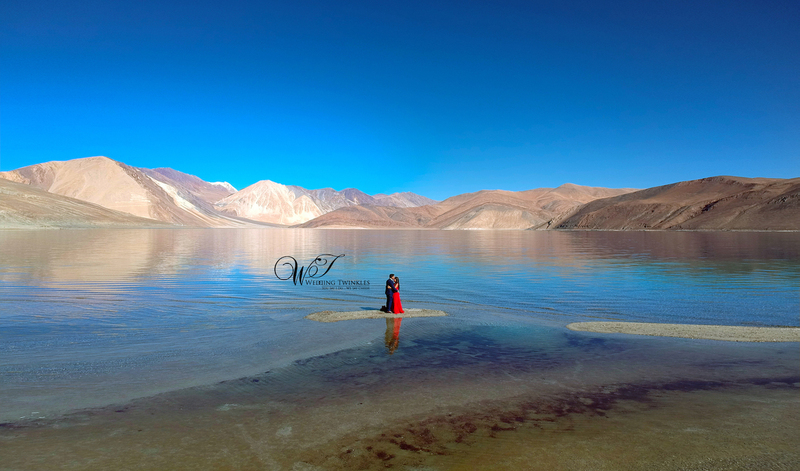 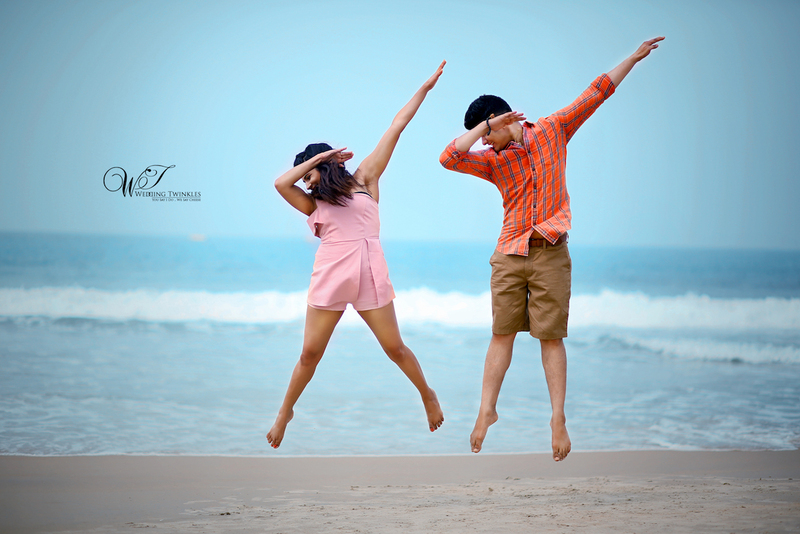 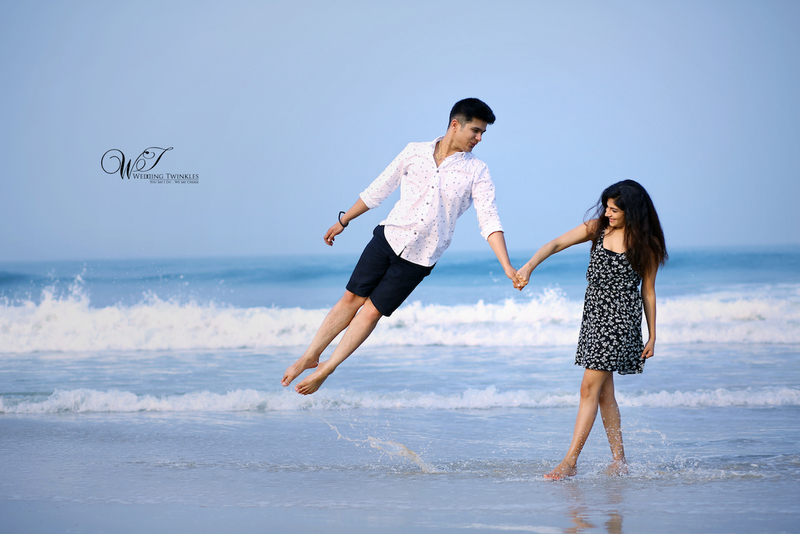 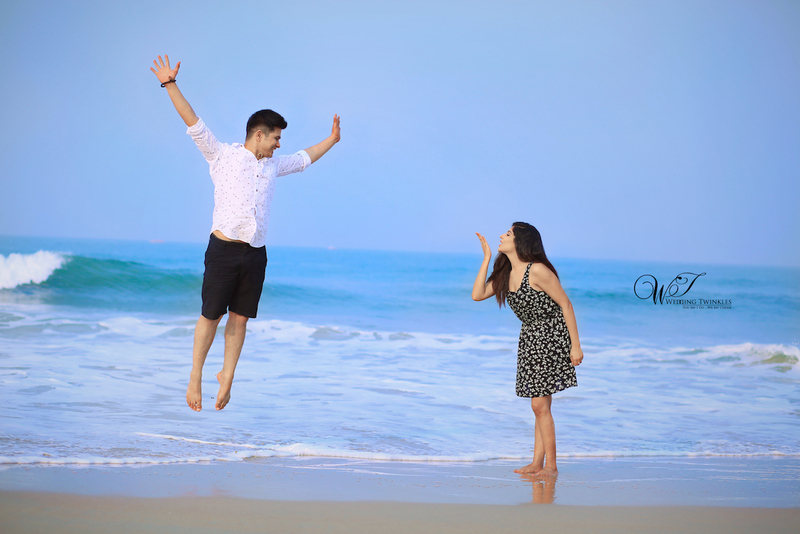 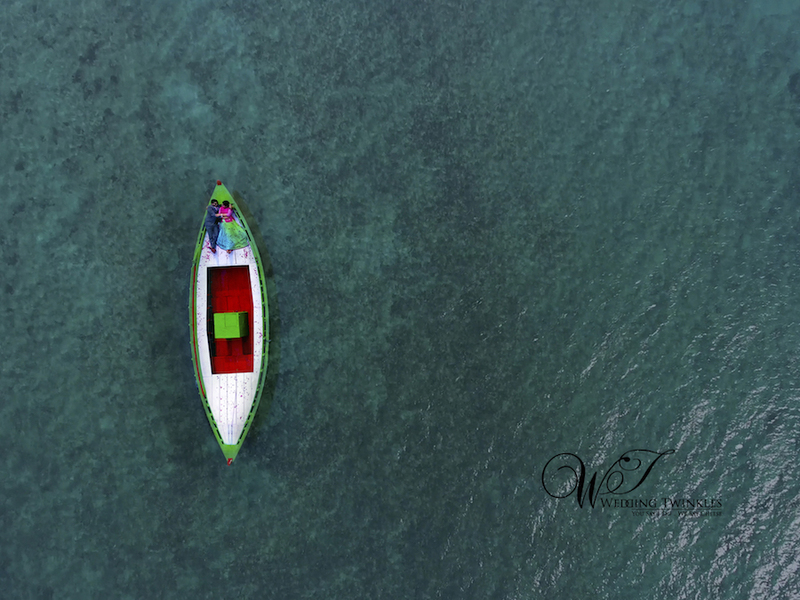 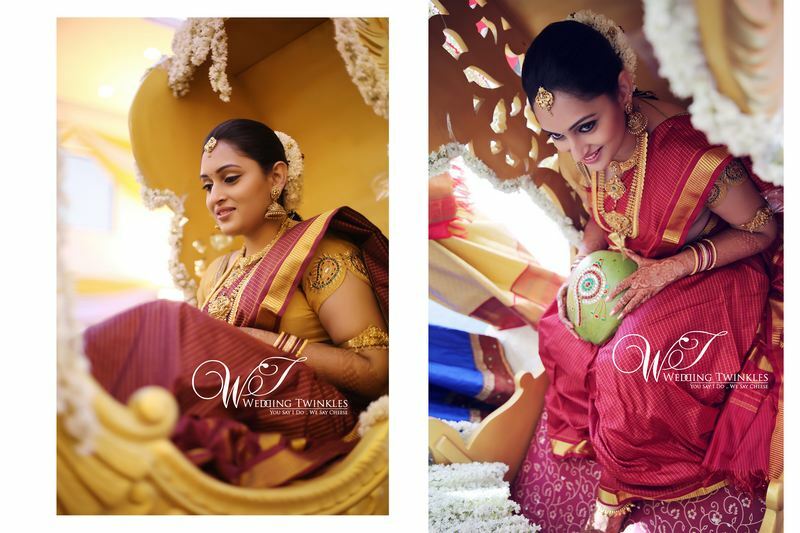 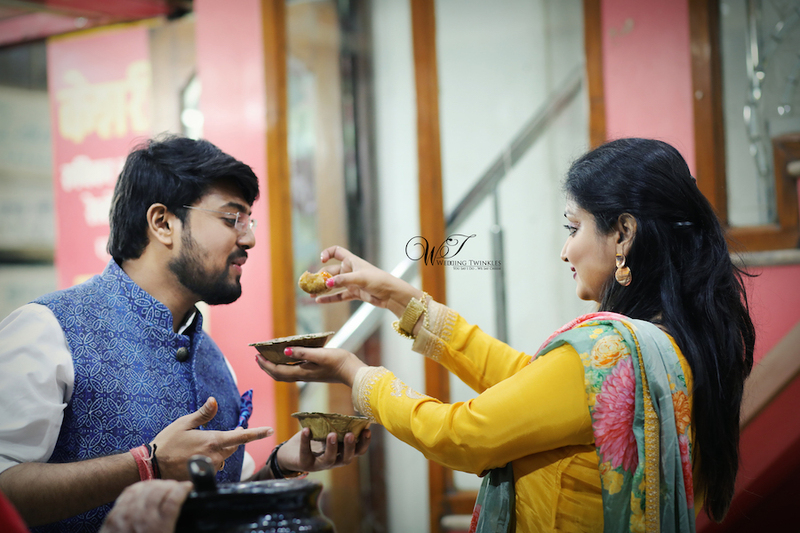 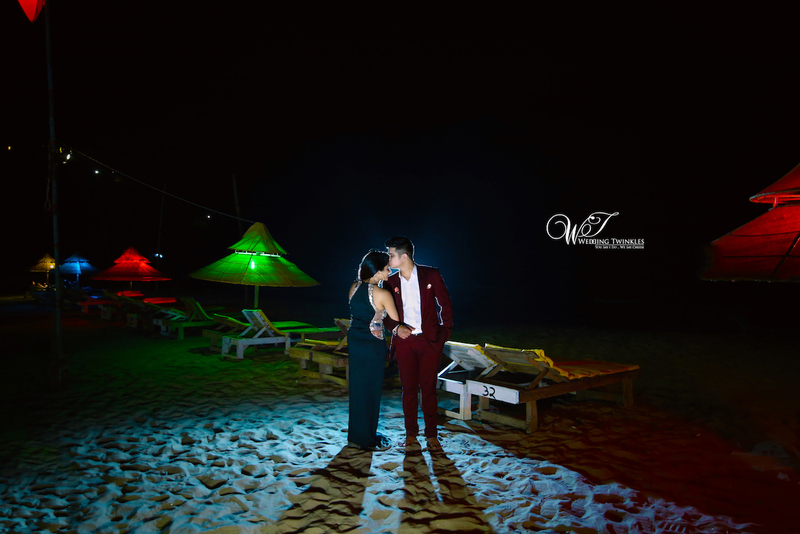 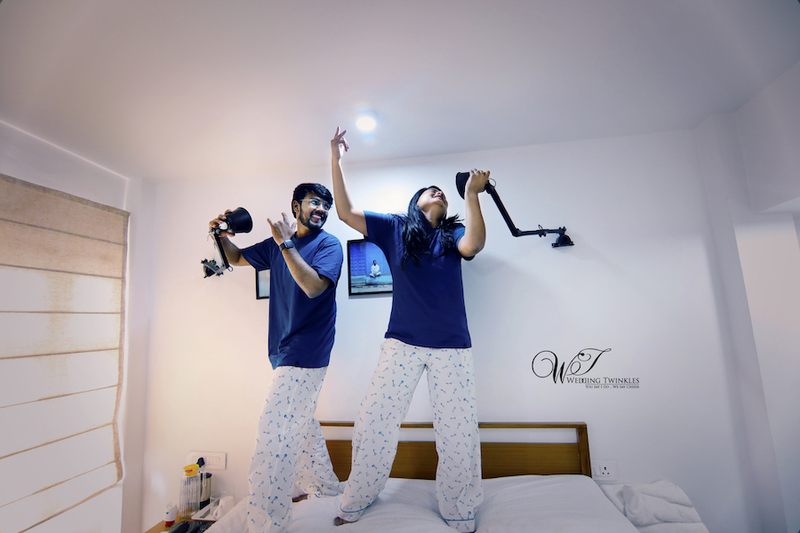 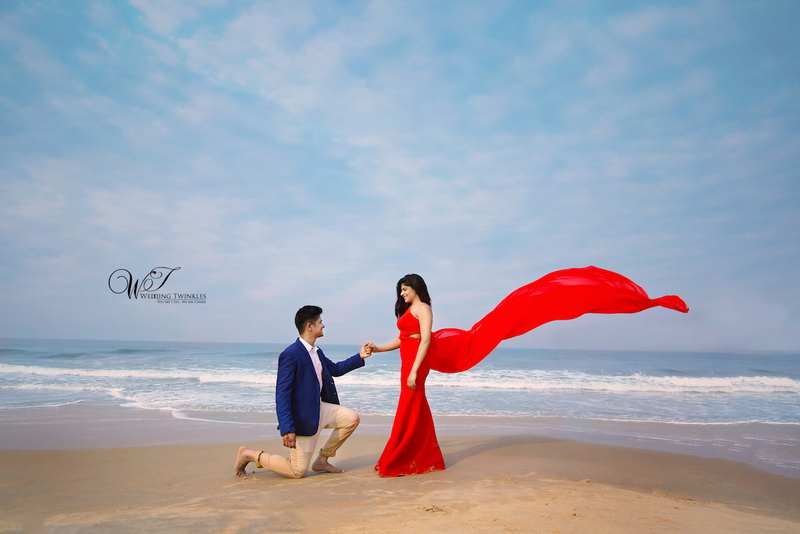 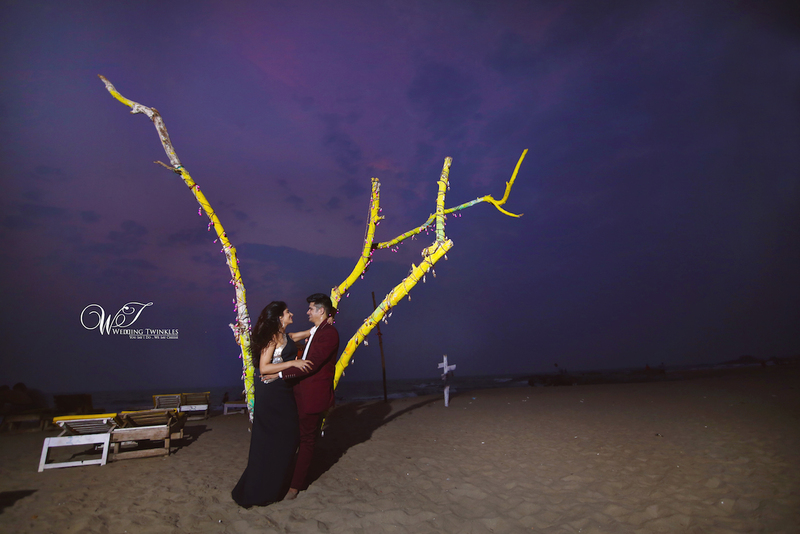 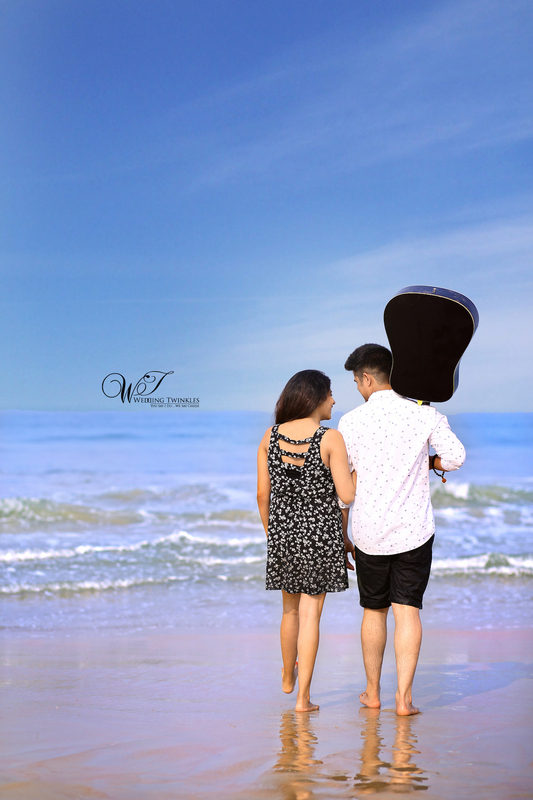 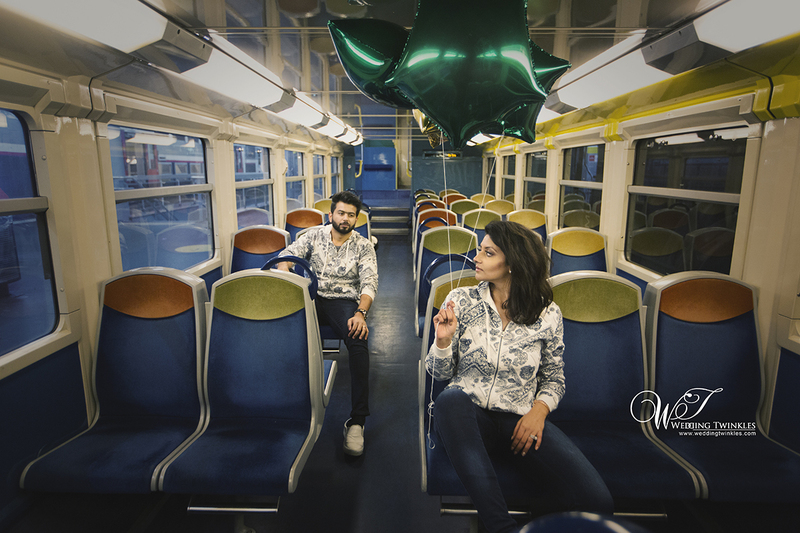 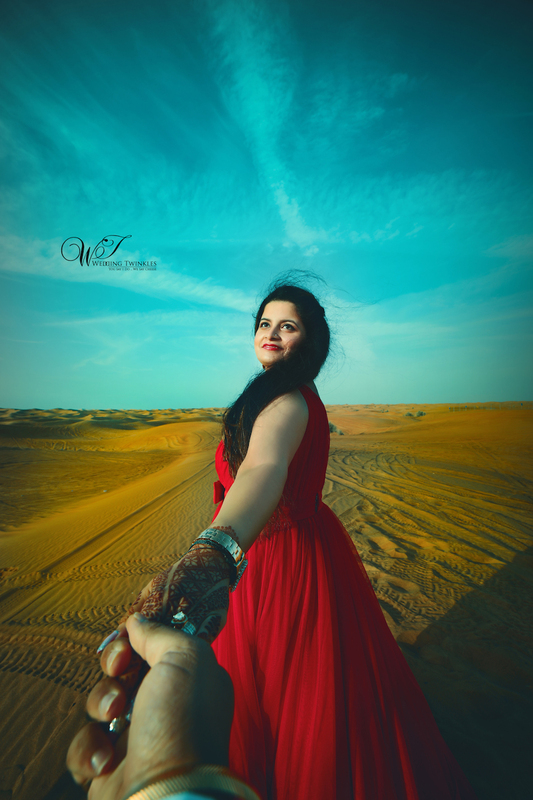 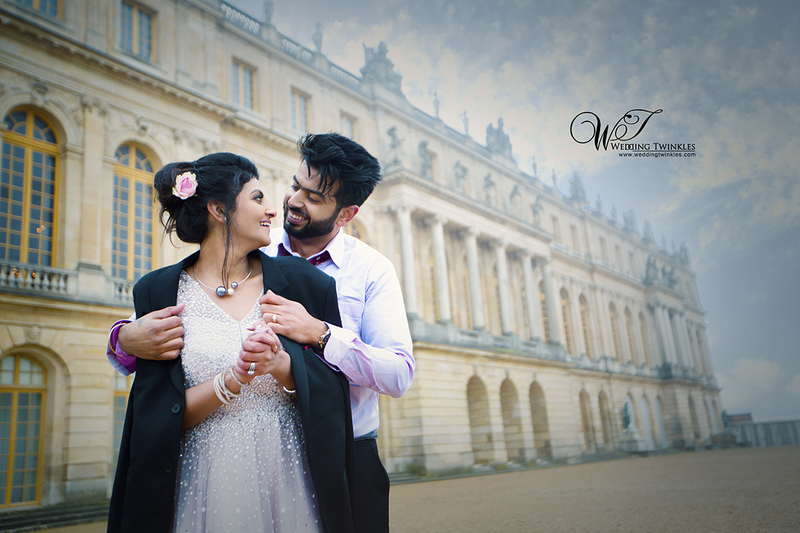 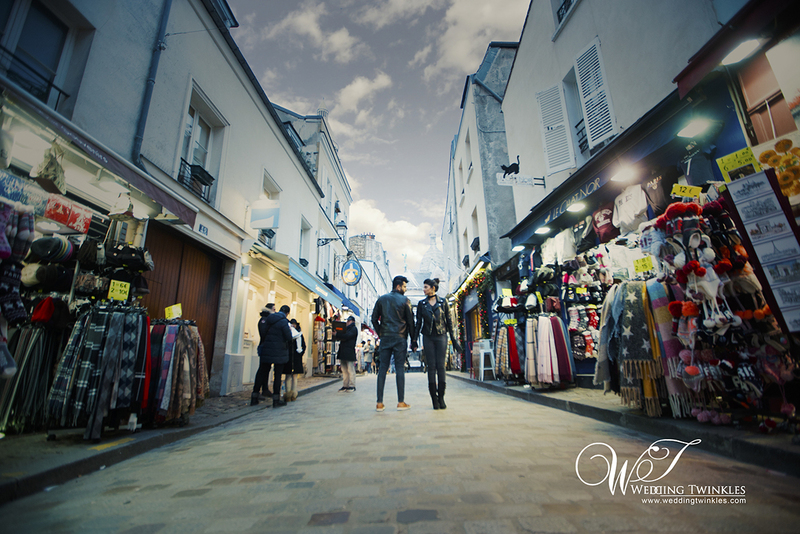 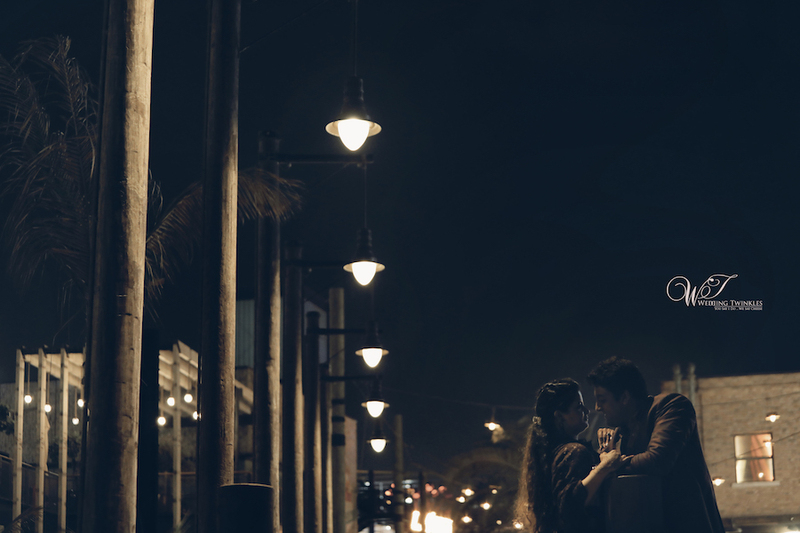 Our expert cinematographers and photographers make the best use of the beautiful surroundings and capture precious moments forever in the using state of art cameras and drones.